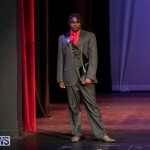 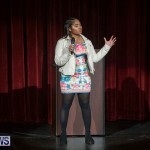 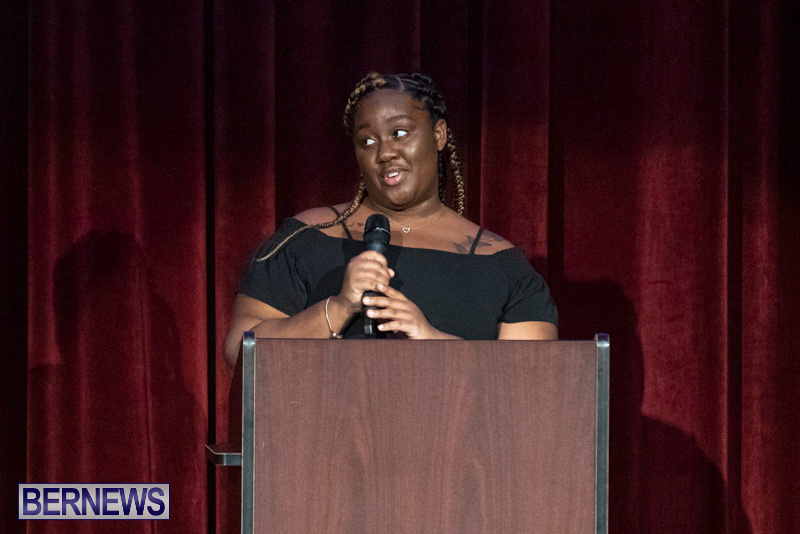 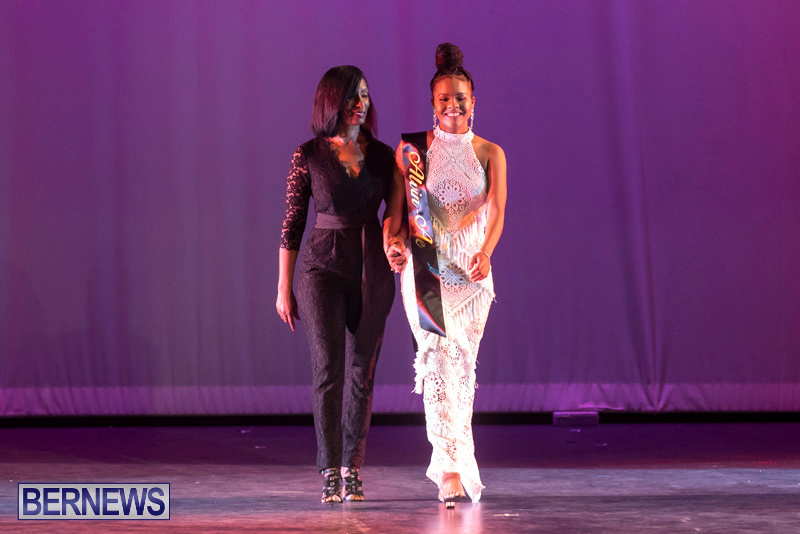 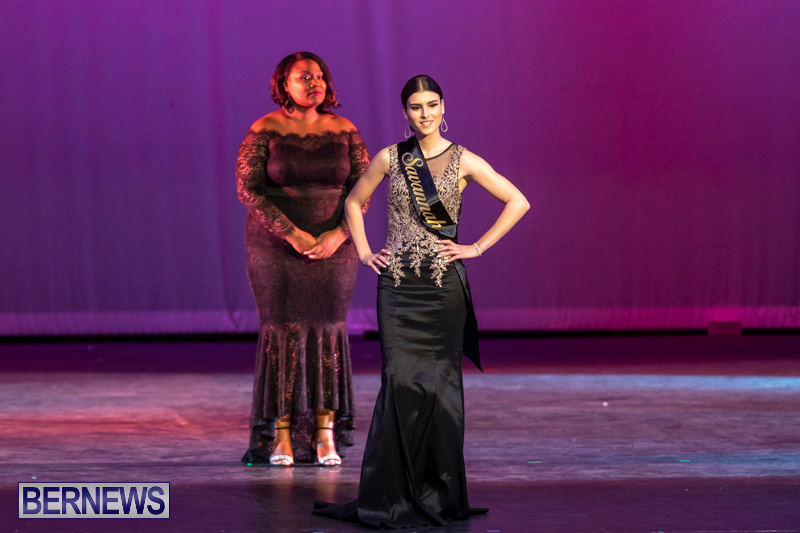 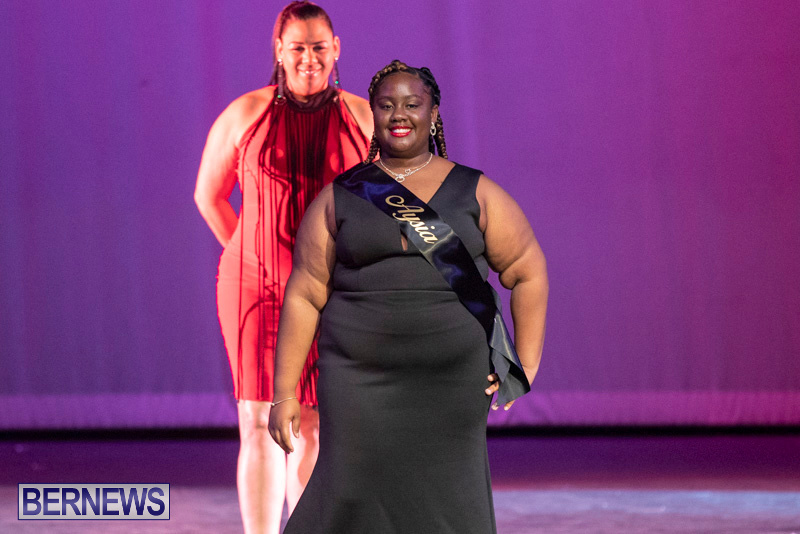 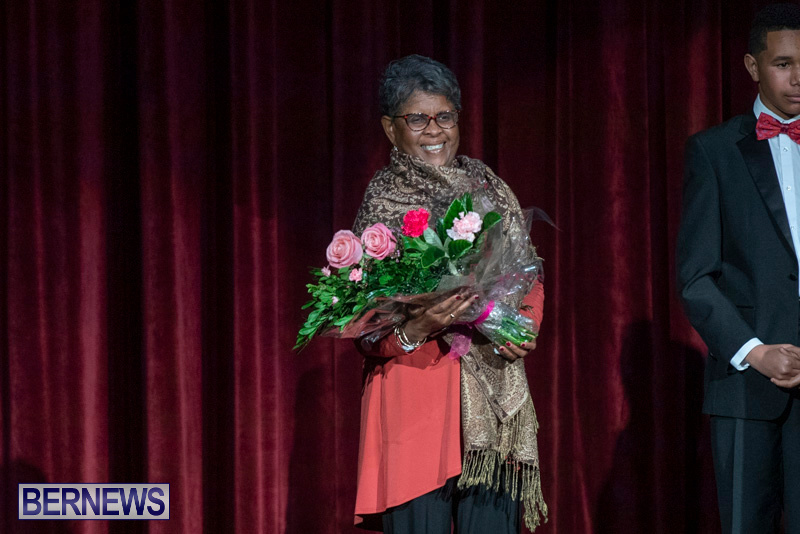 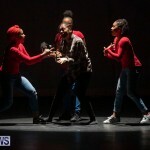 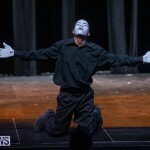 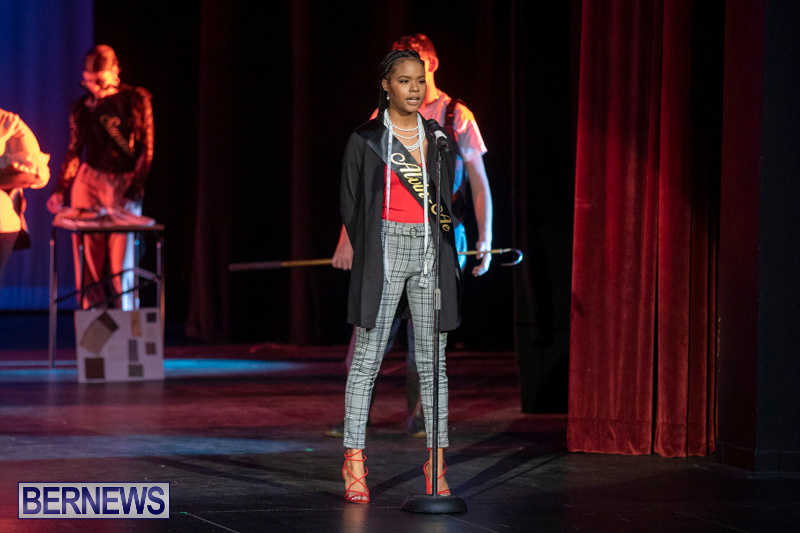 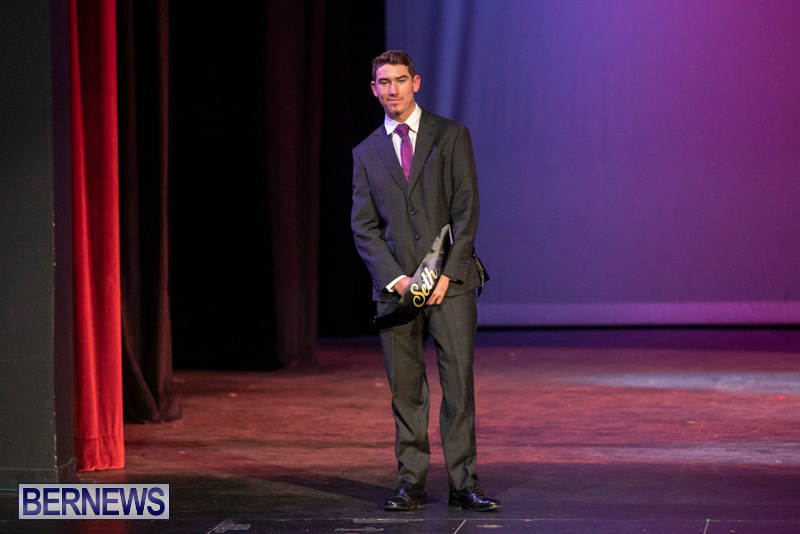 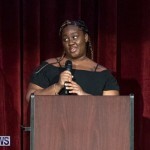 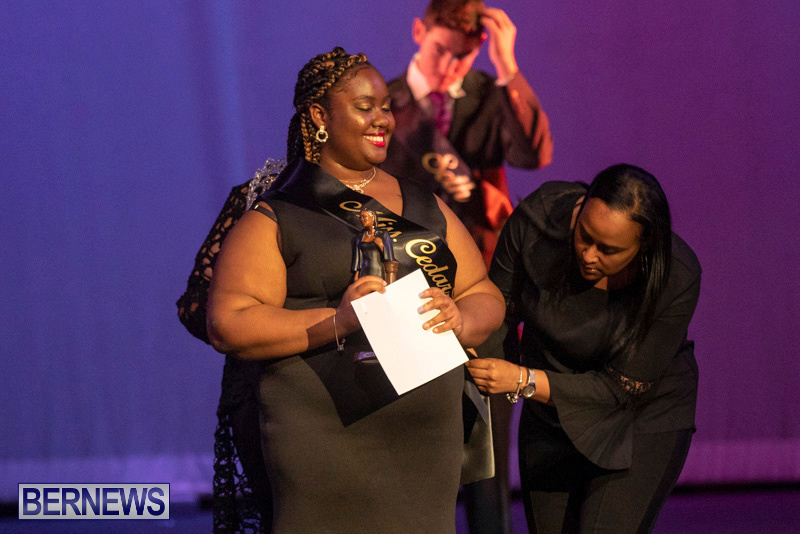 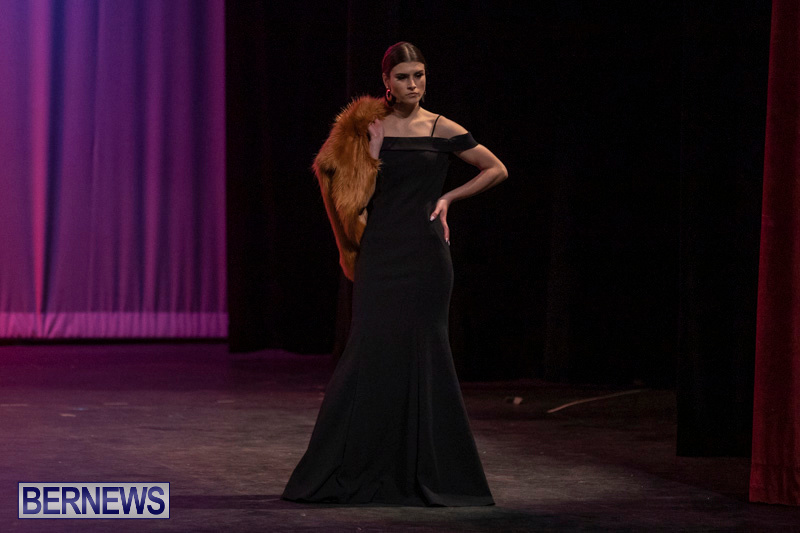 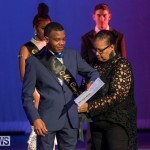 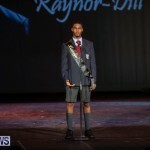 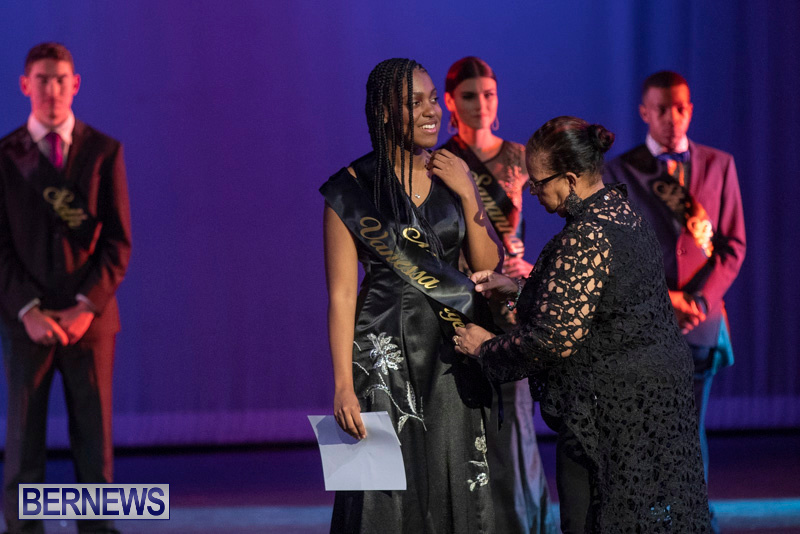 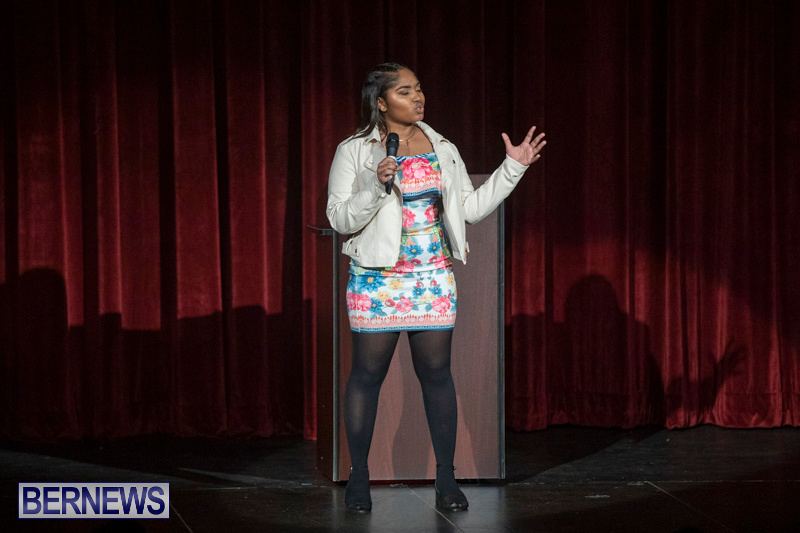 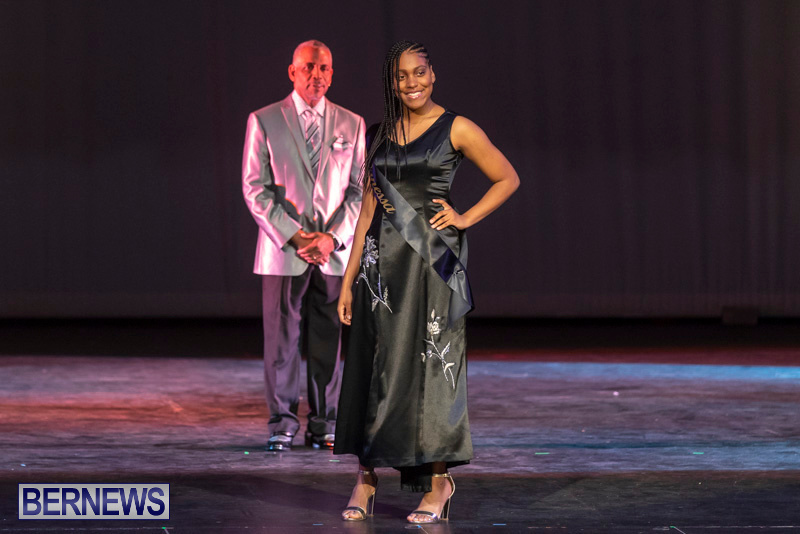 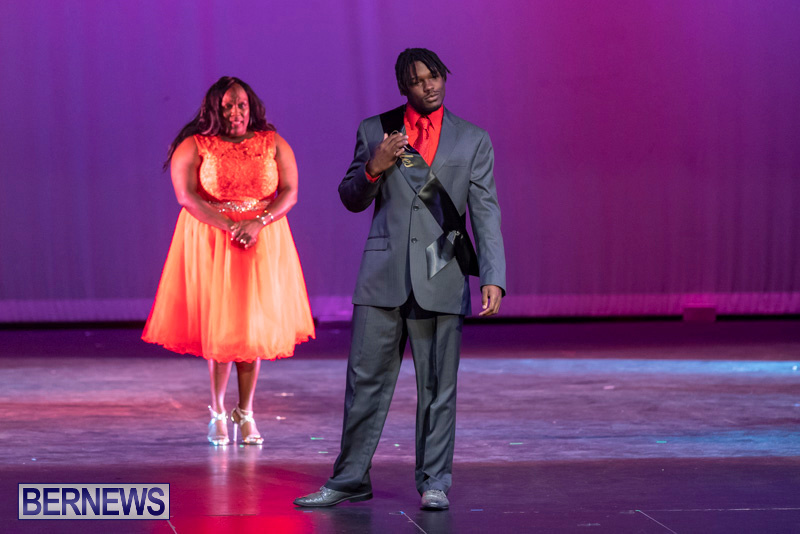 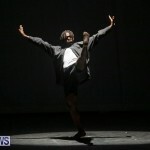 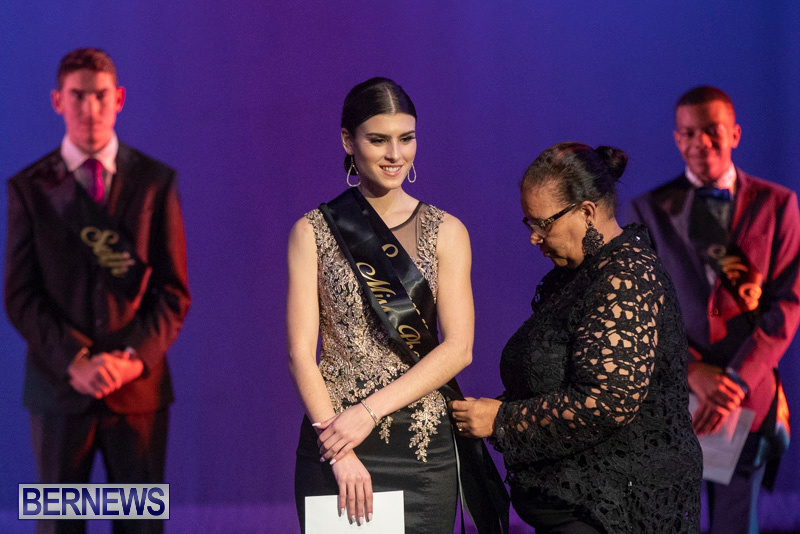 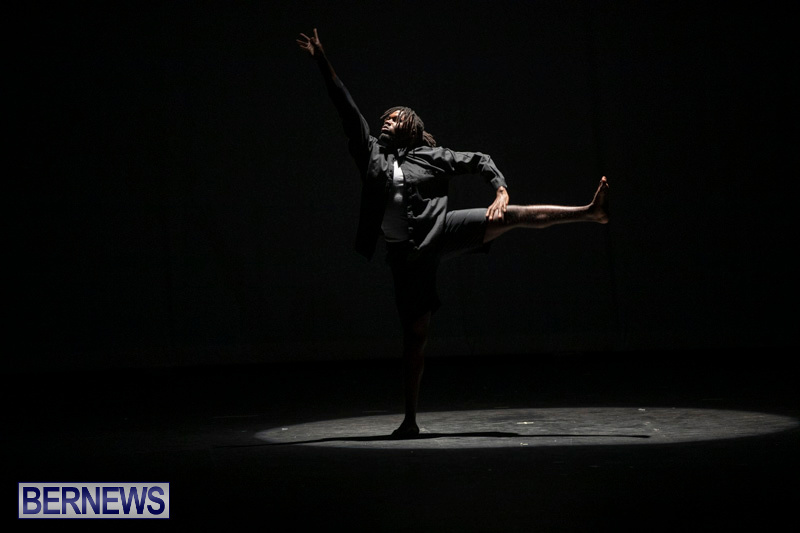 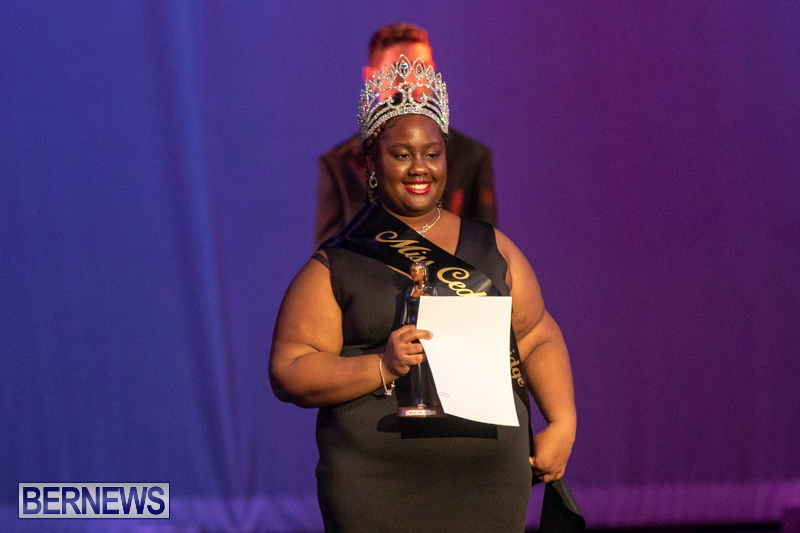 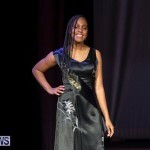 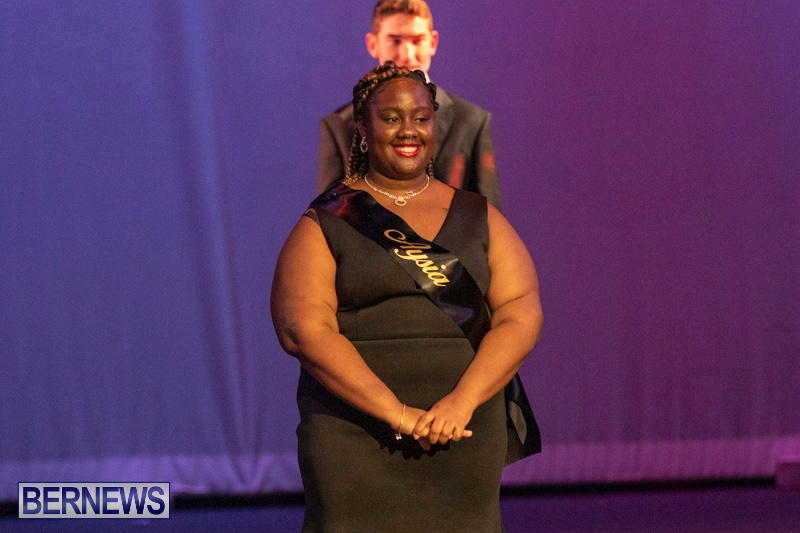 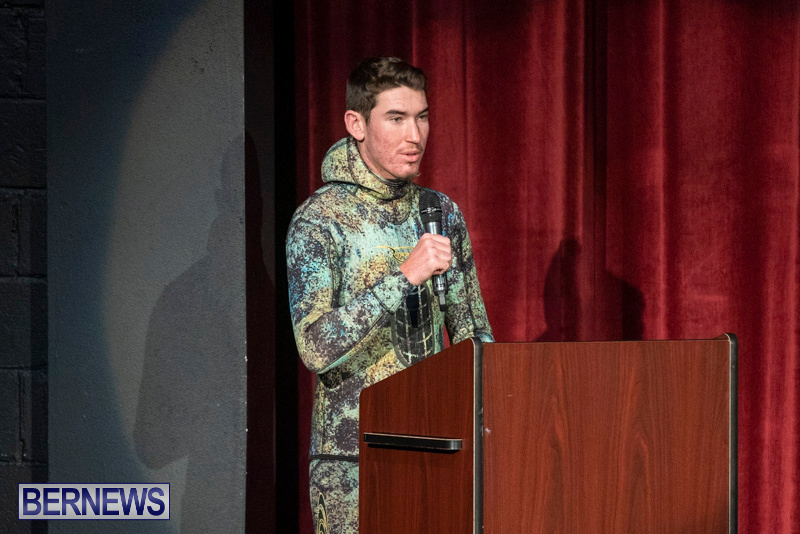 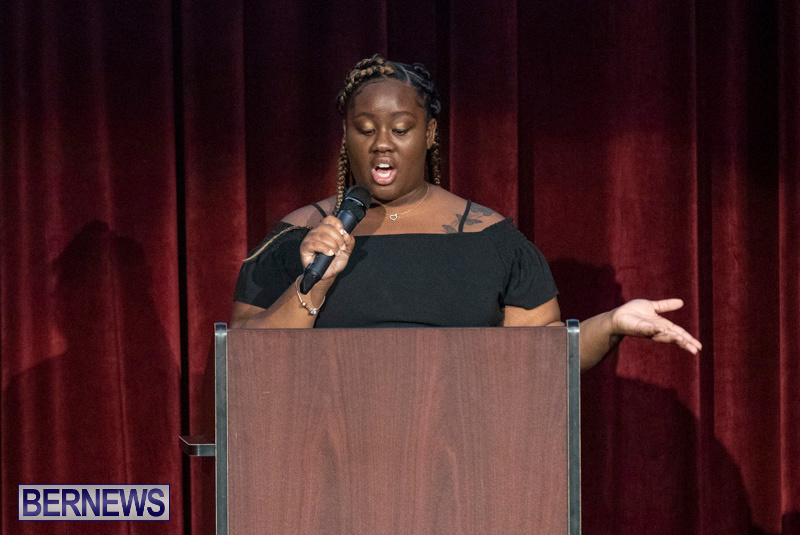 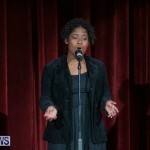 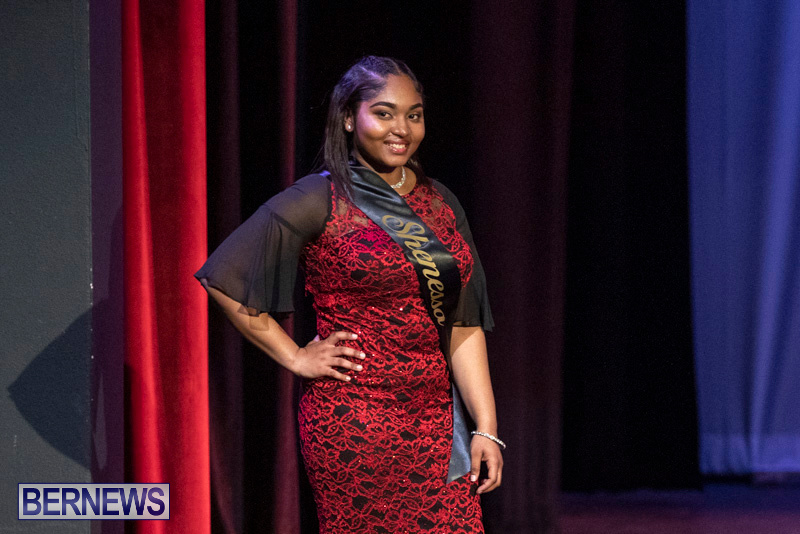 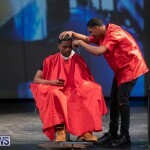 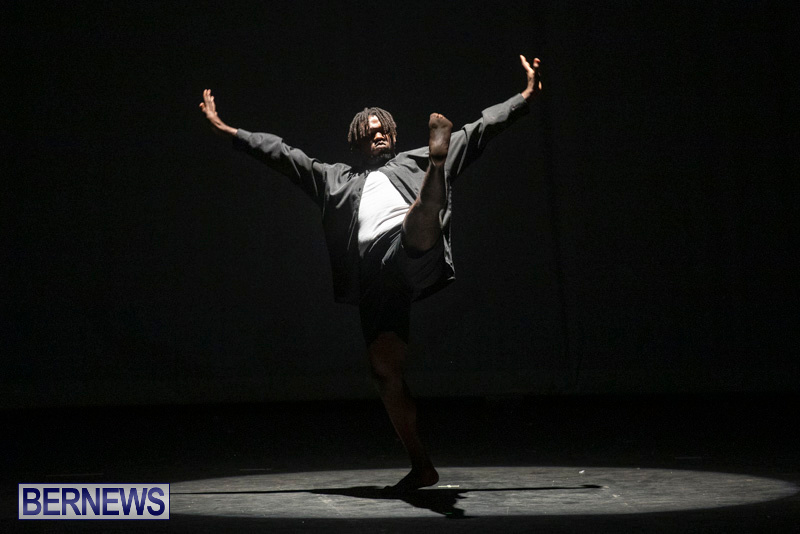 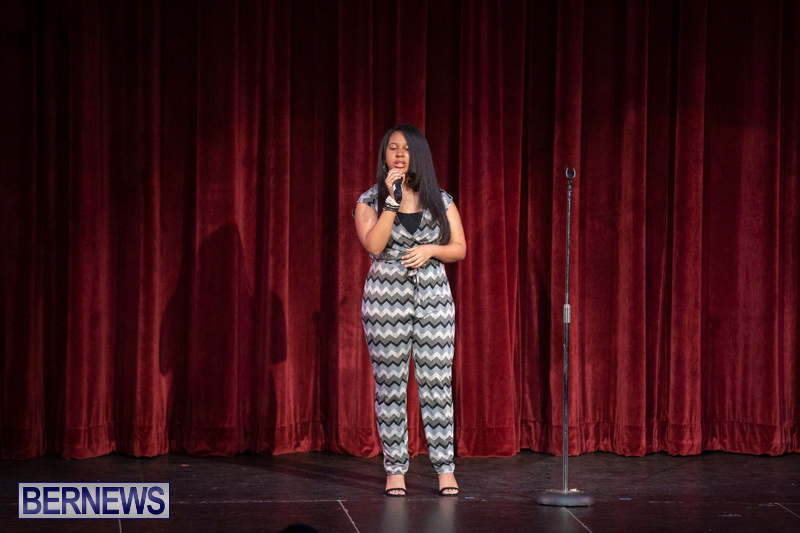 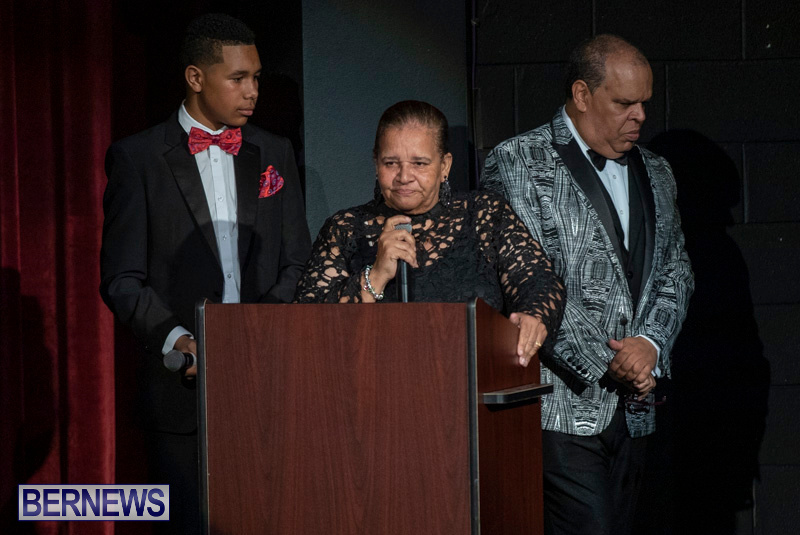 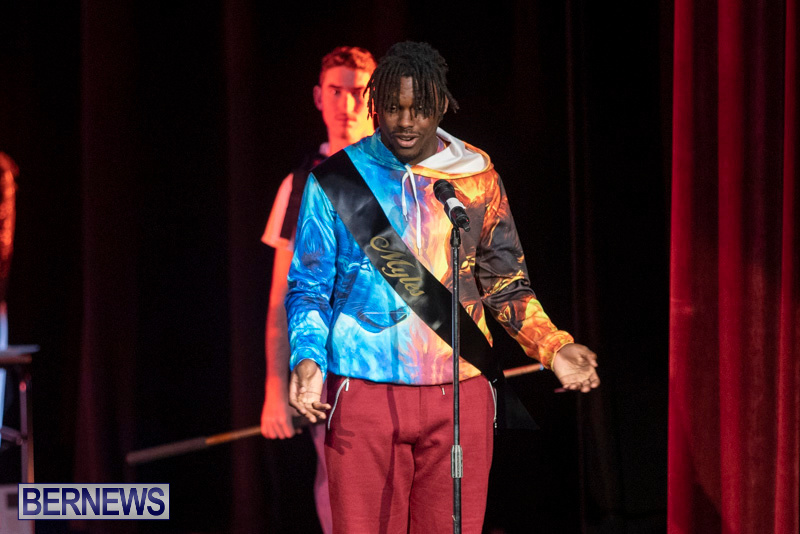 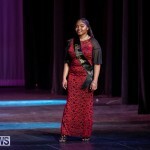 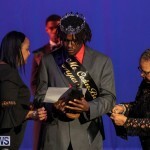 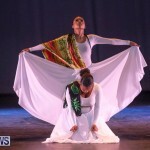 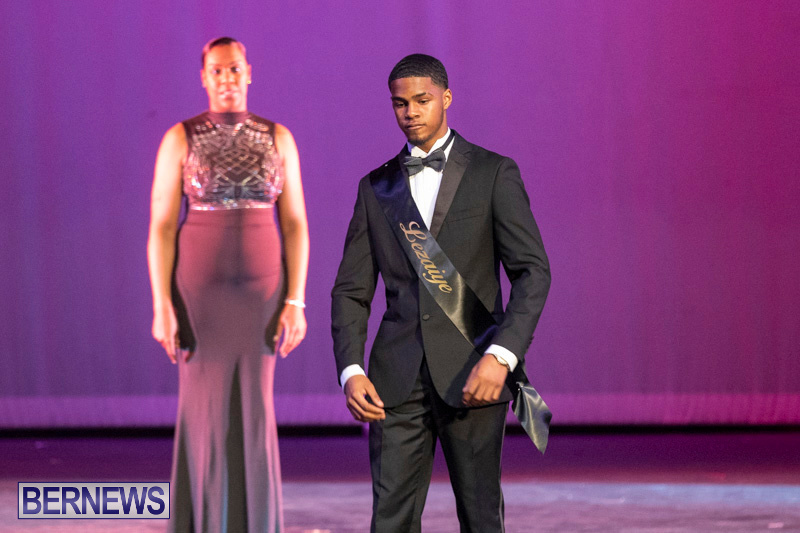 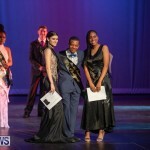 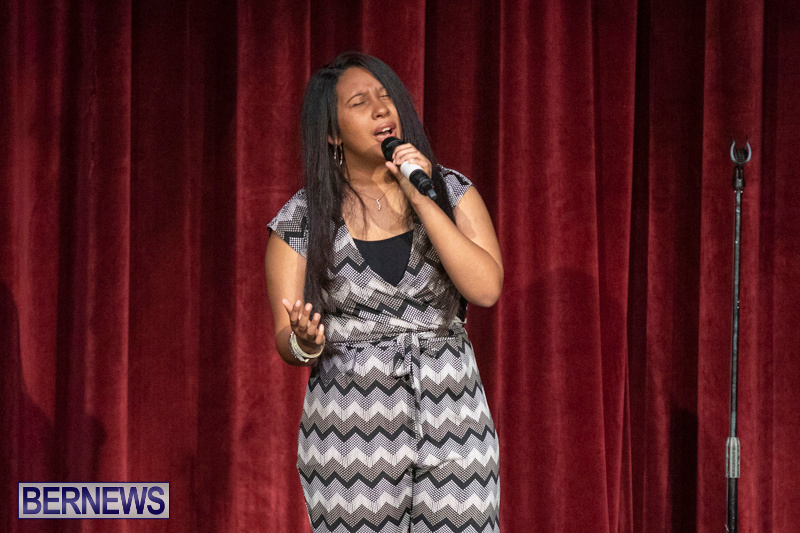 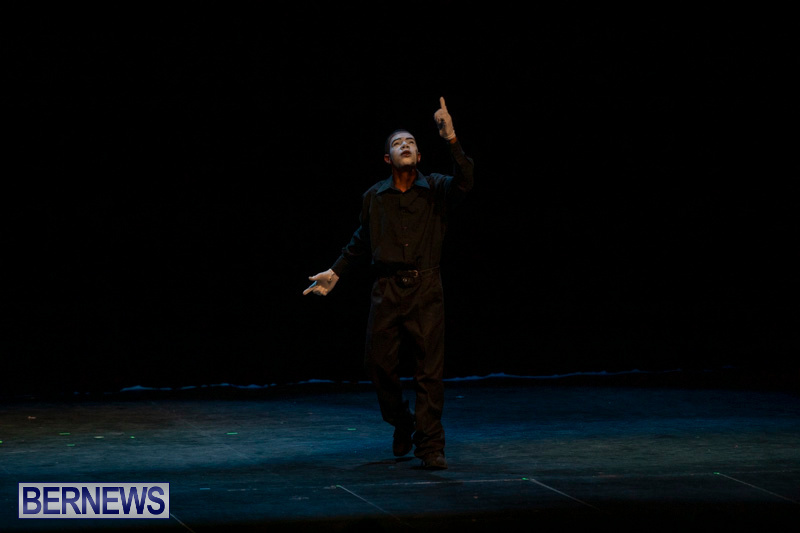 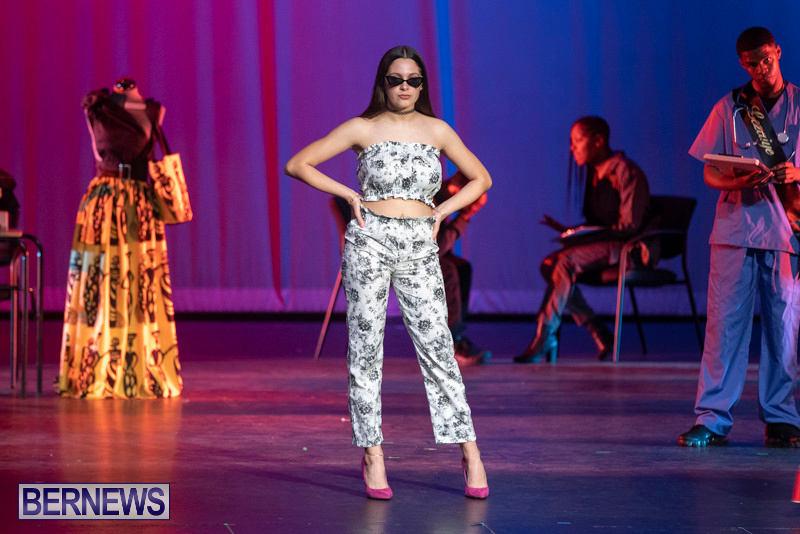 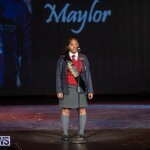 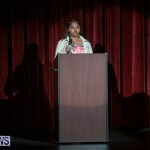 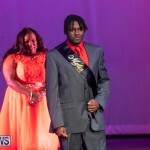 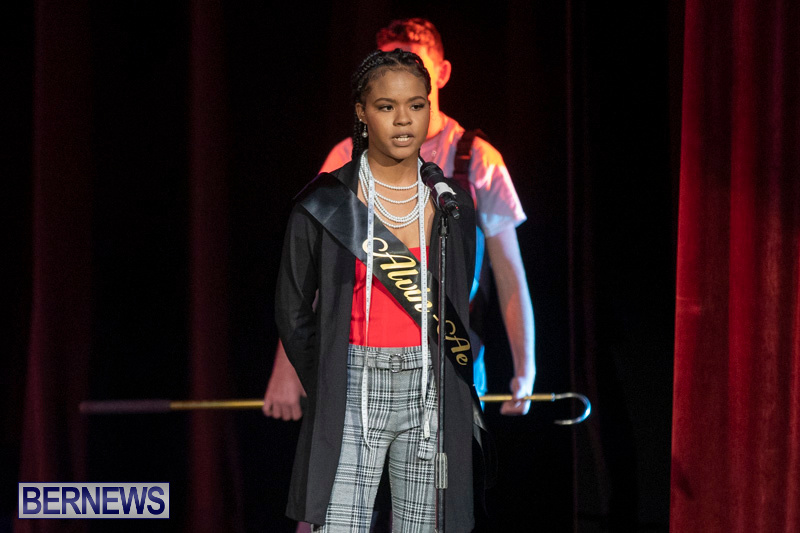 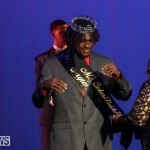 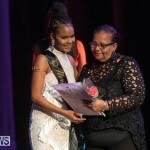 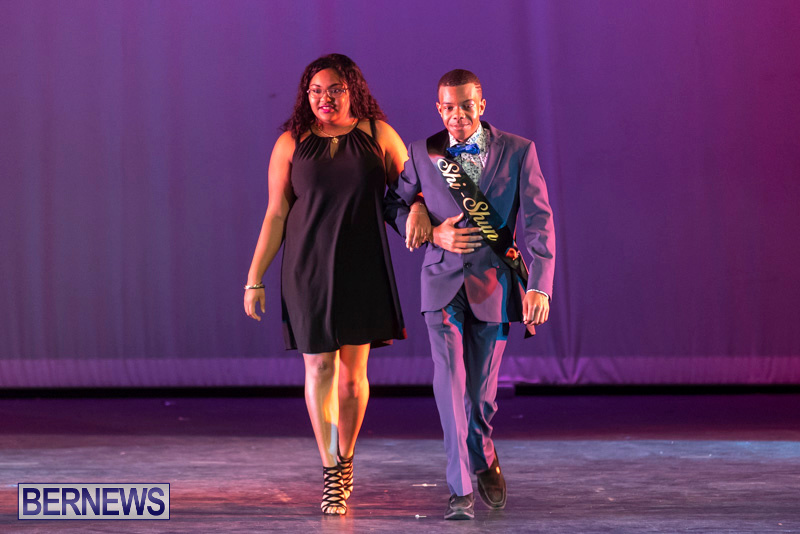 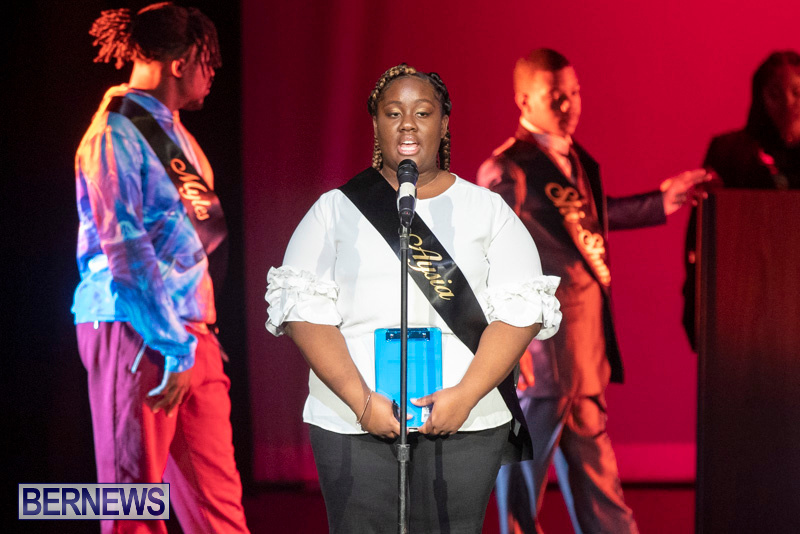 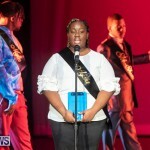 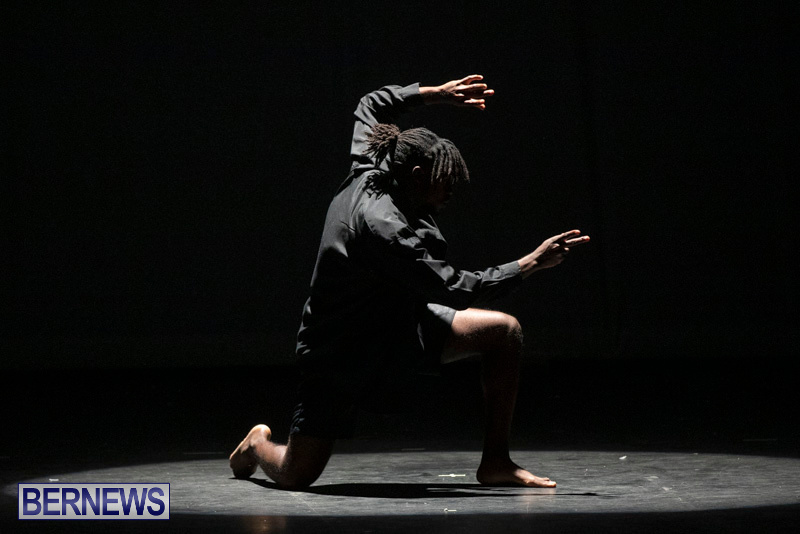 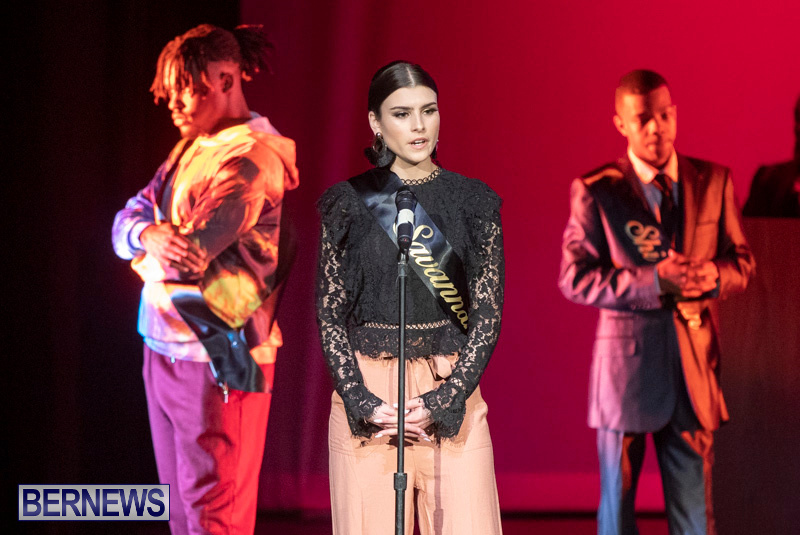 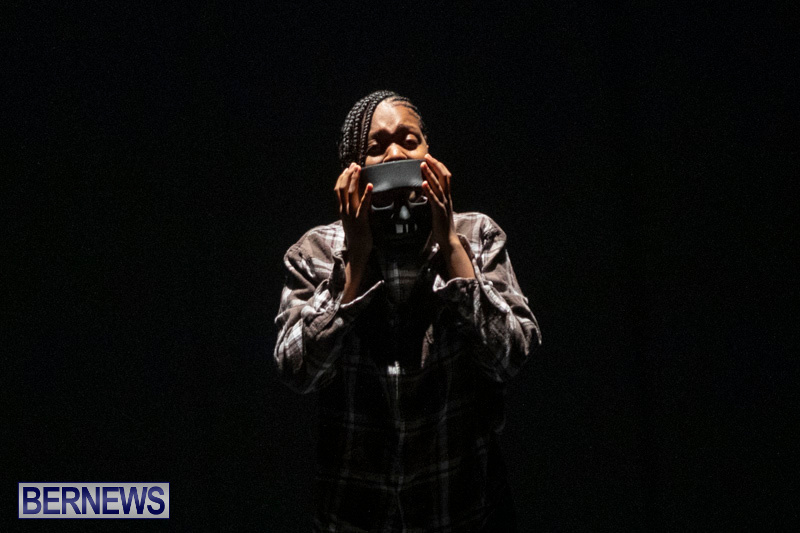 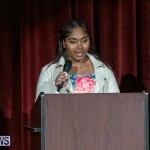 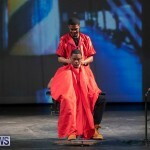 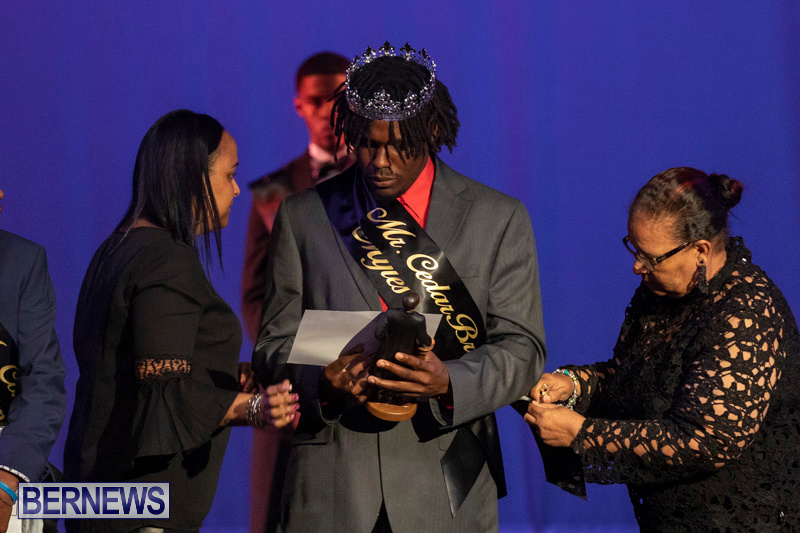 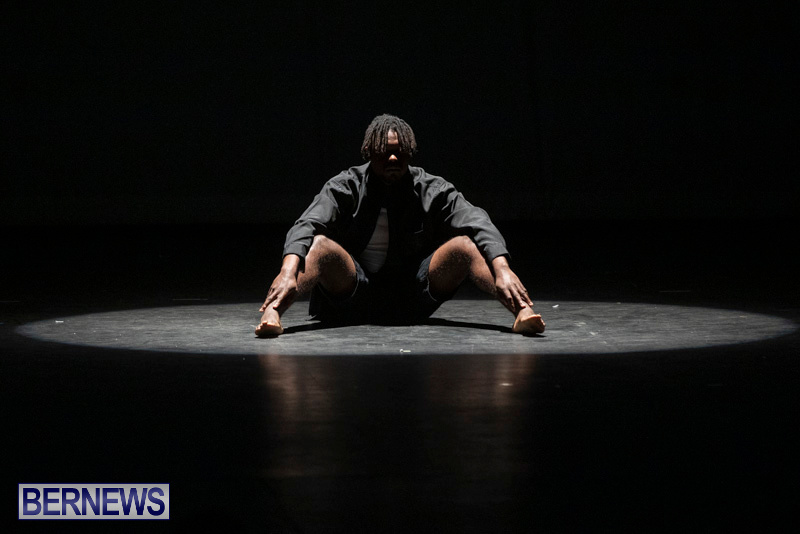 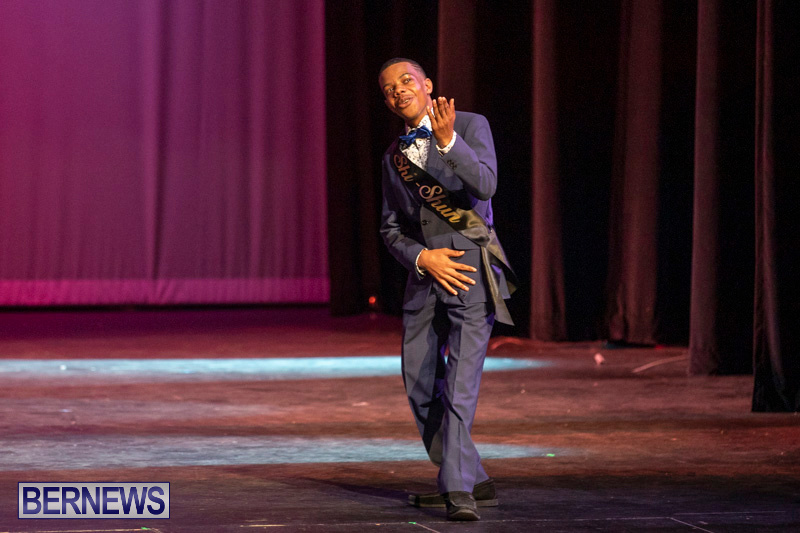 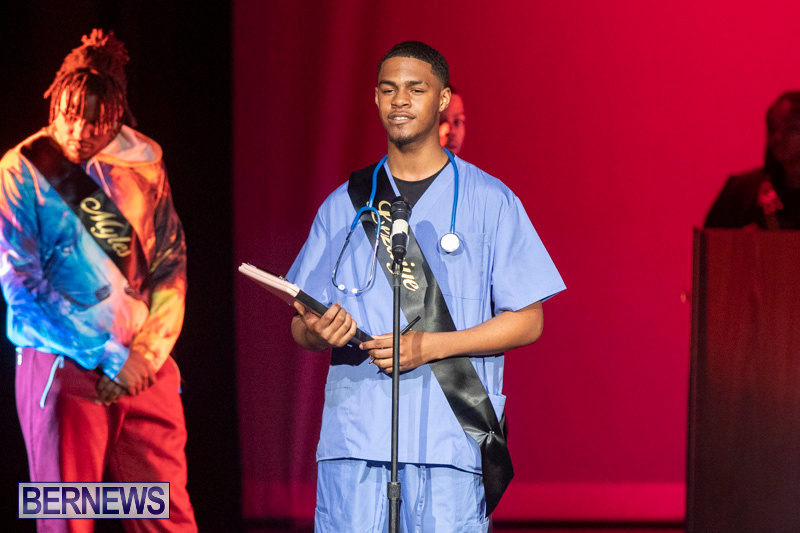 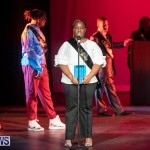 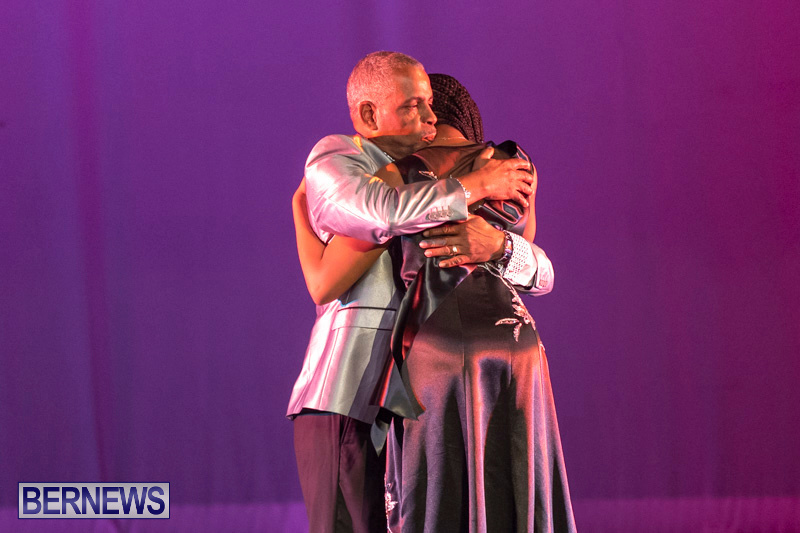 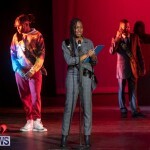 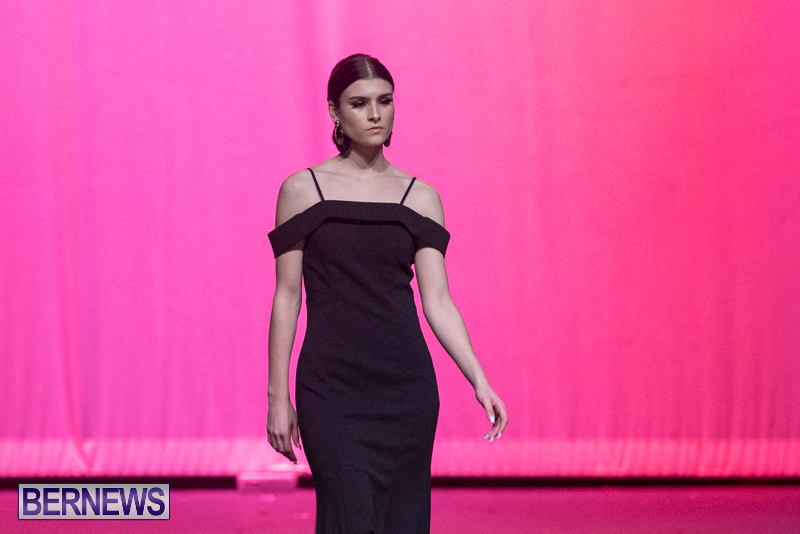 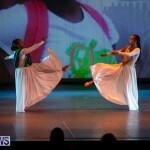 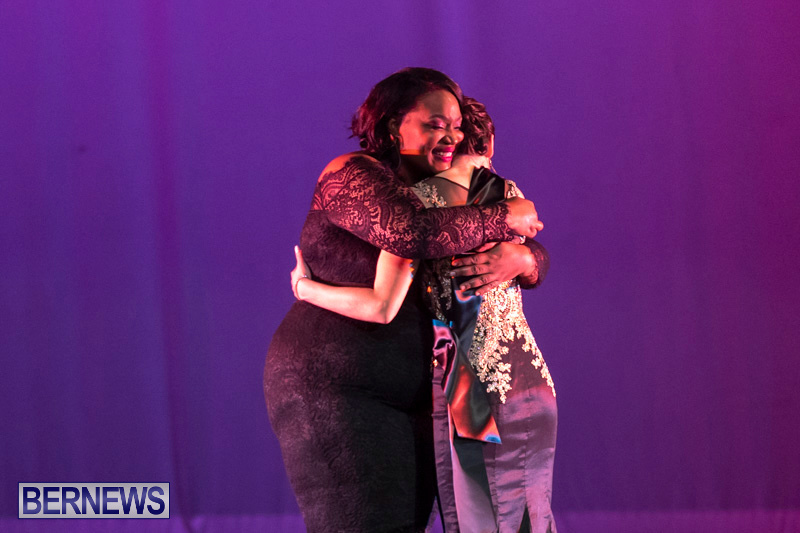 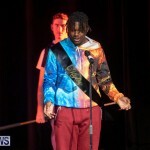 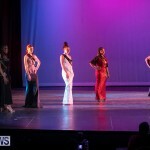 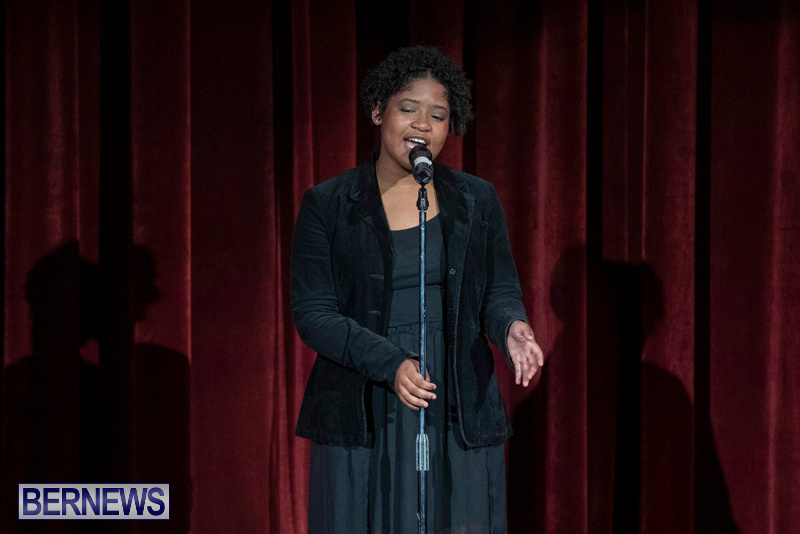 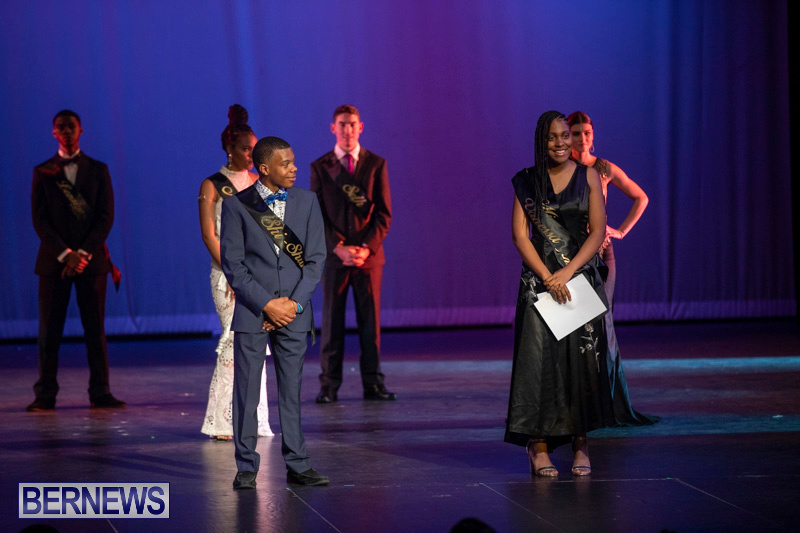 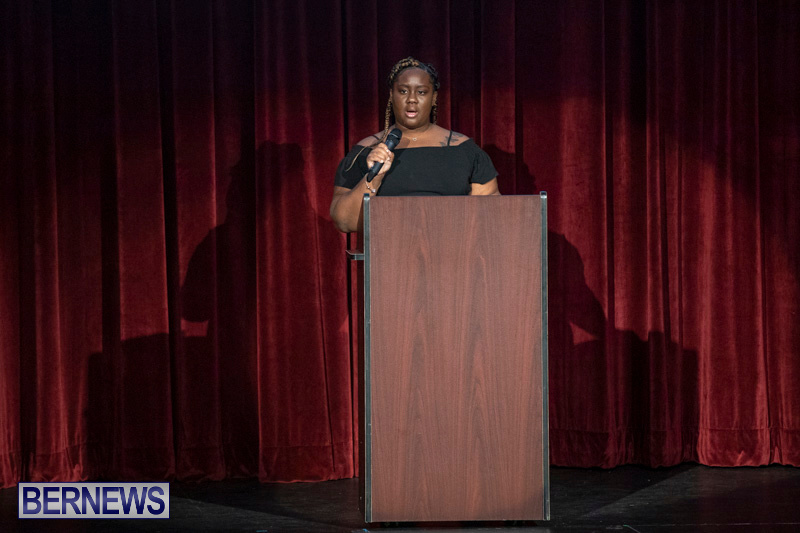 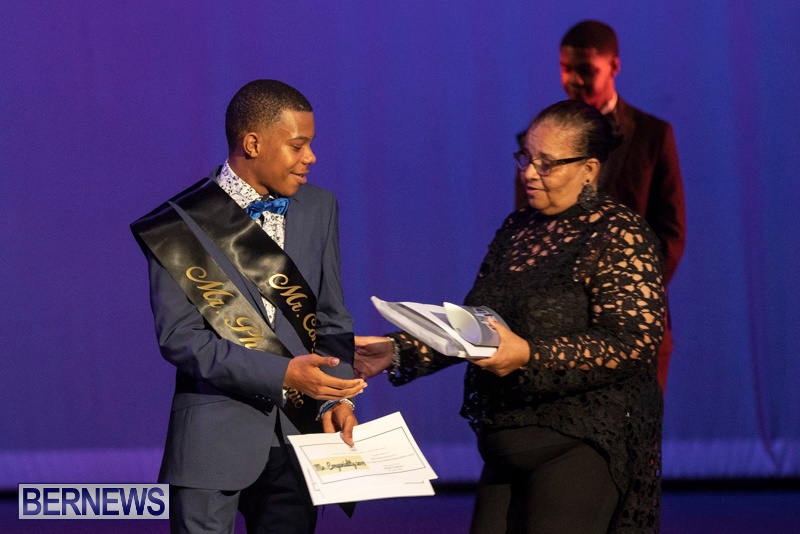 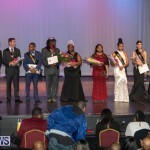 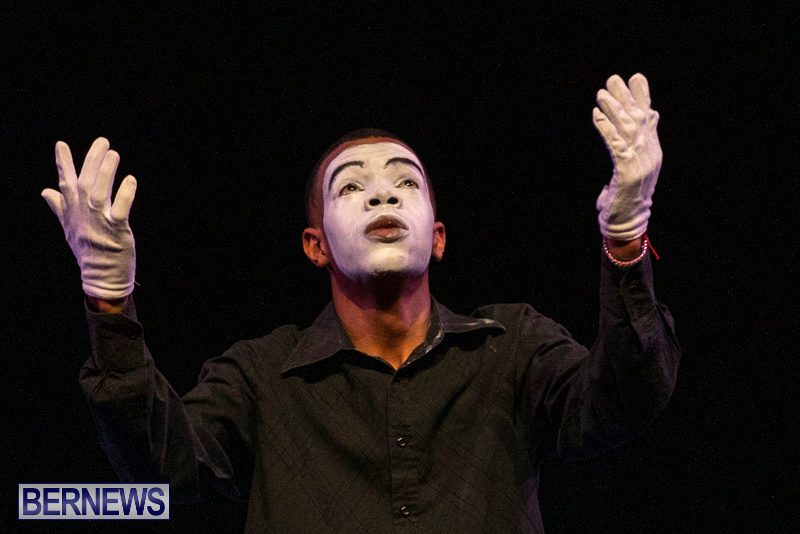 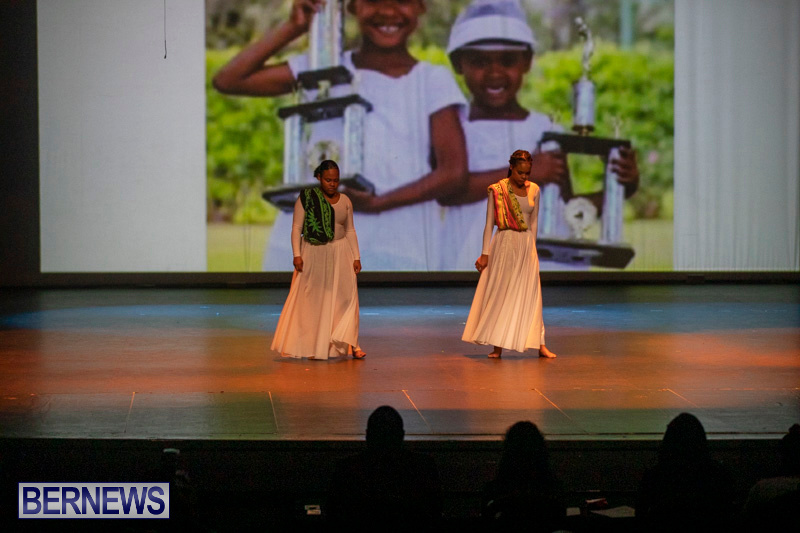 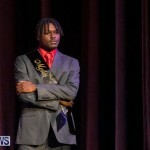 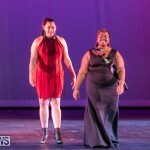 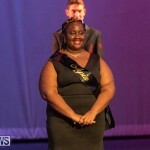 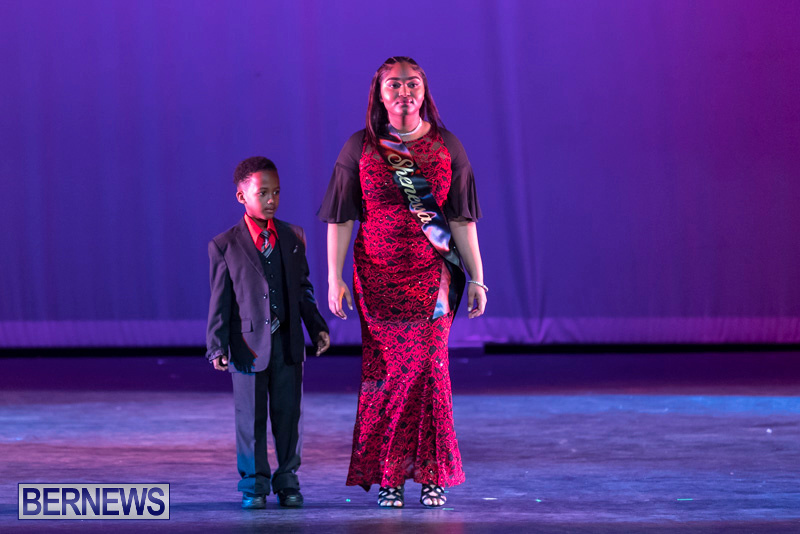 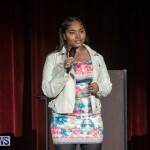 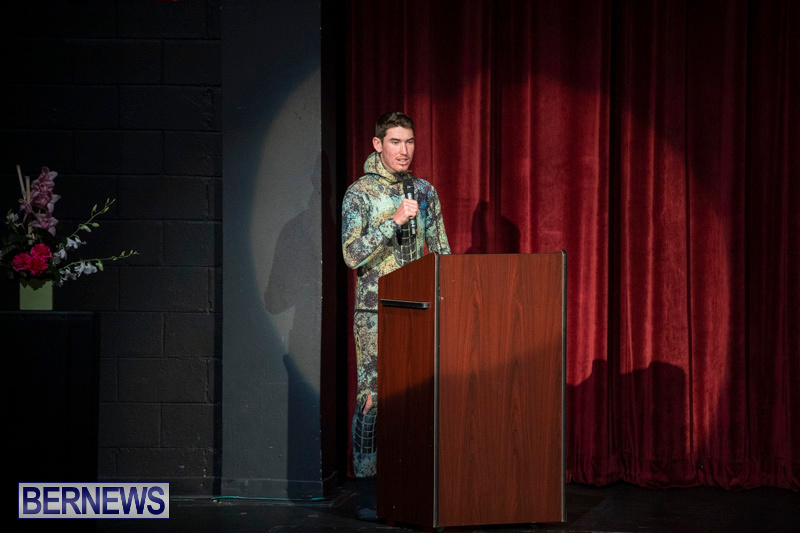 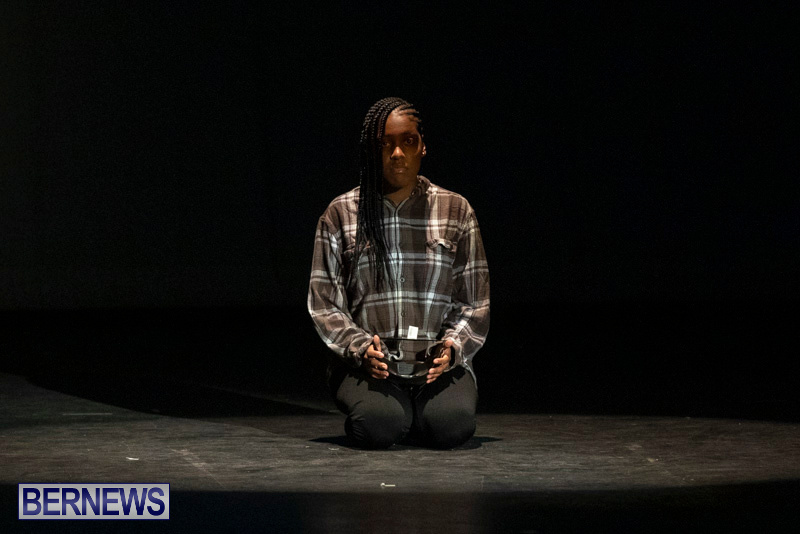 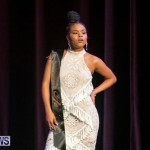 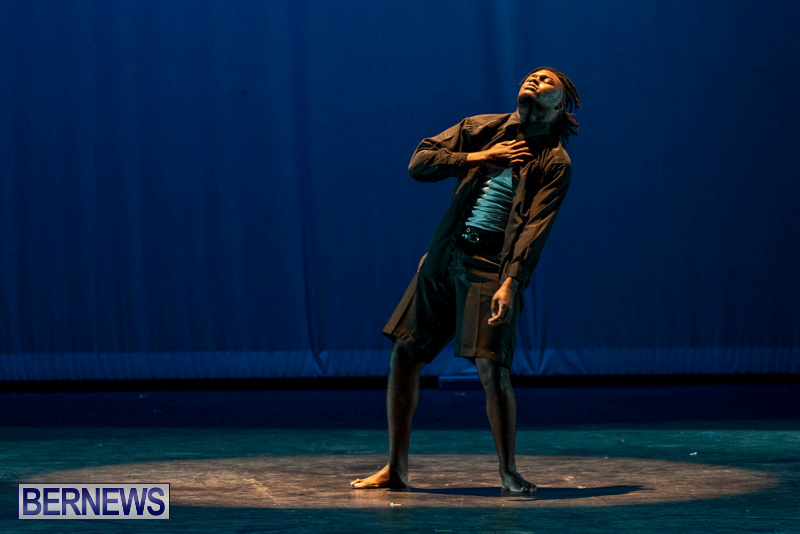 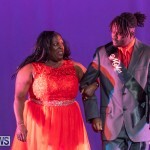 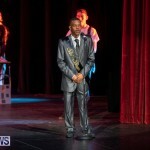 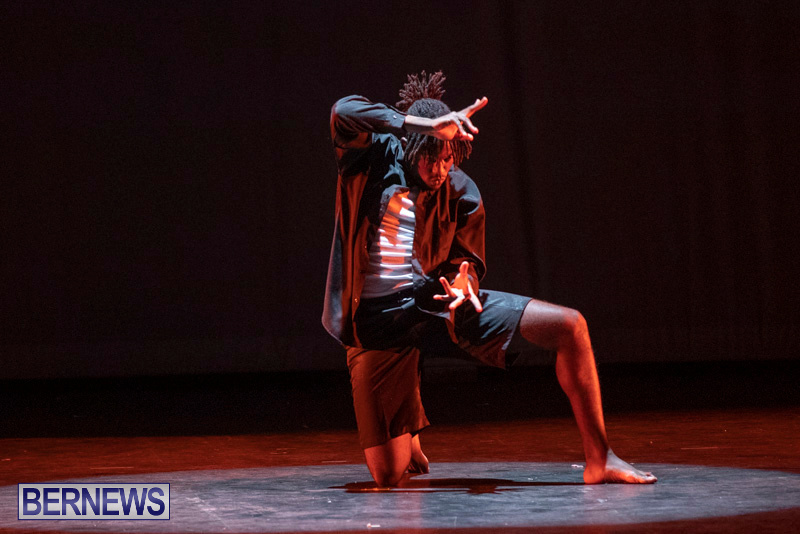 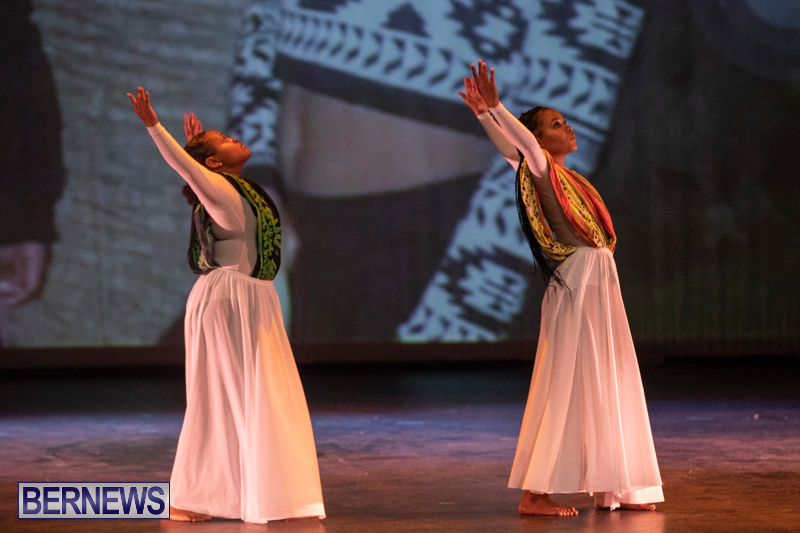 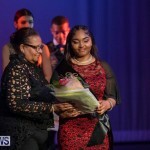 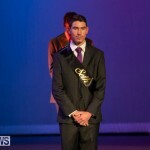 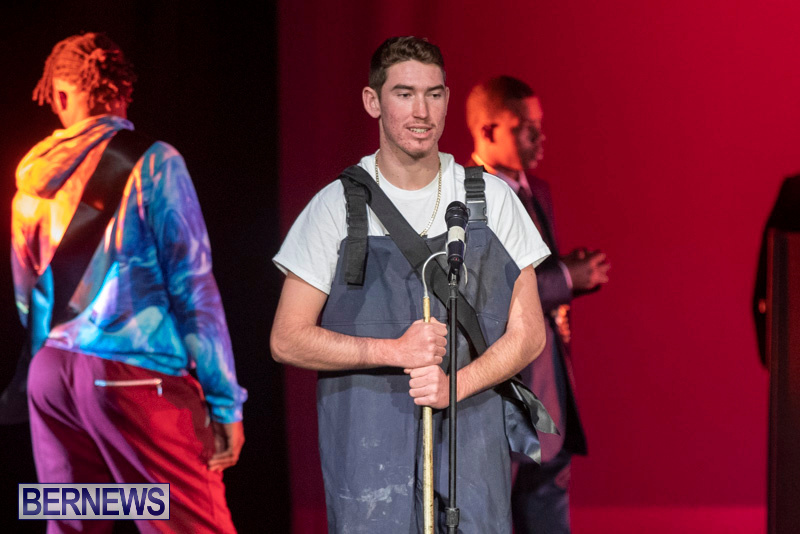 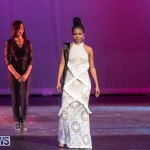 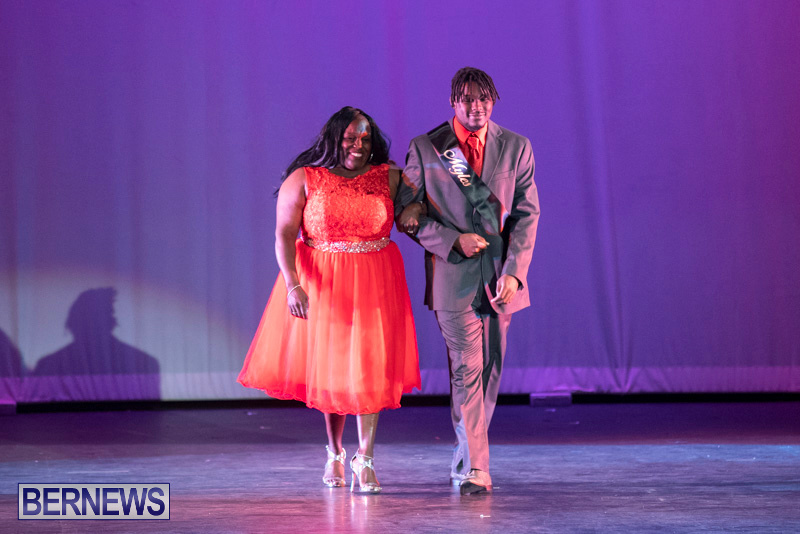 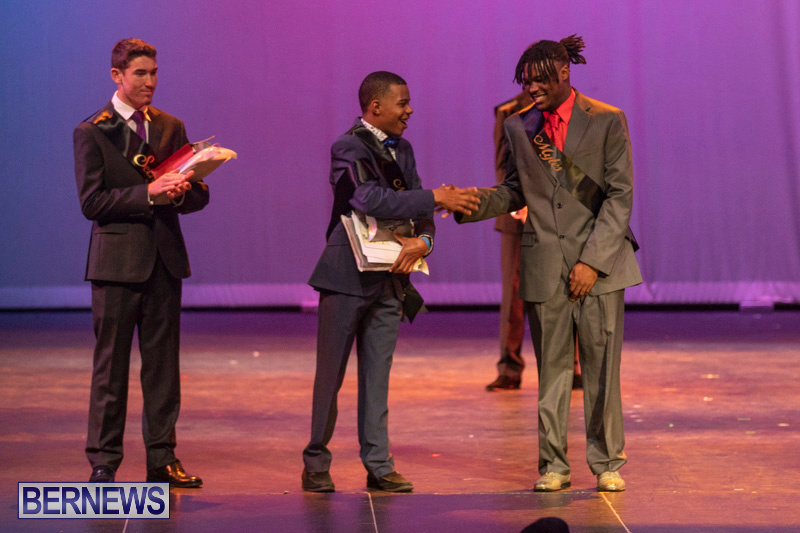 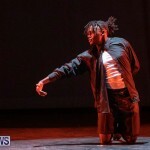 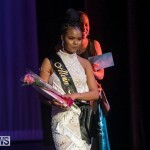 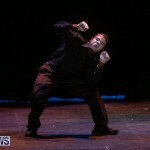 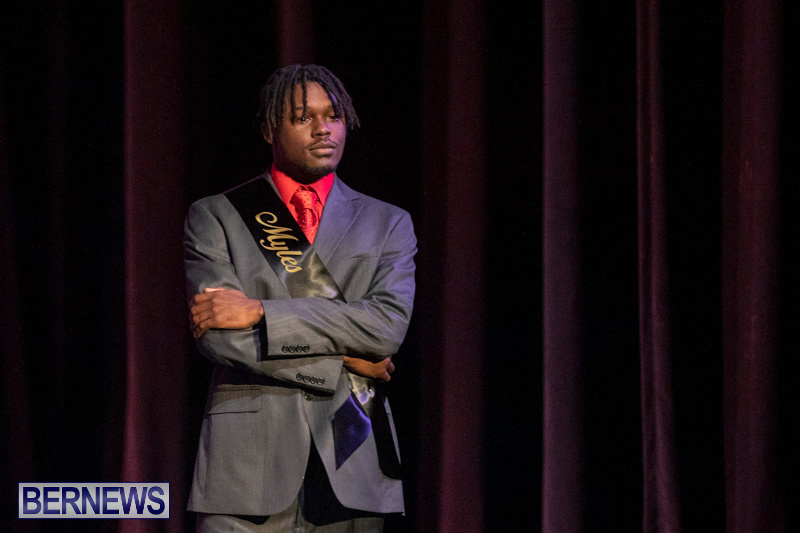 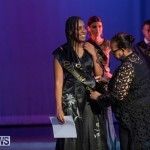 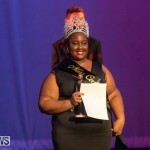 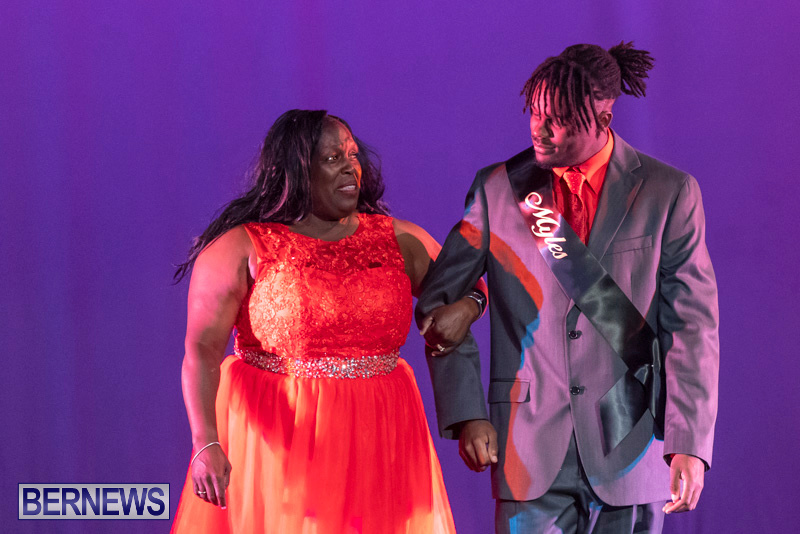 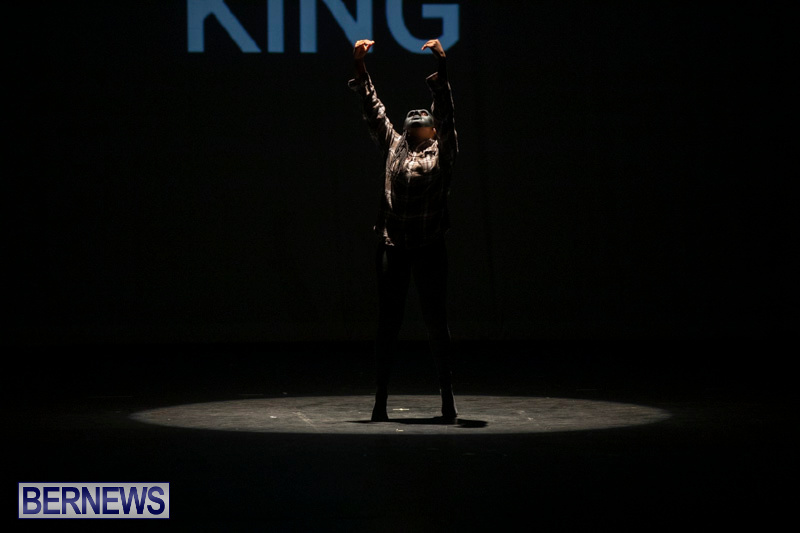 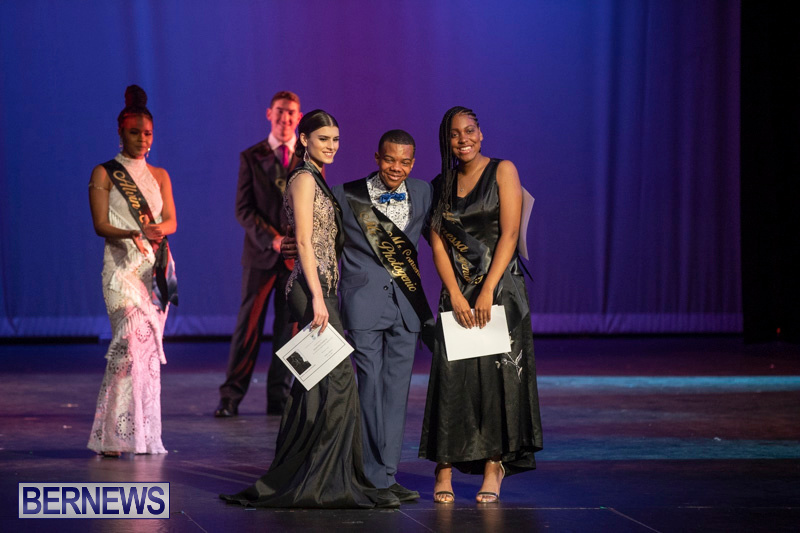 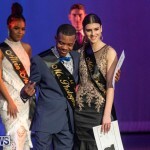 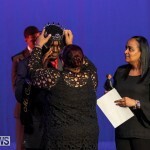 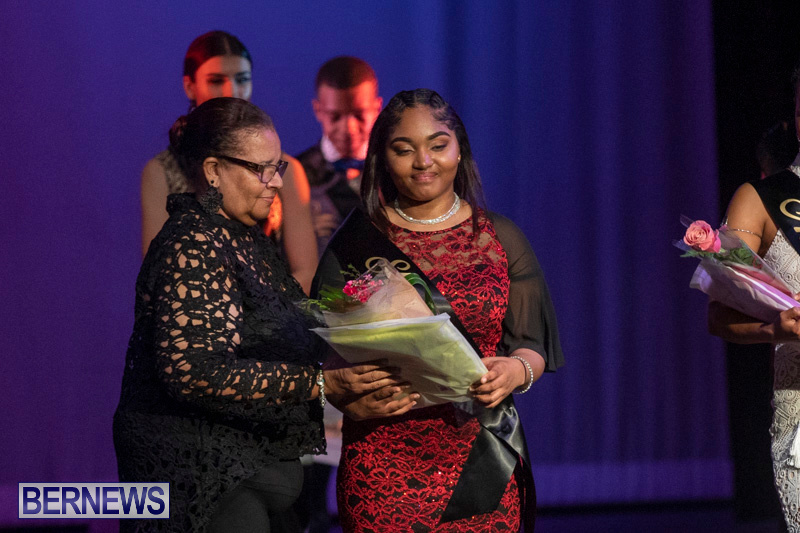 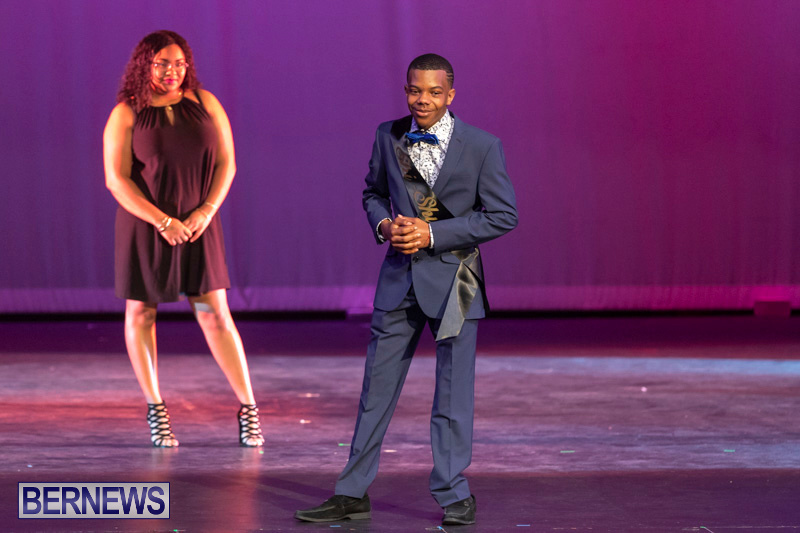 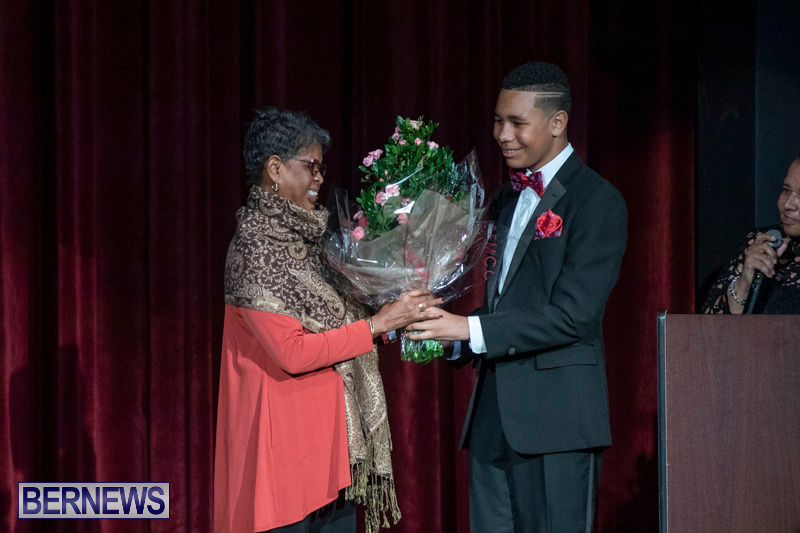 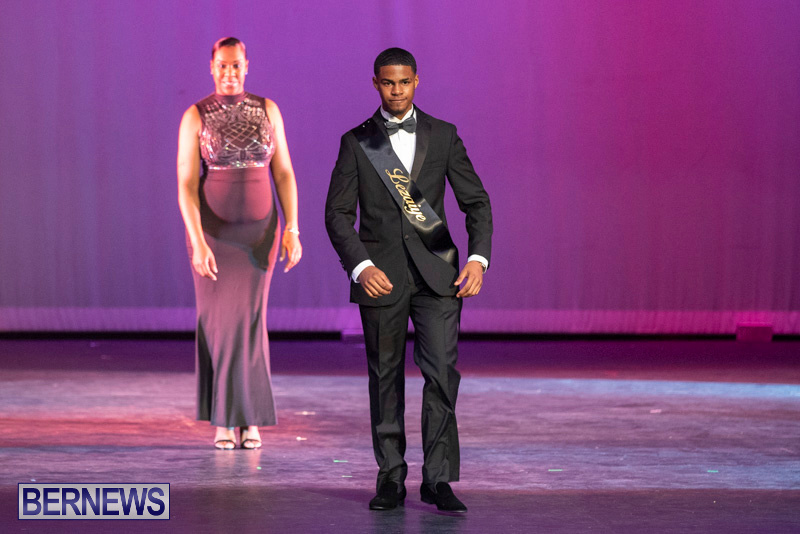 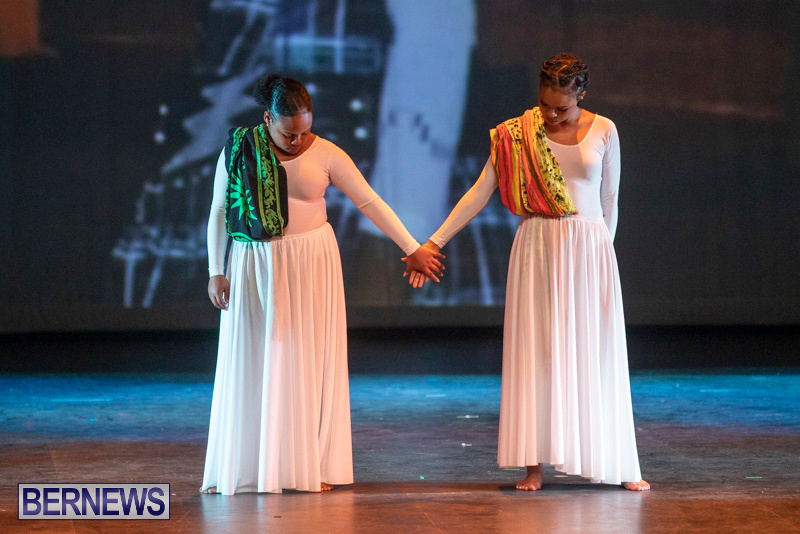 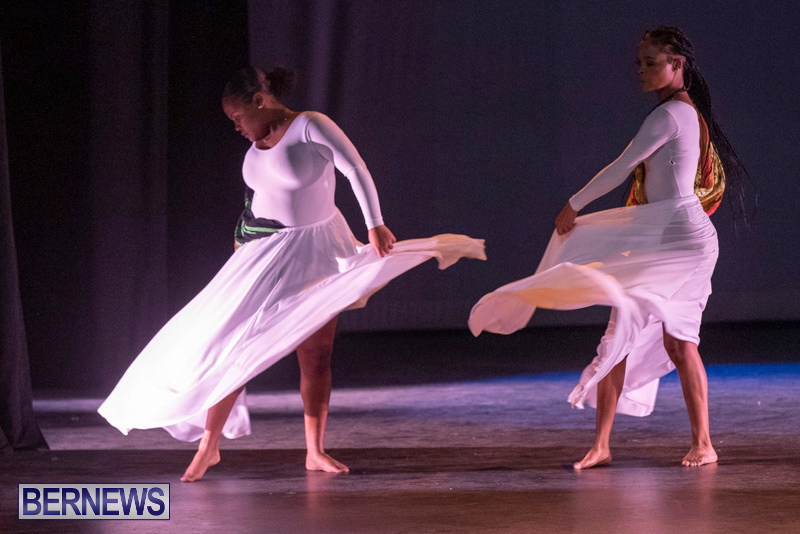 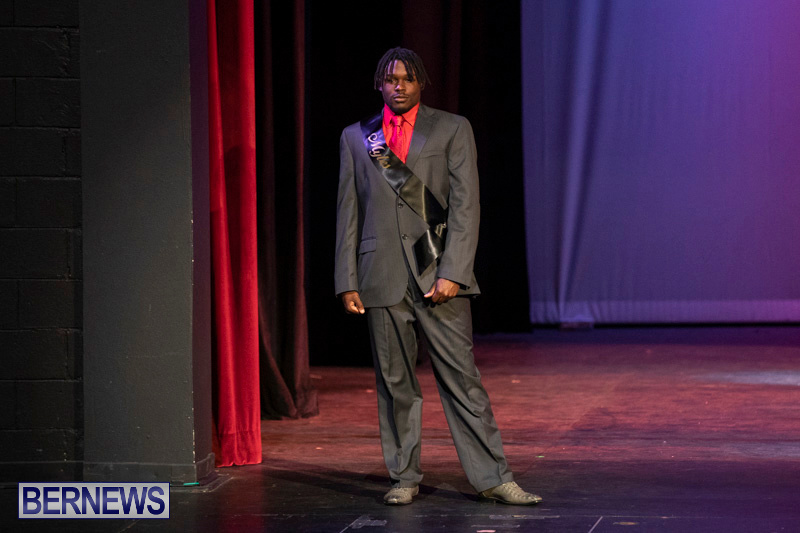 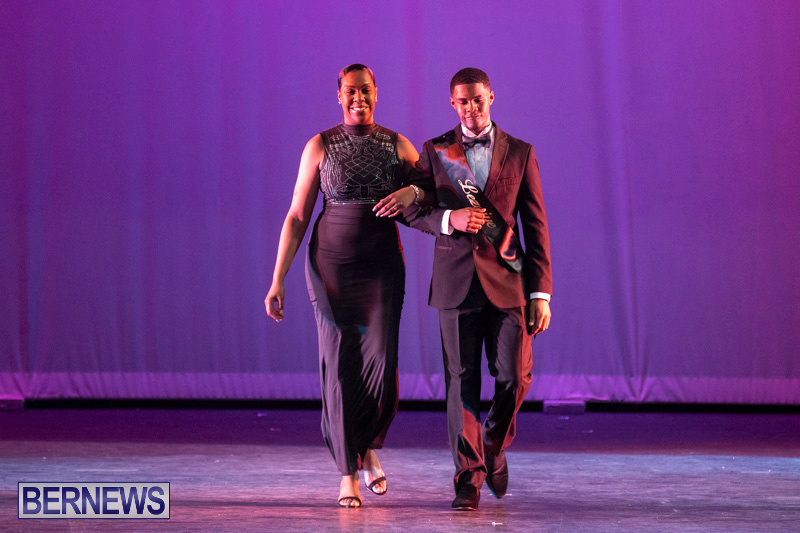 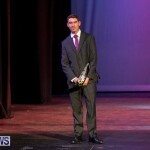 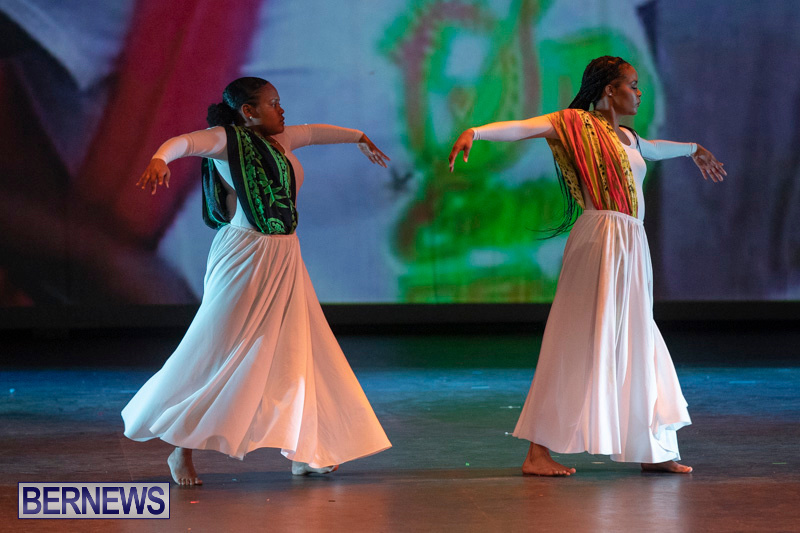 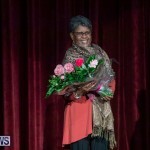 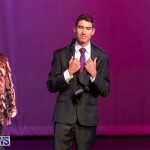 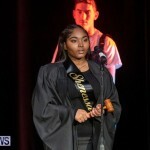 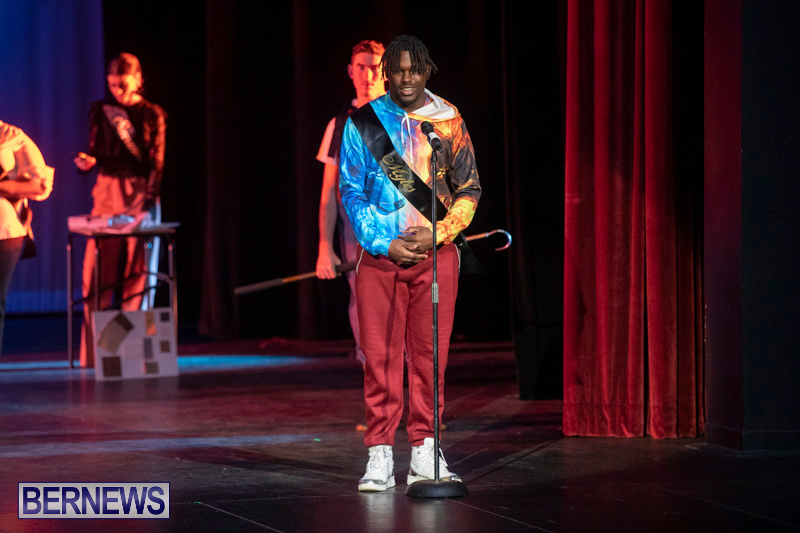 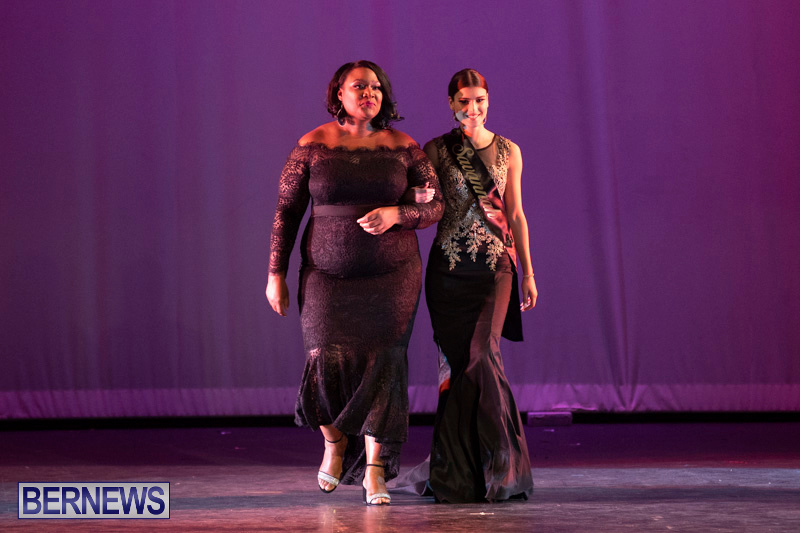 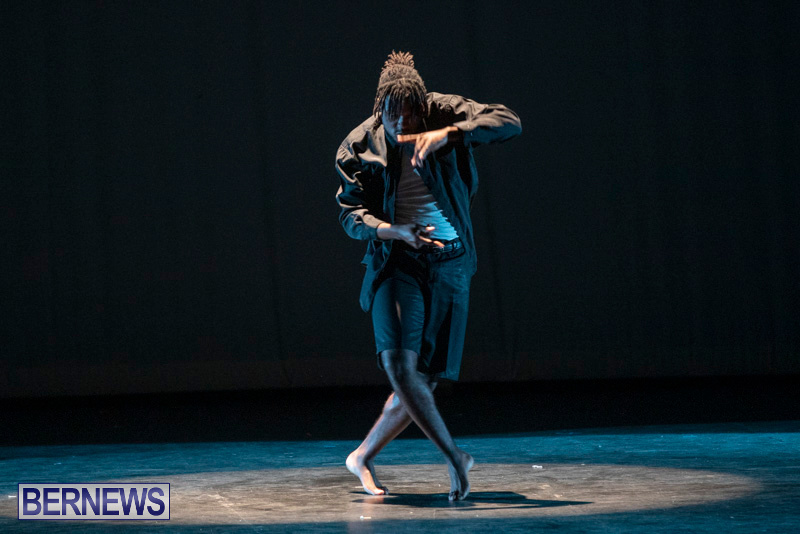 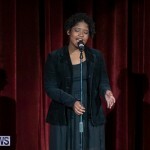 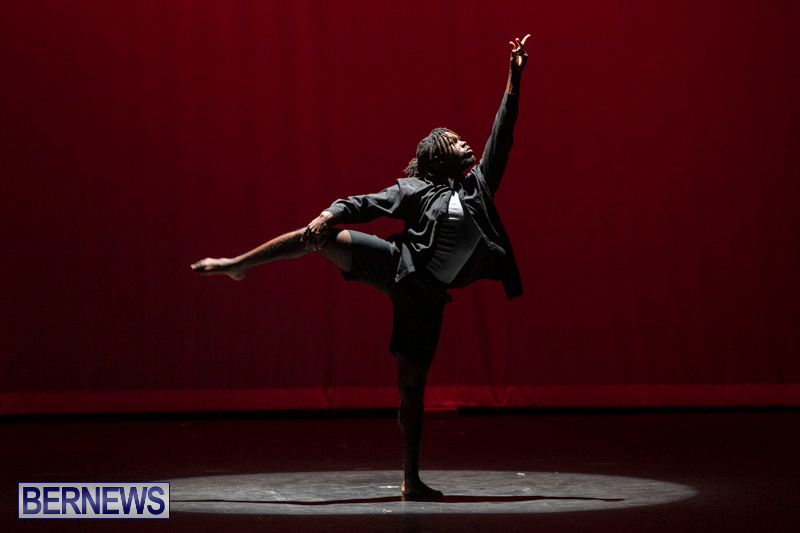 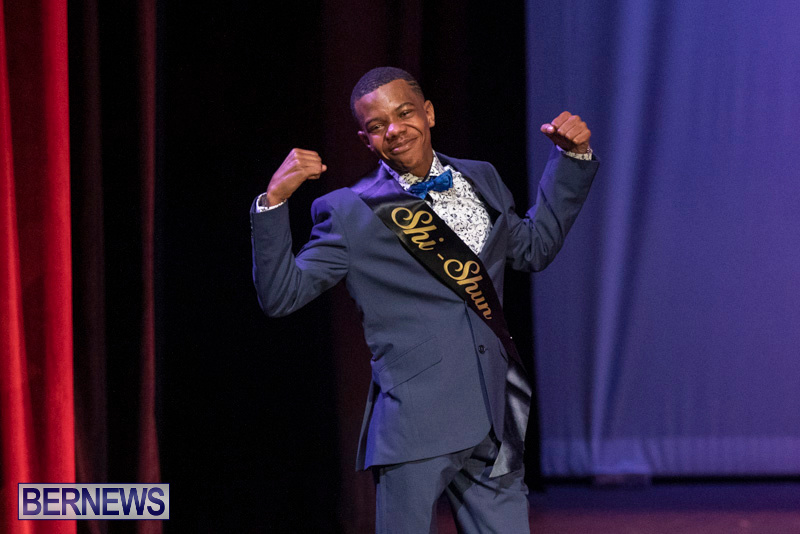 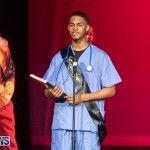 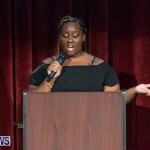 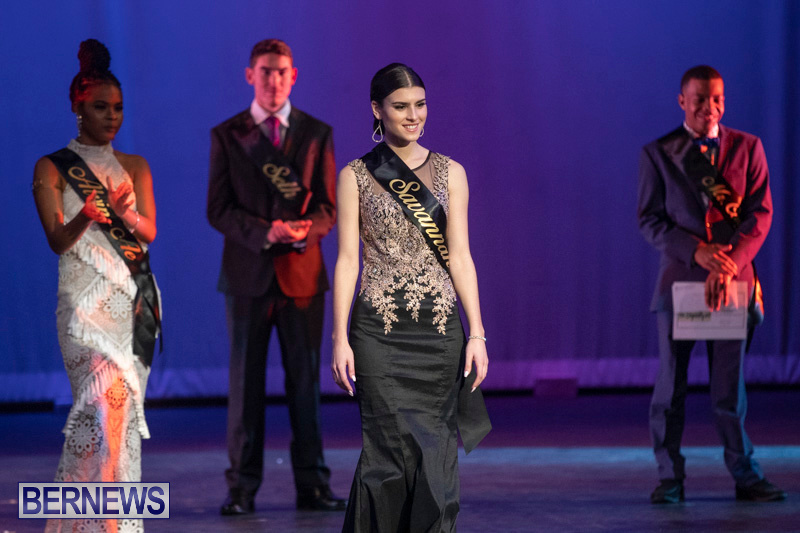 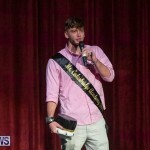 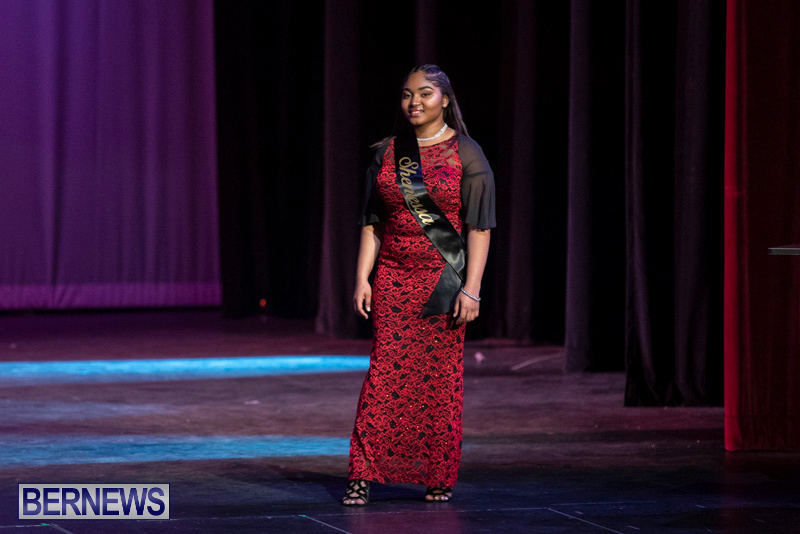 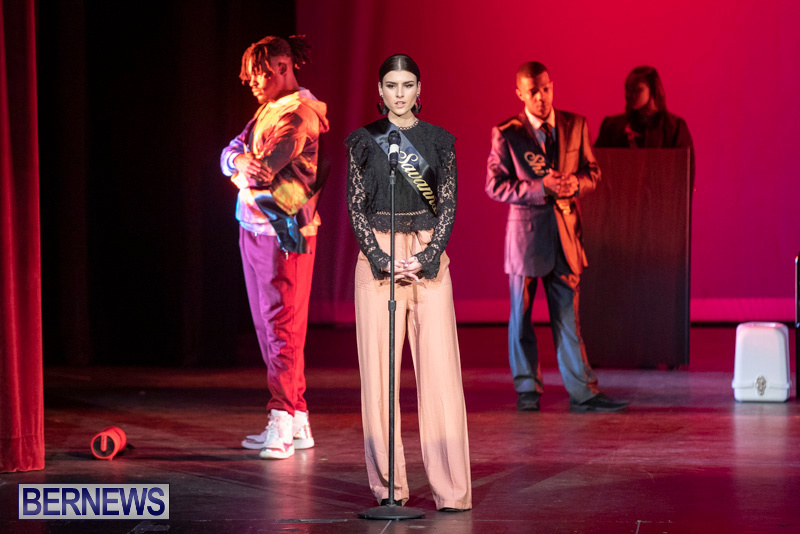 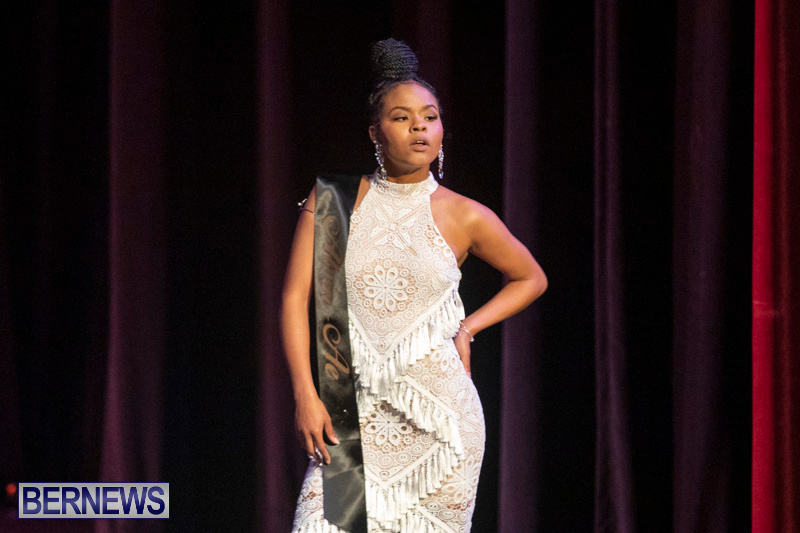 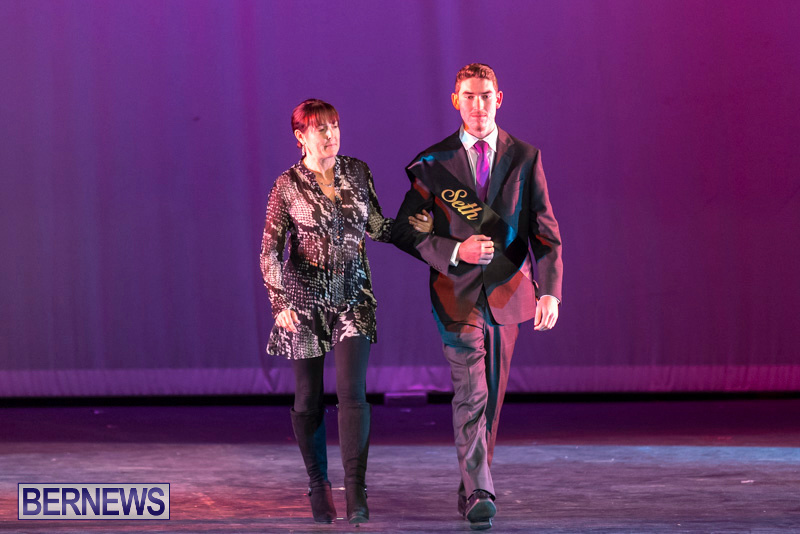 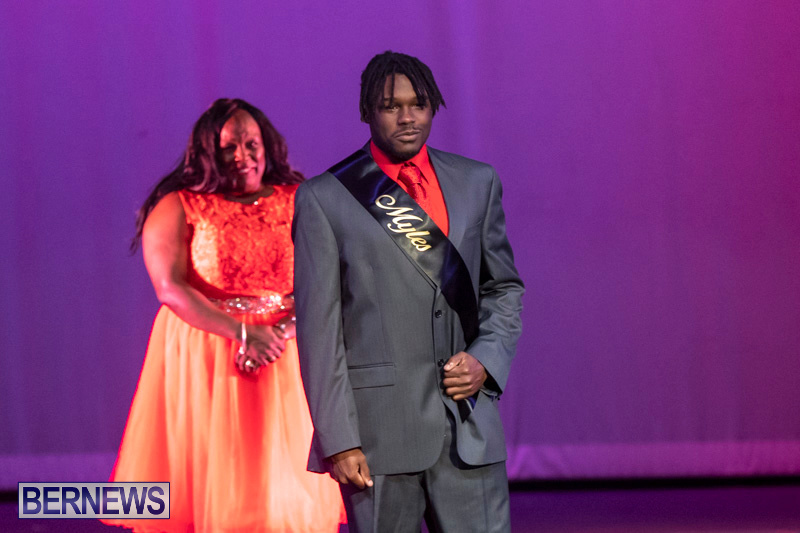 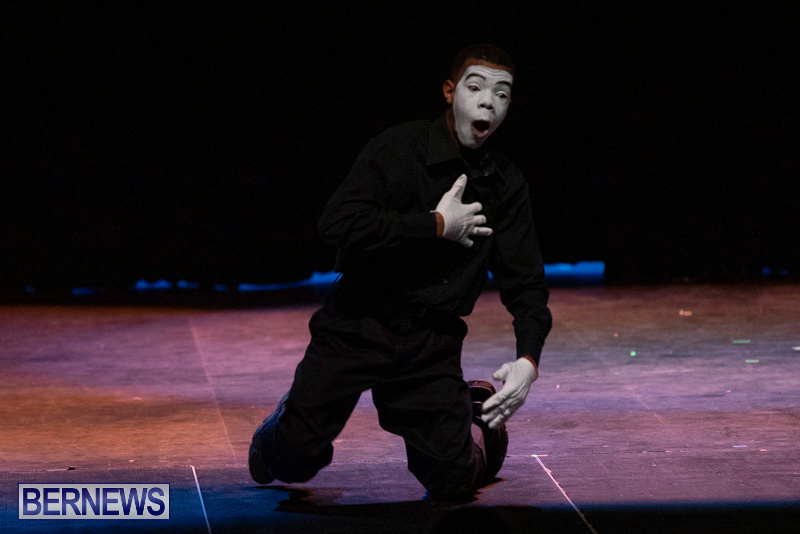 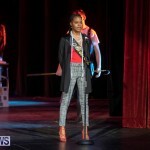 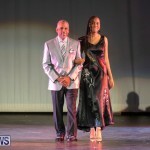 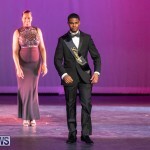 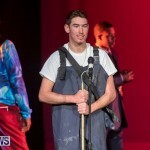 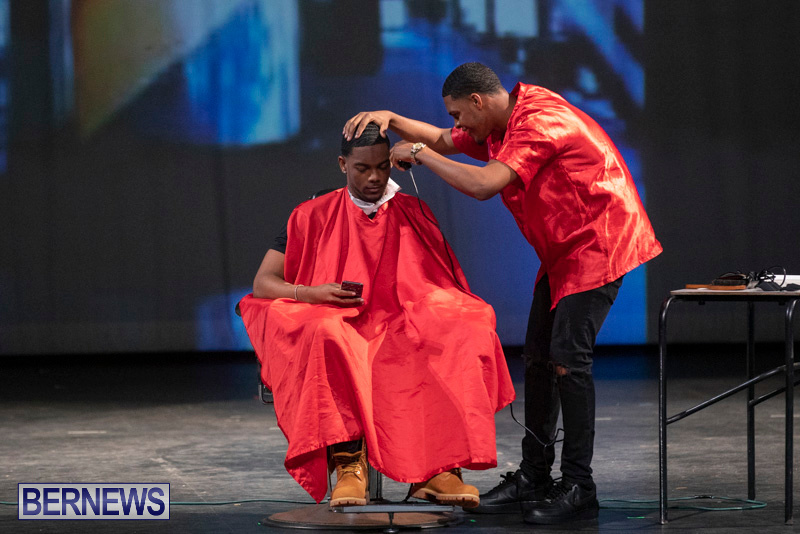 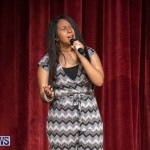 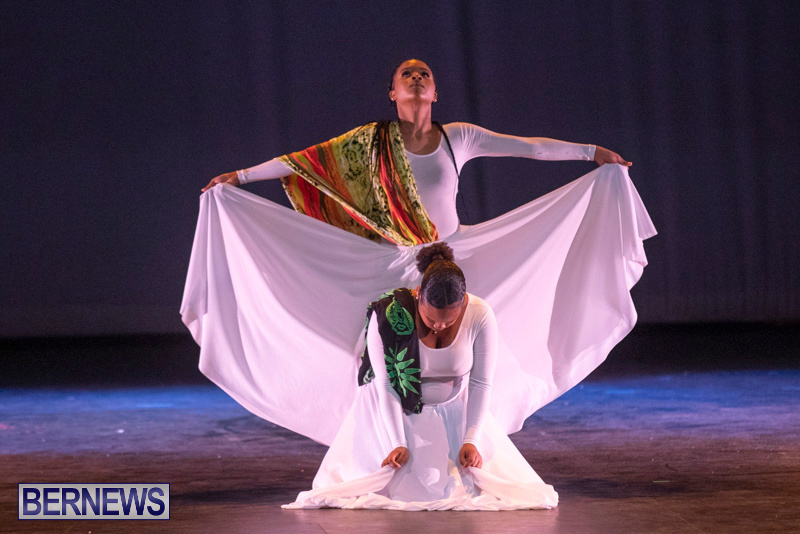 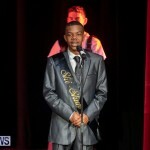 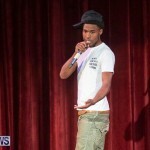 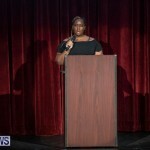 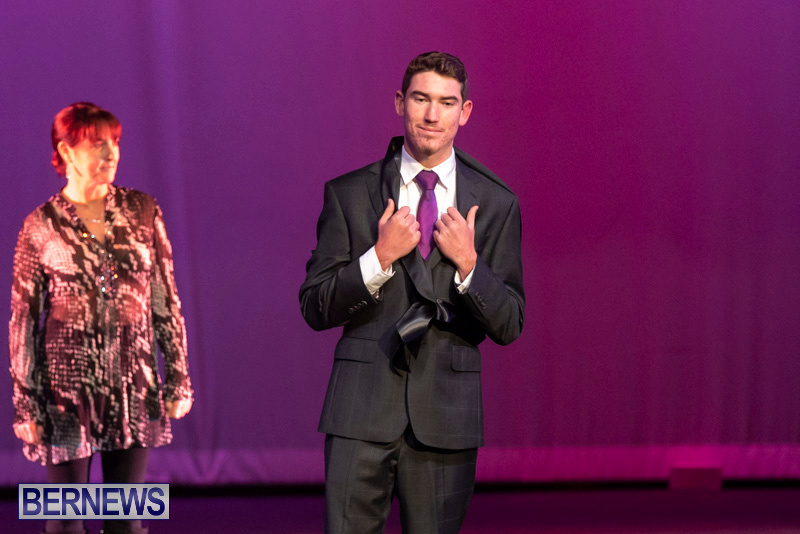 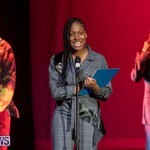 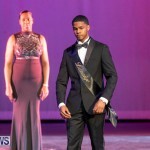 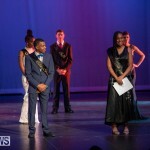 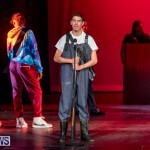 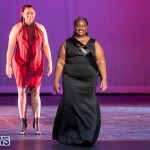 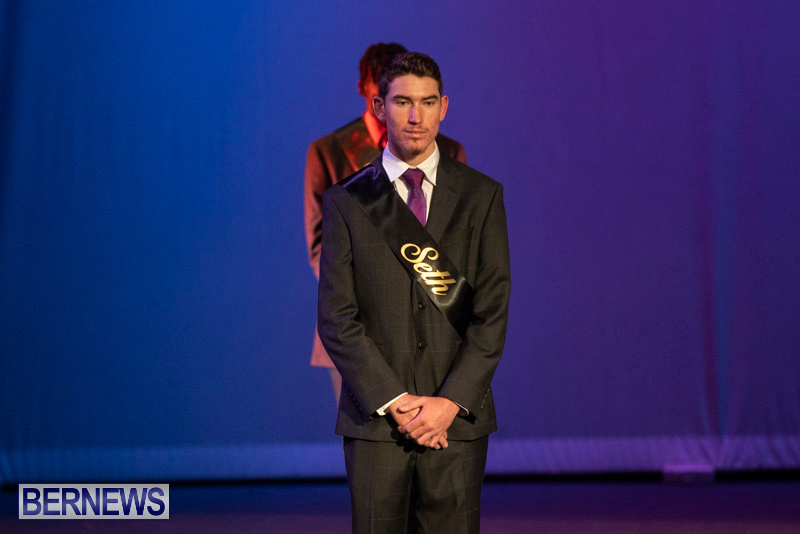 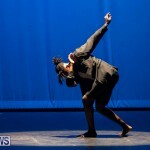 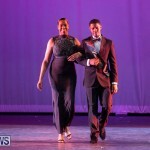 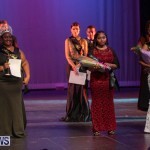 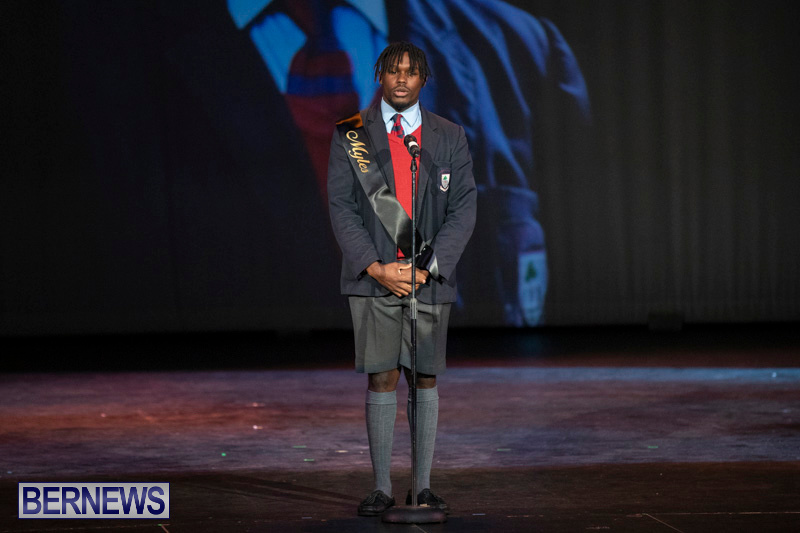 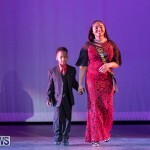 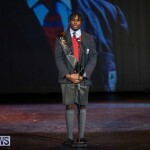 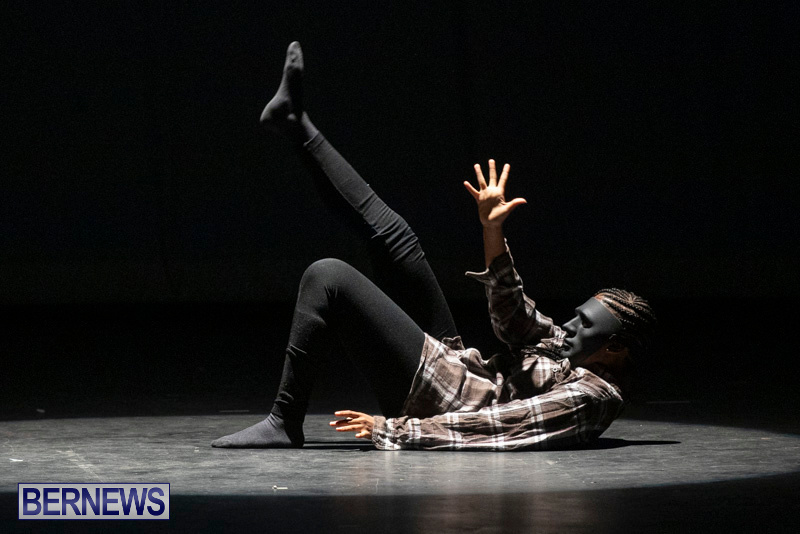 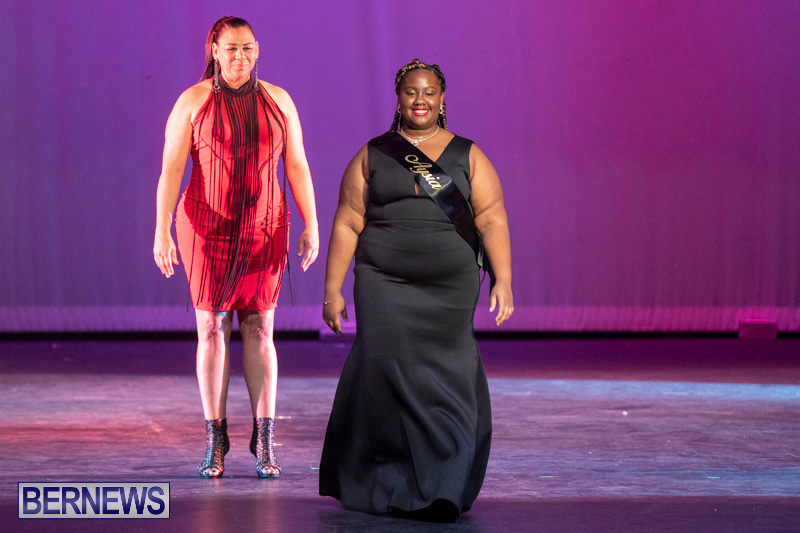 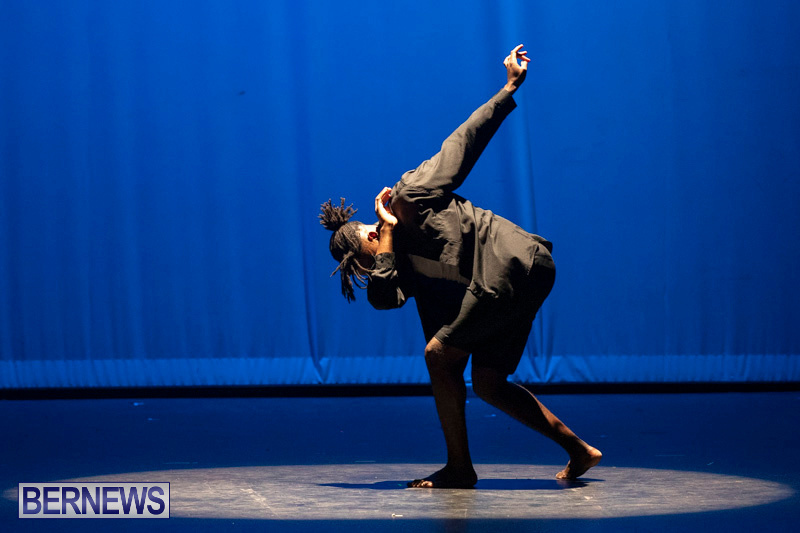 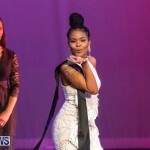 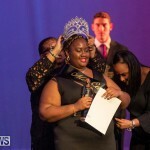 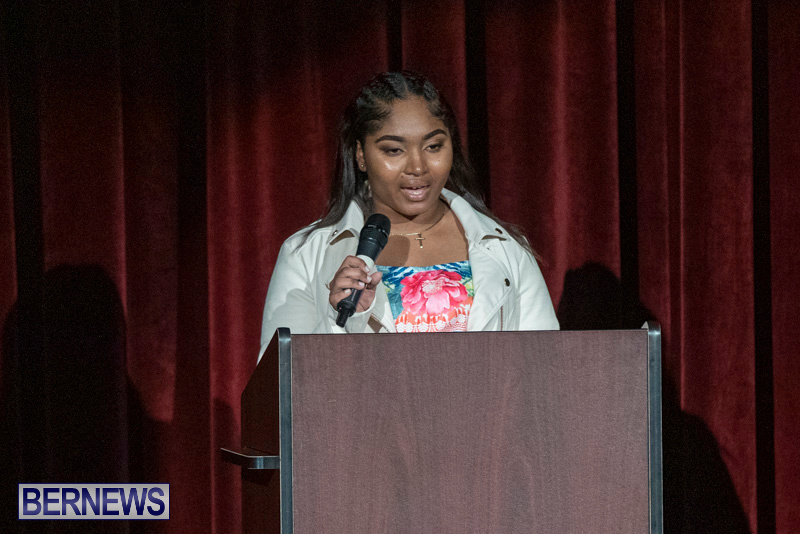 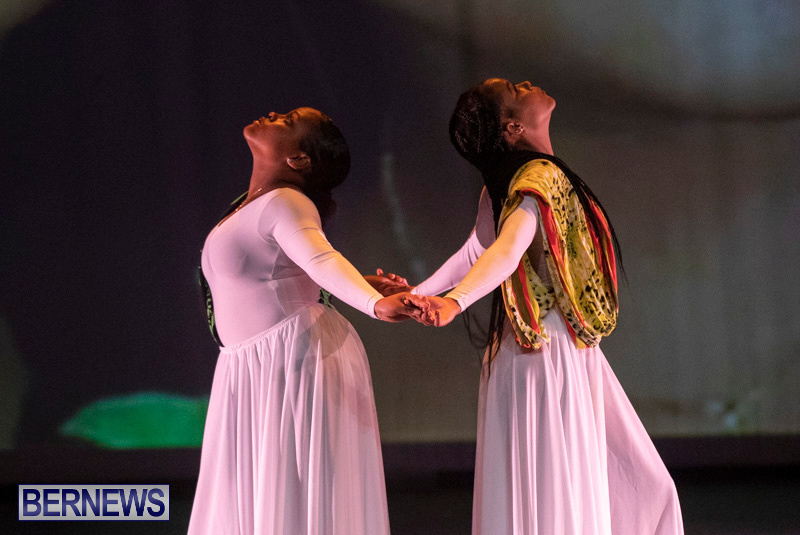 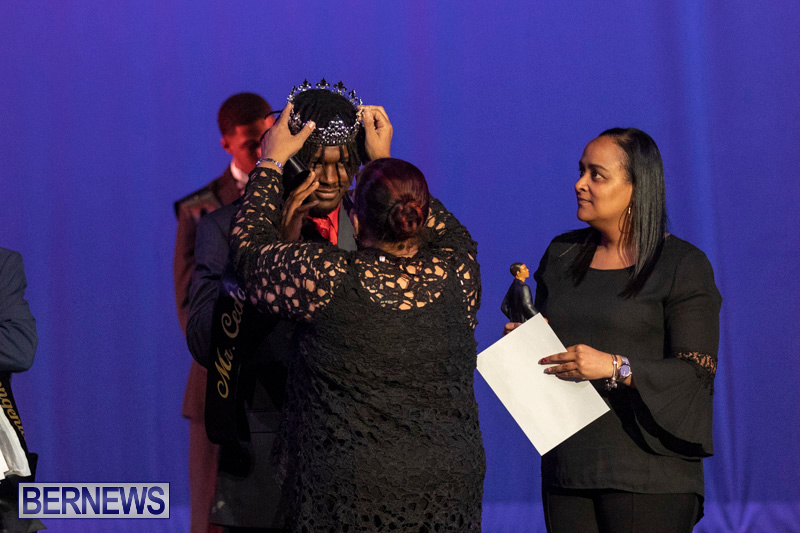 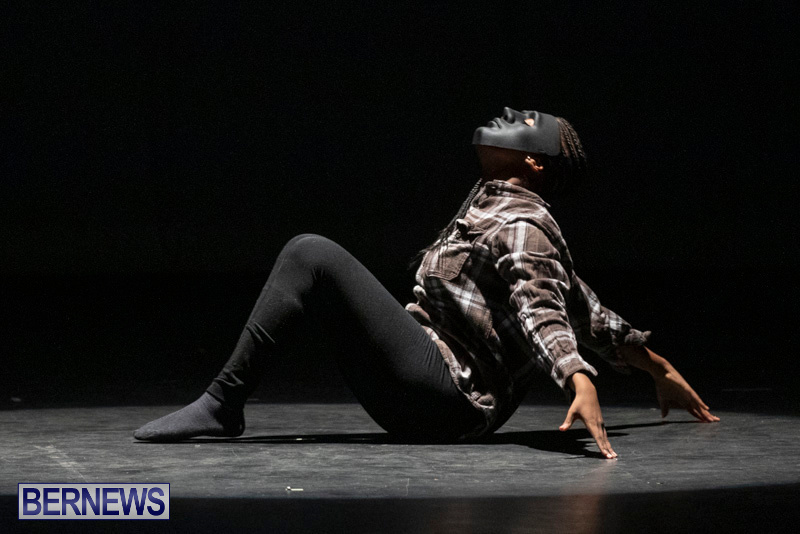 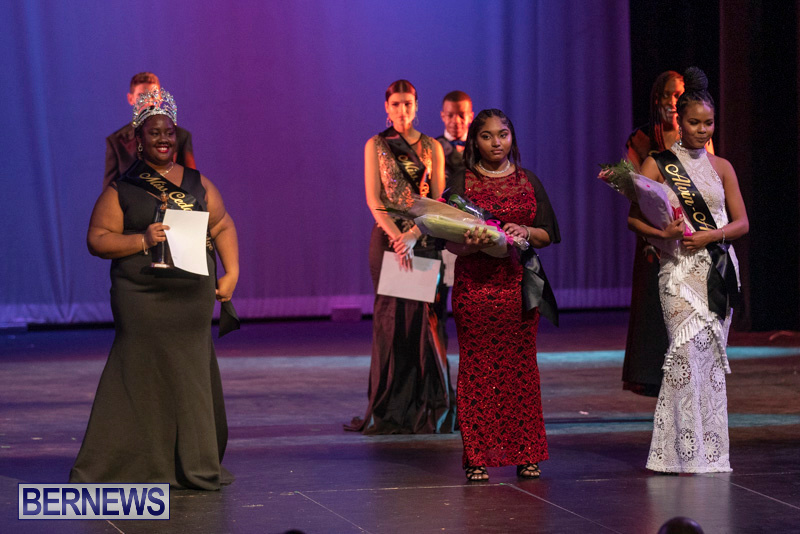 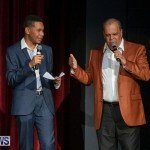 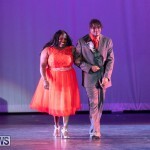 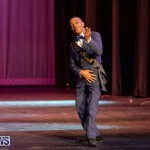 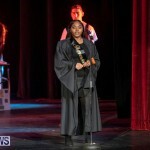 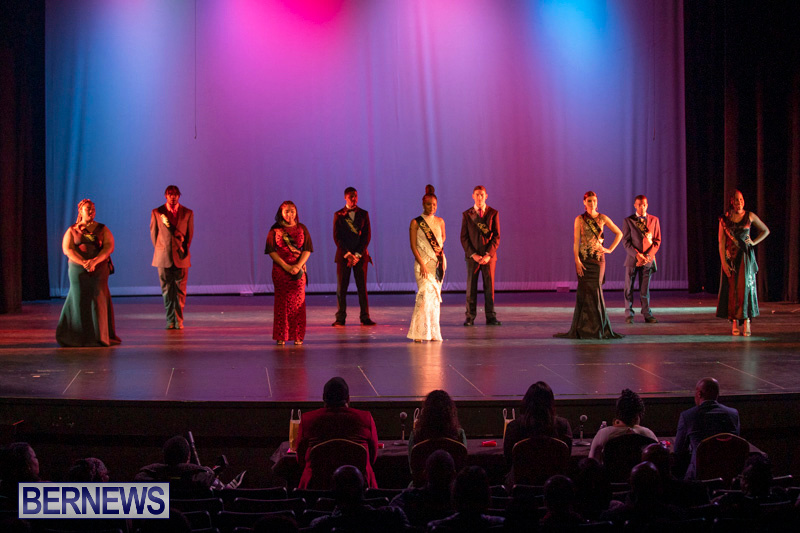 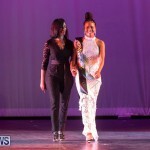 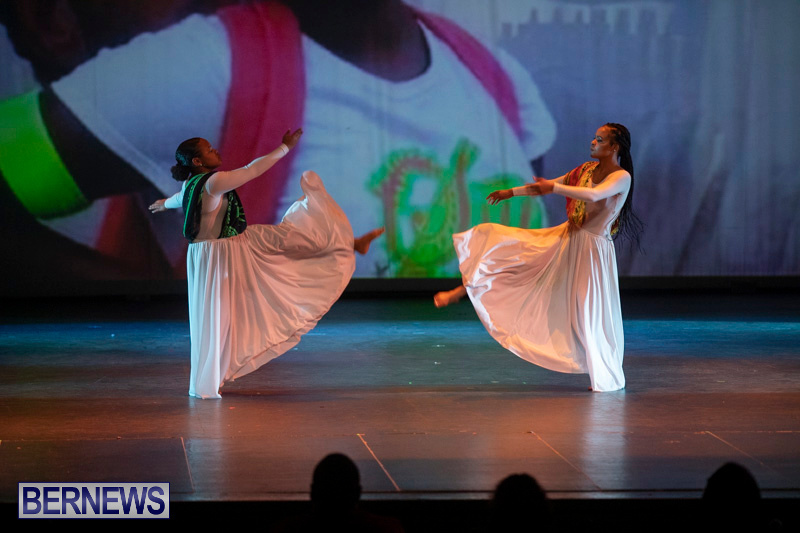 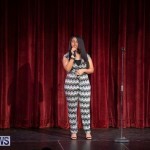 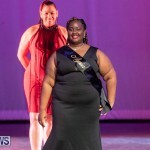 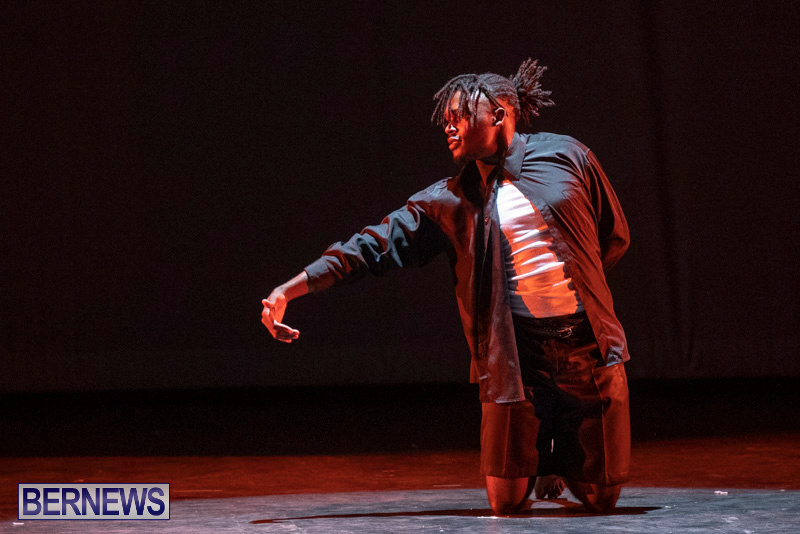 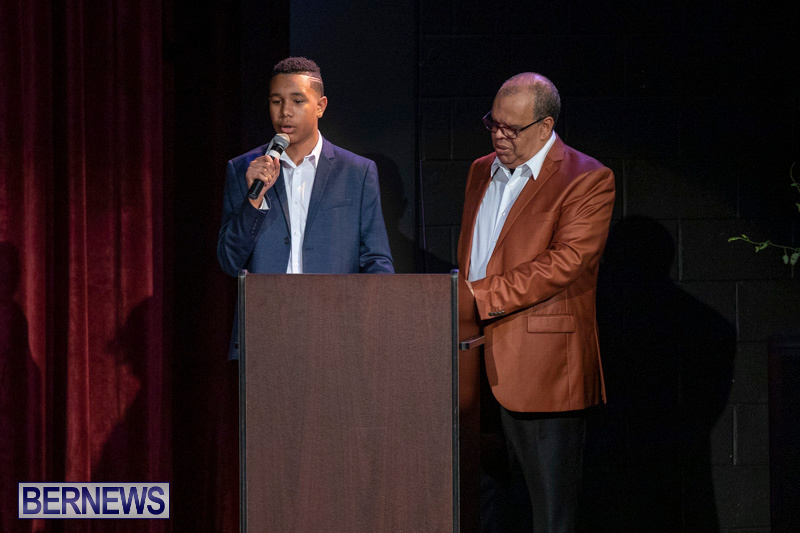 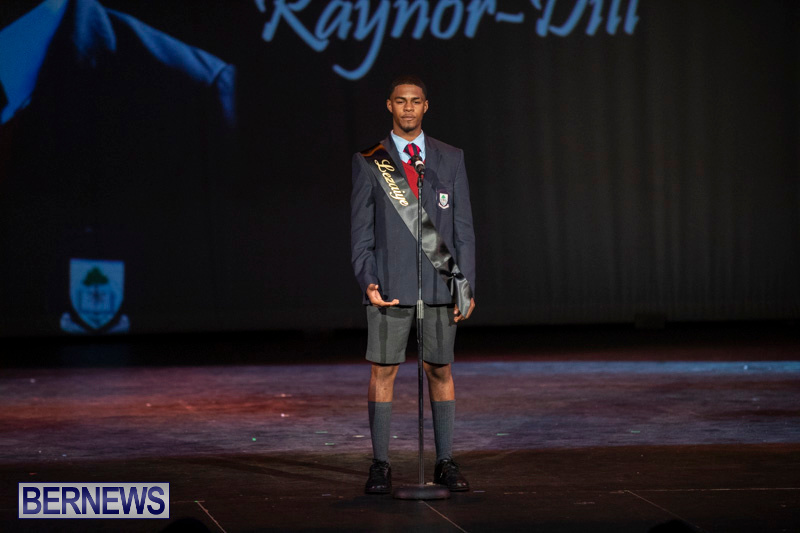 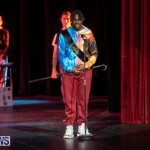 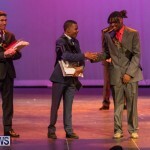 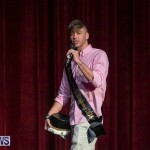 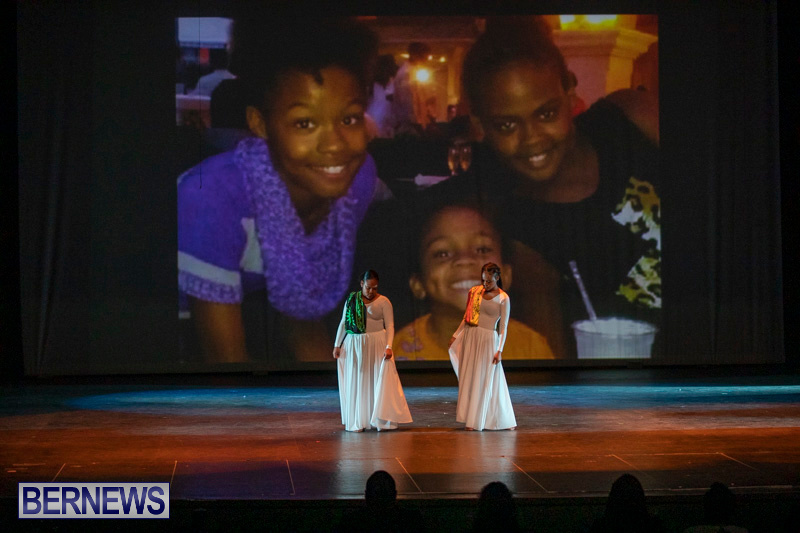 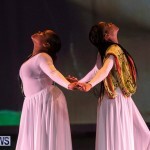 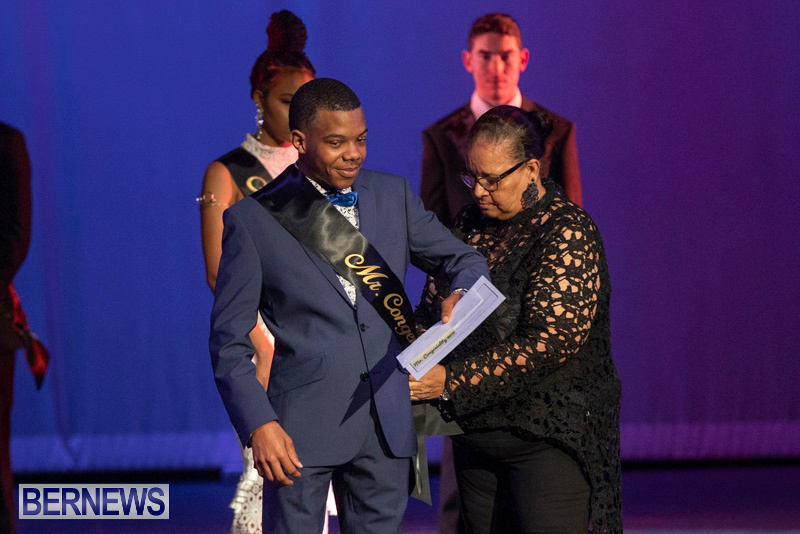 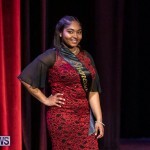 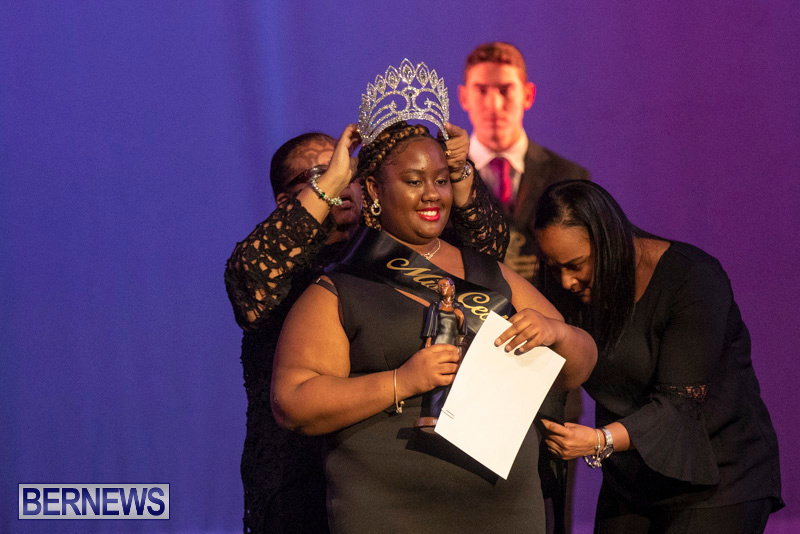 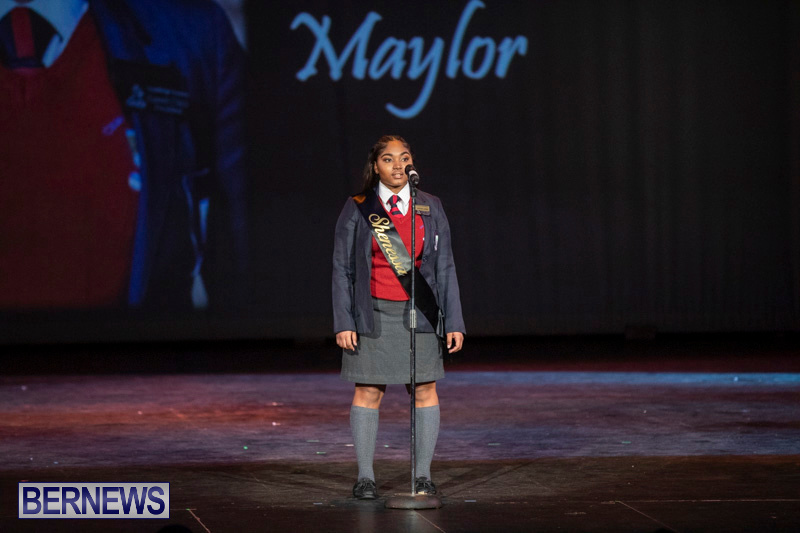 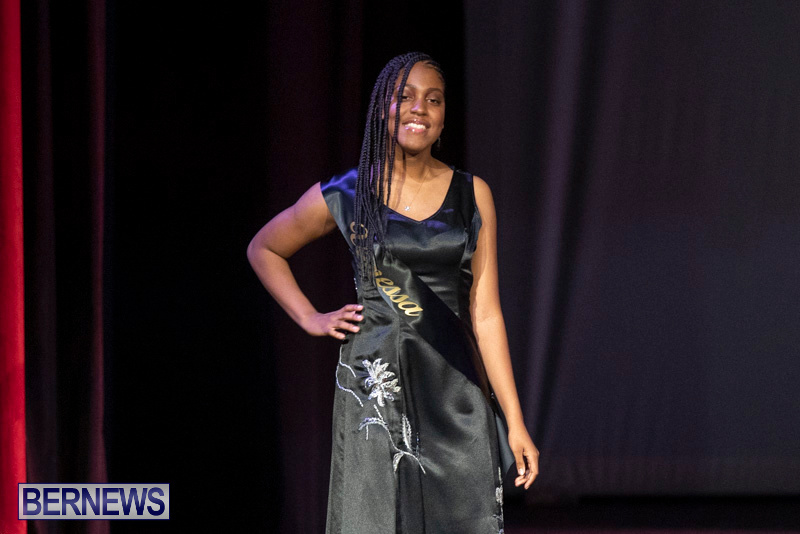 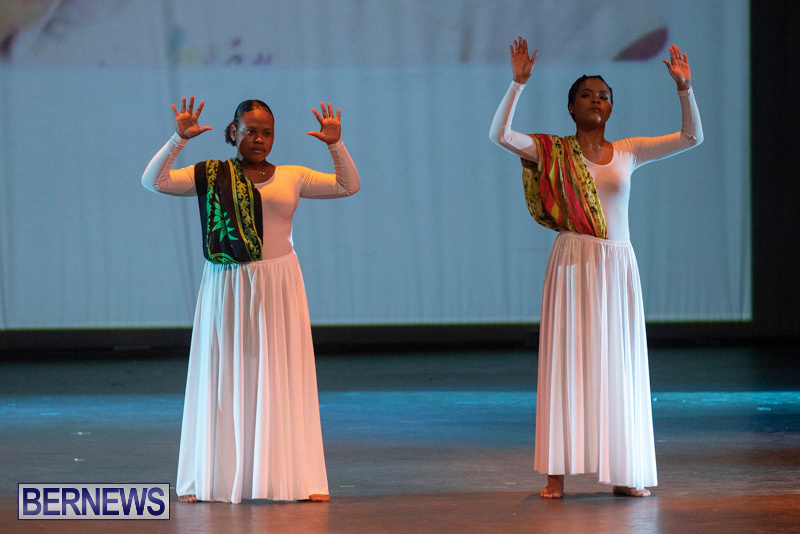 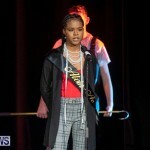 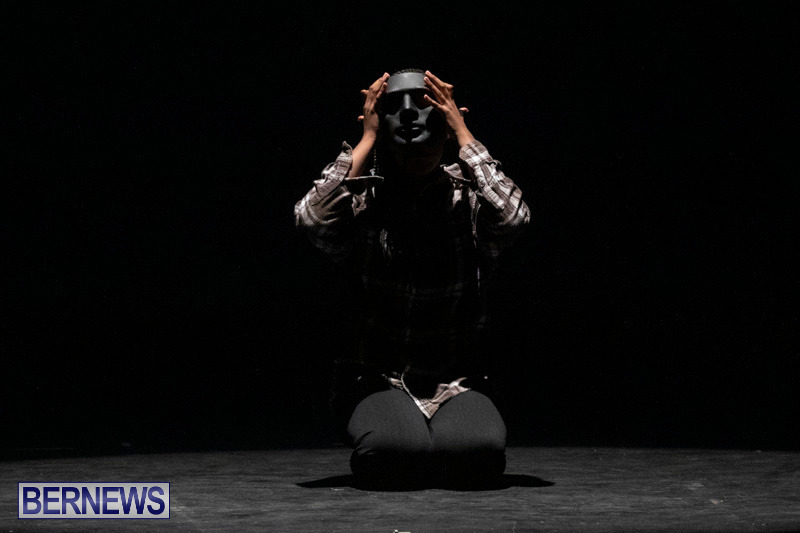 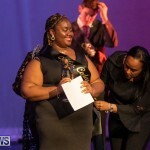 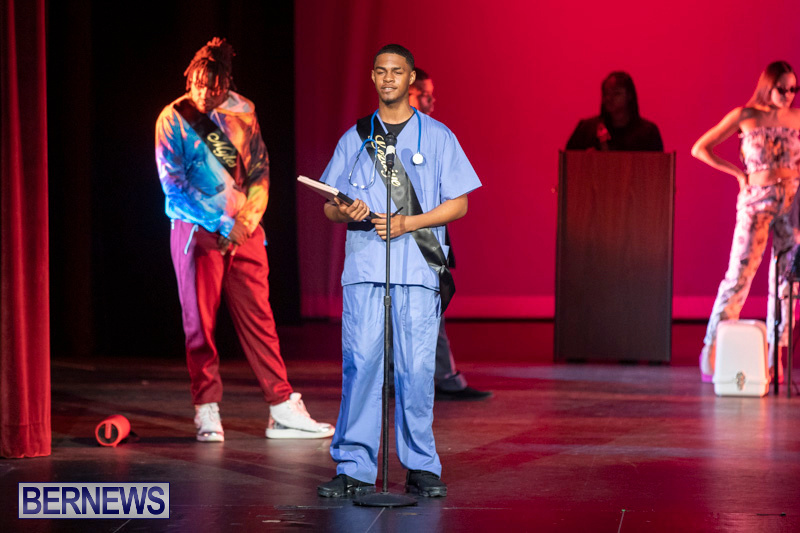 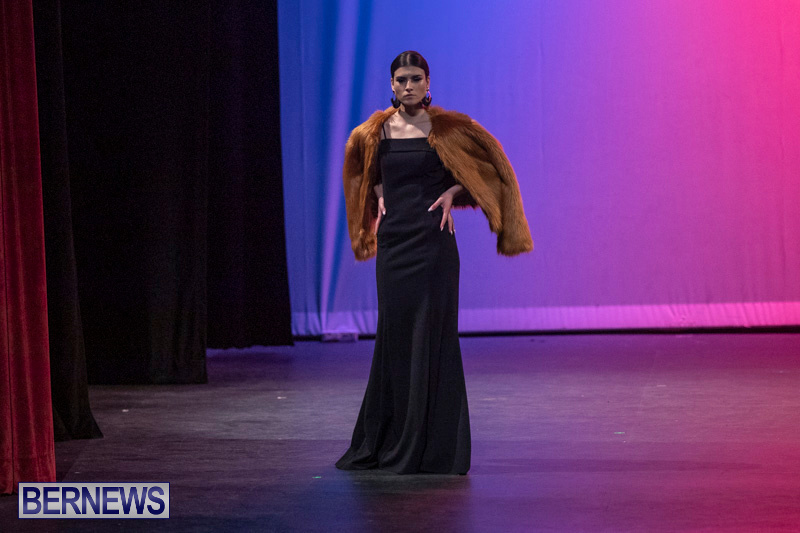 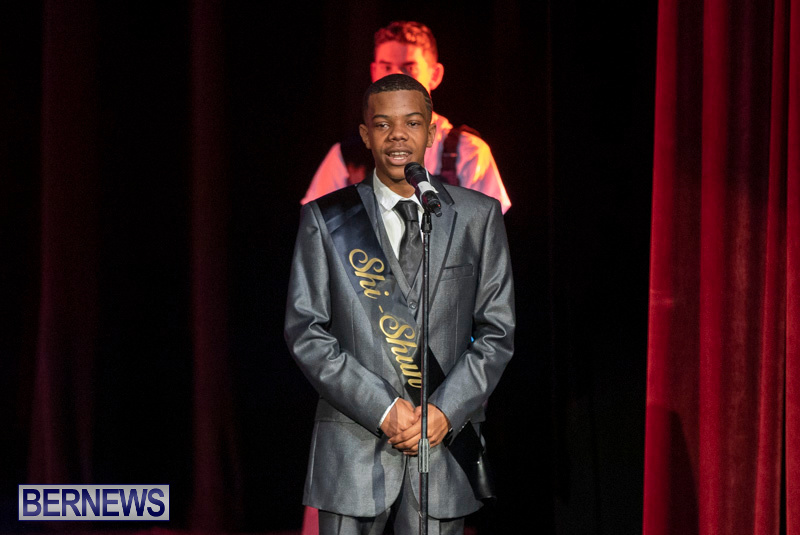 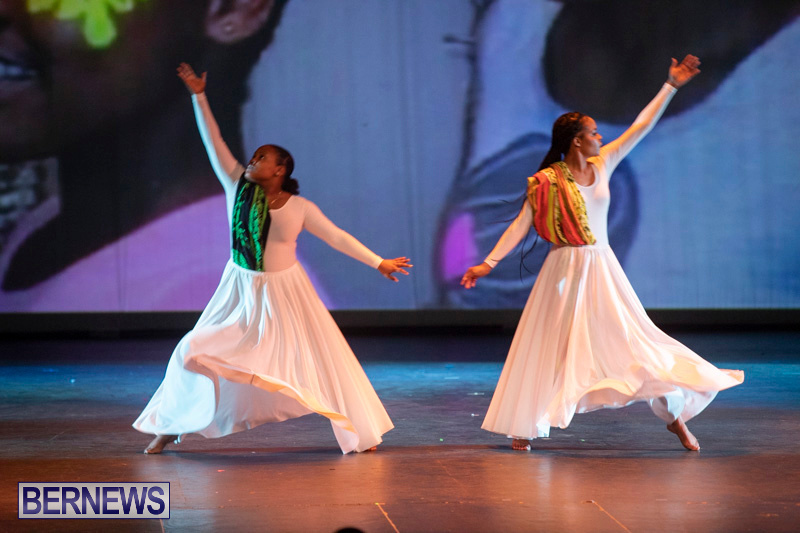 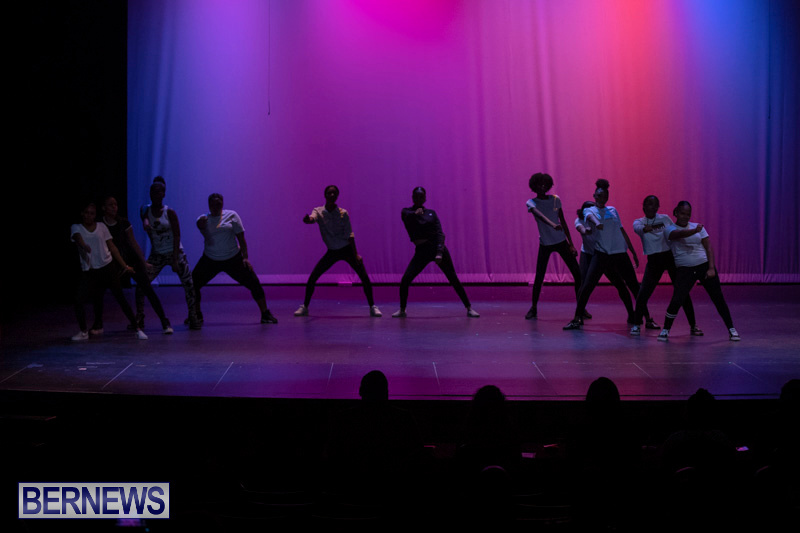 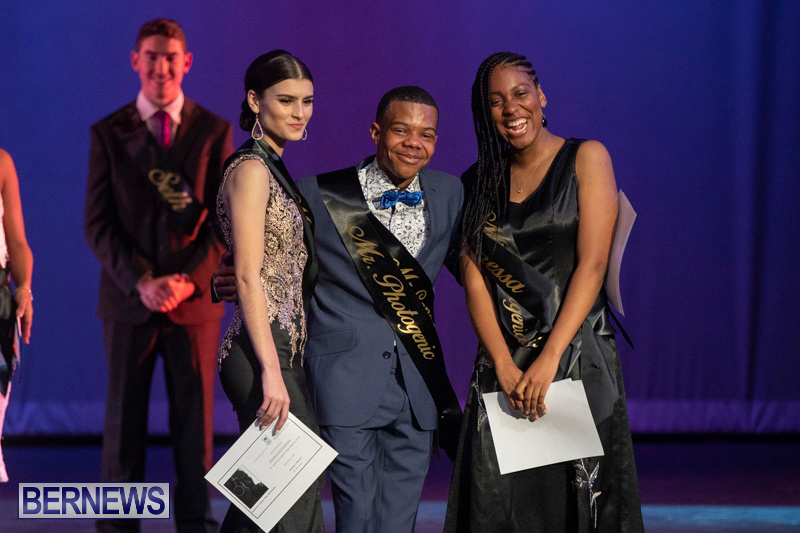 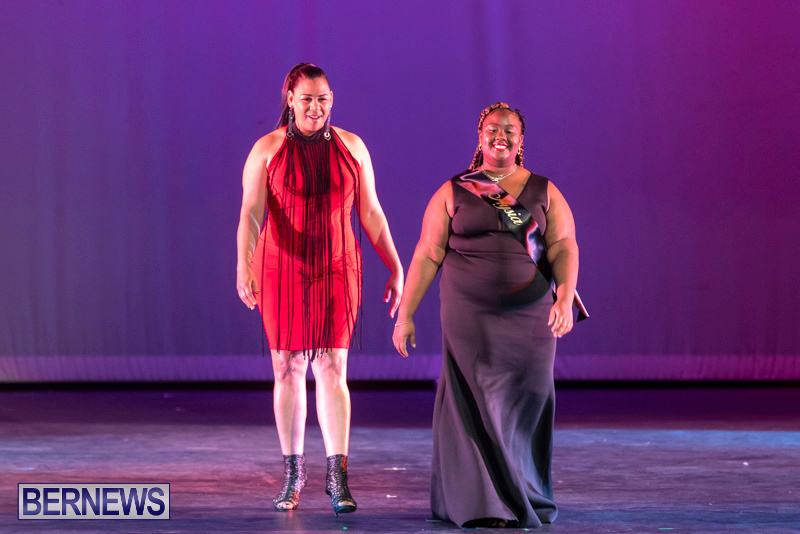 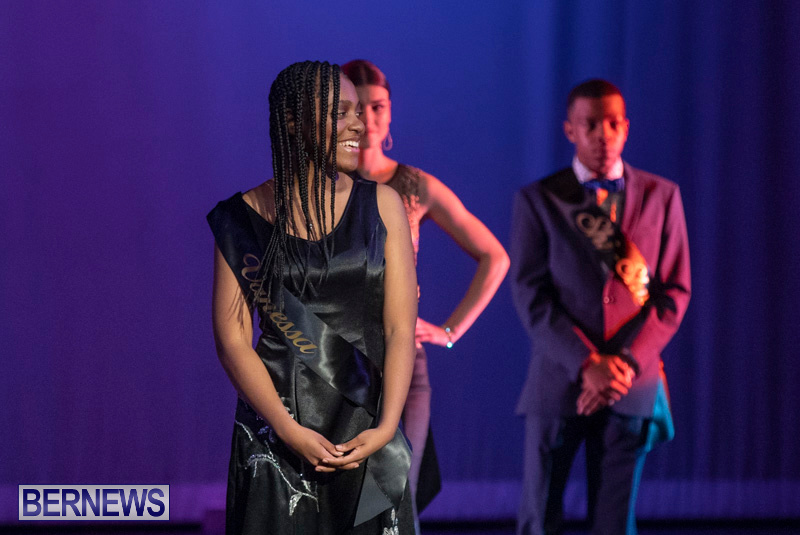 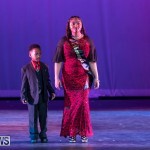 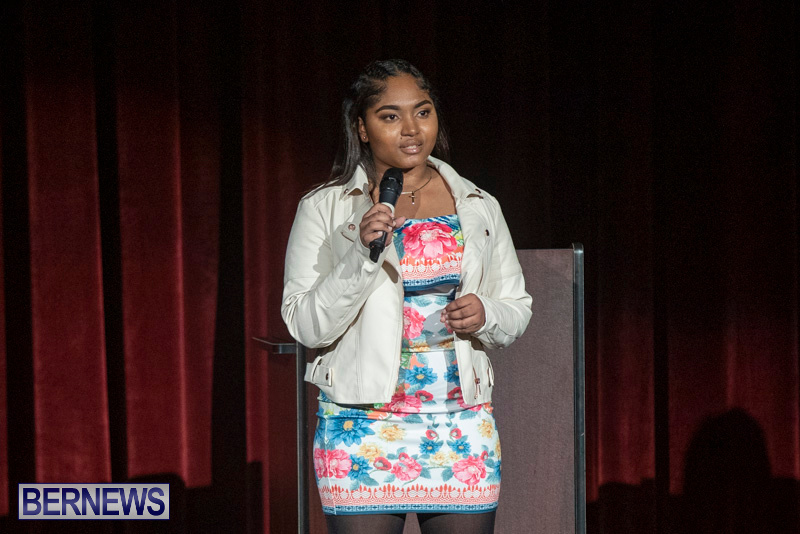 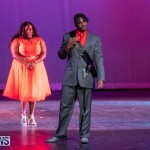 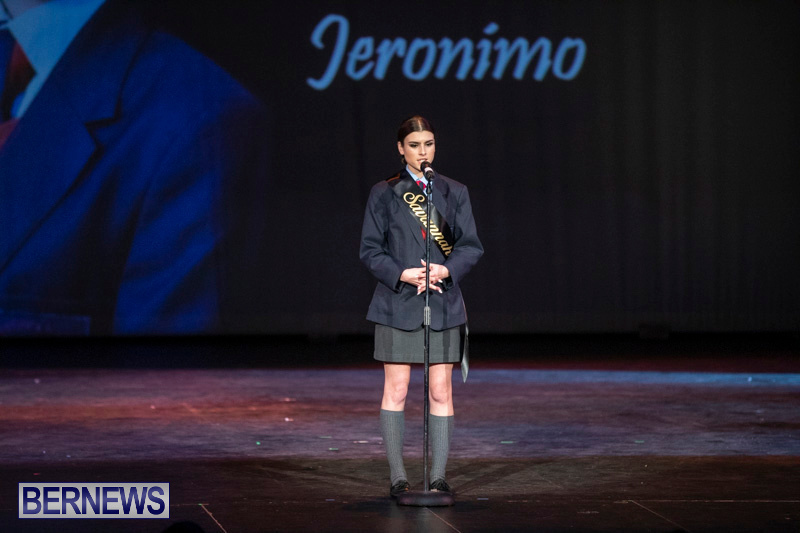 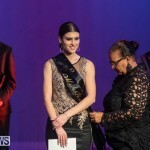 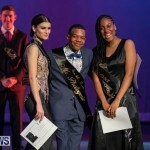 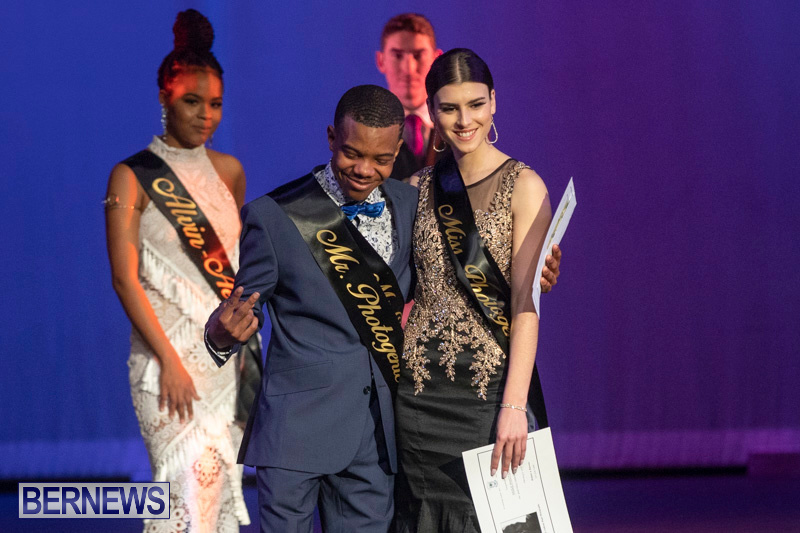 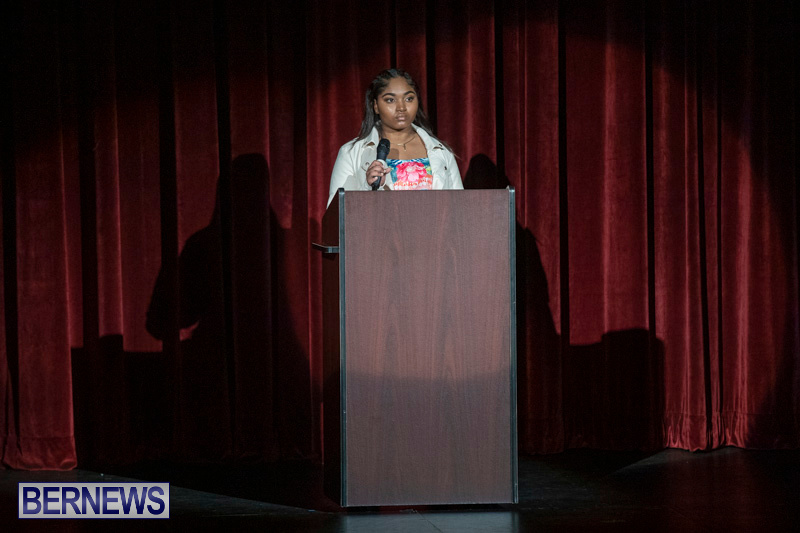 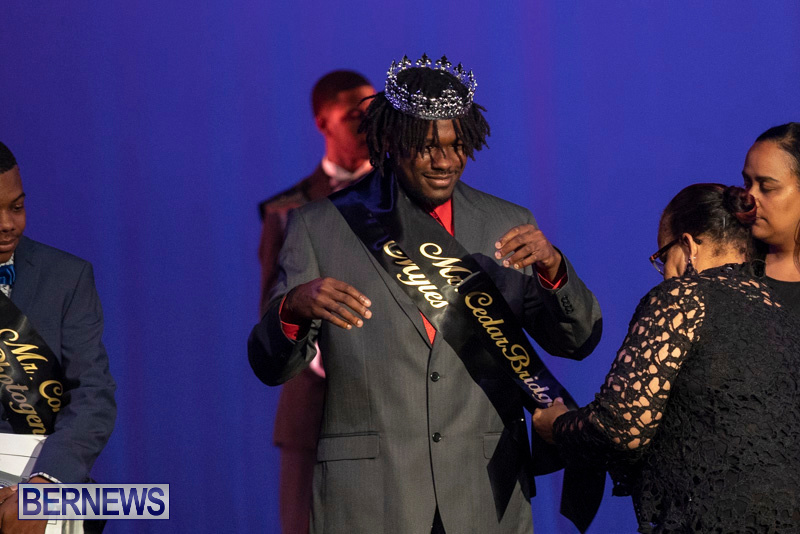 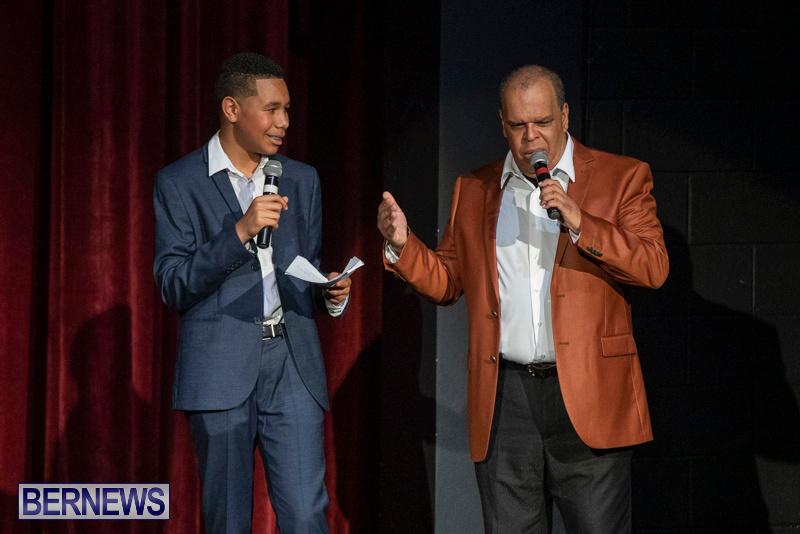 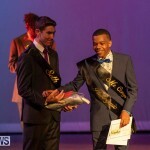 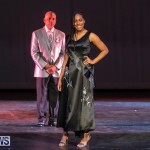 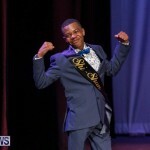 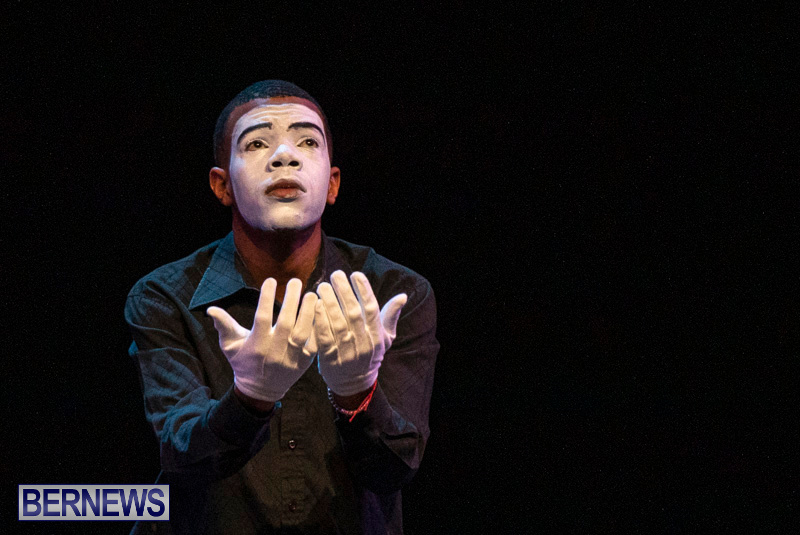 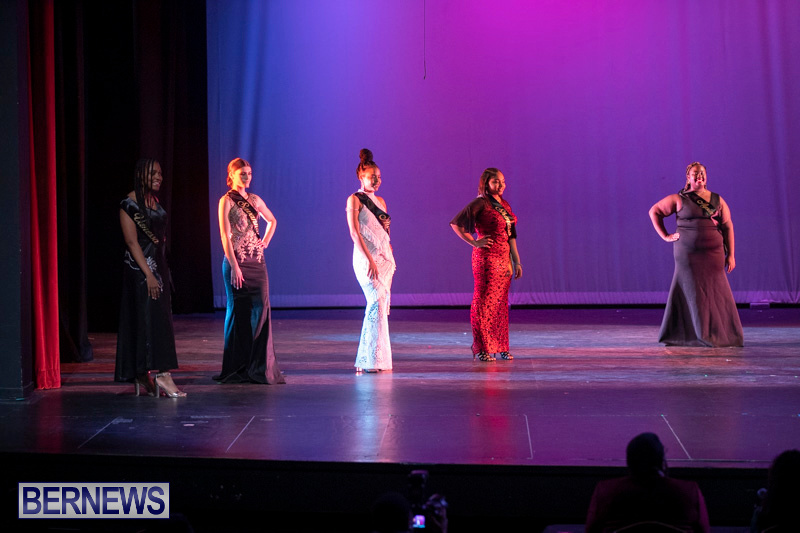 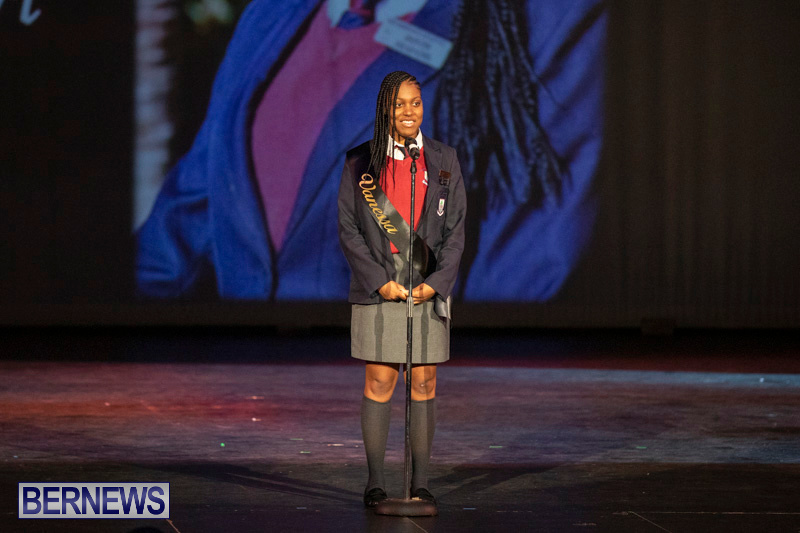 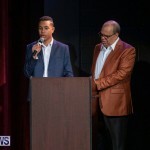 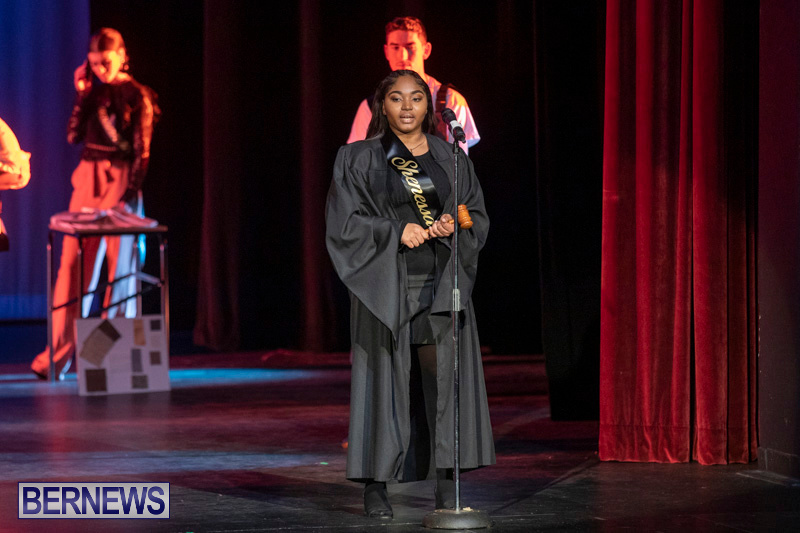 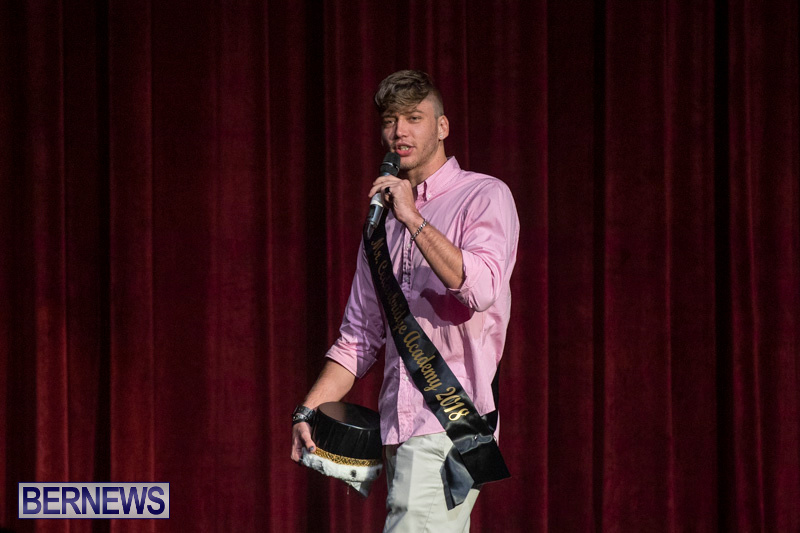 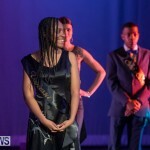 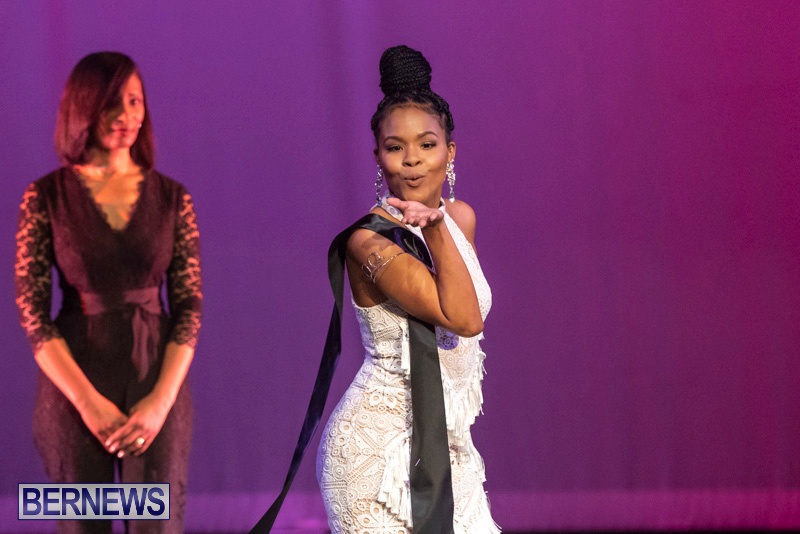 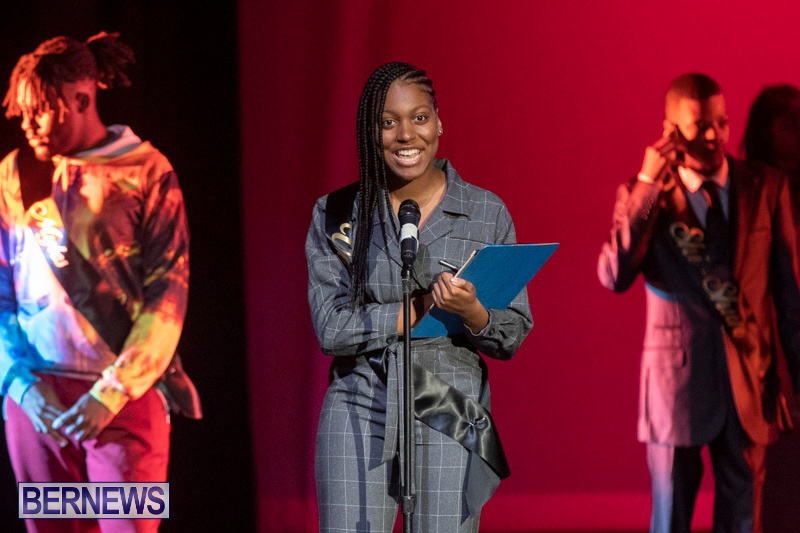 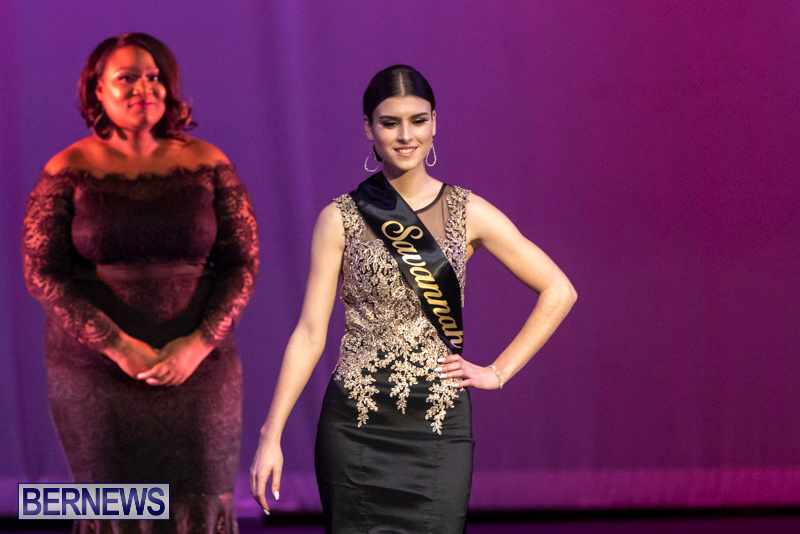 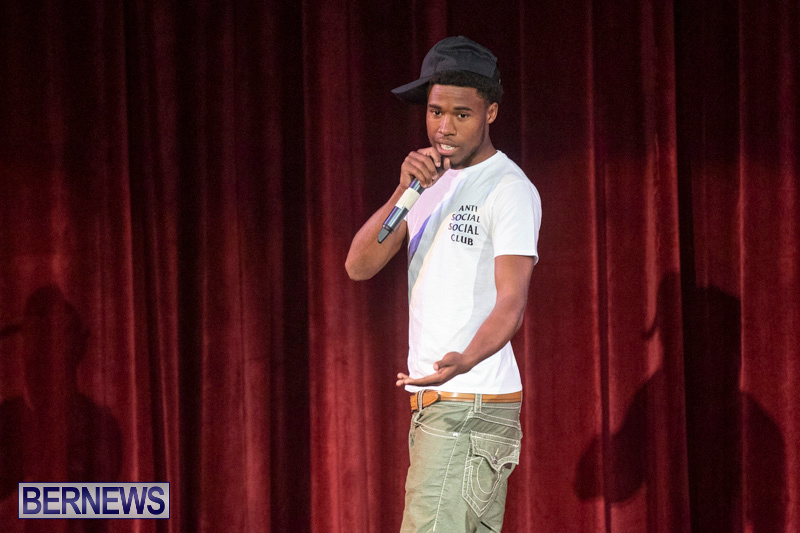 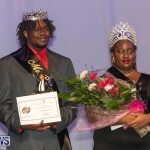 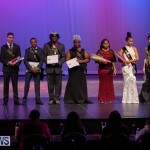 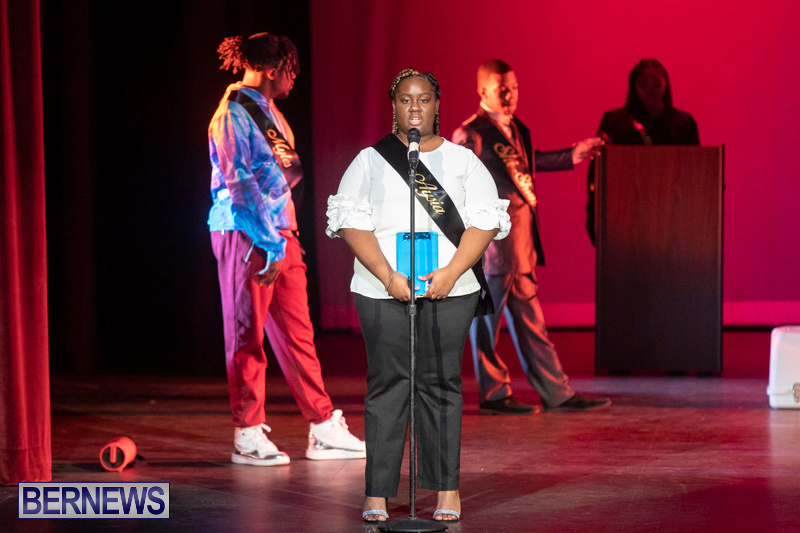 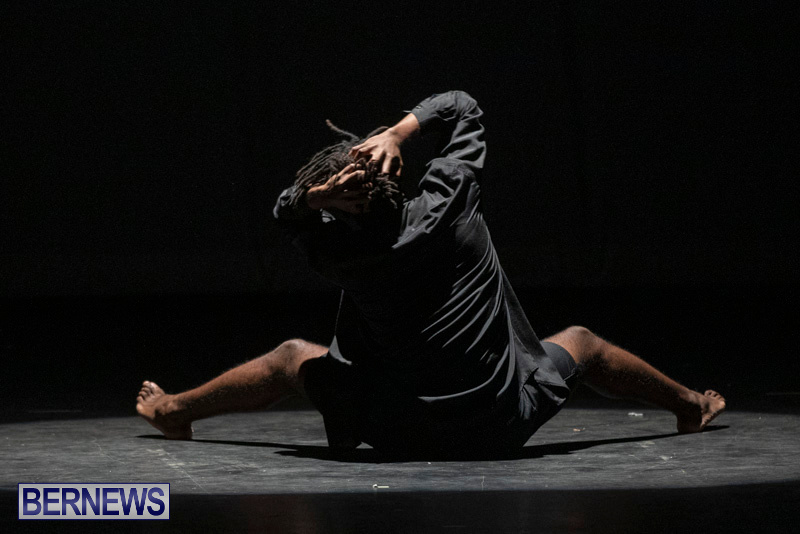 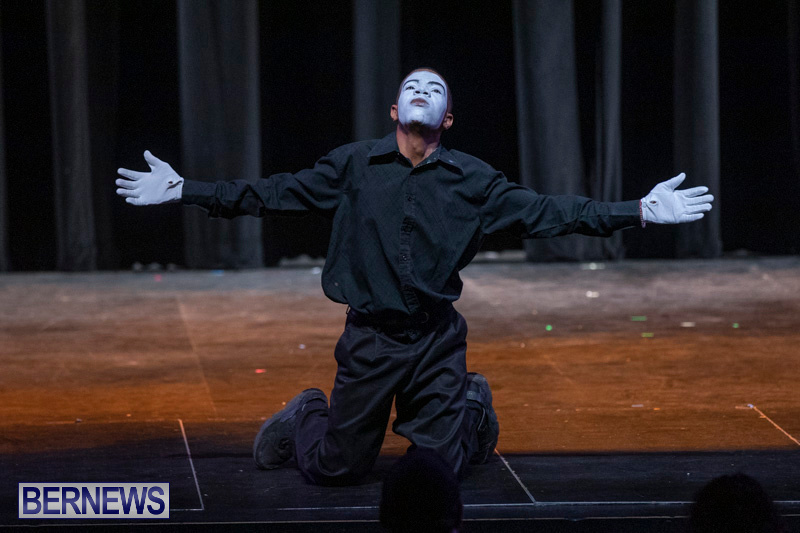 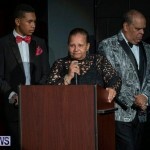 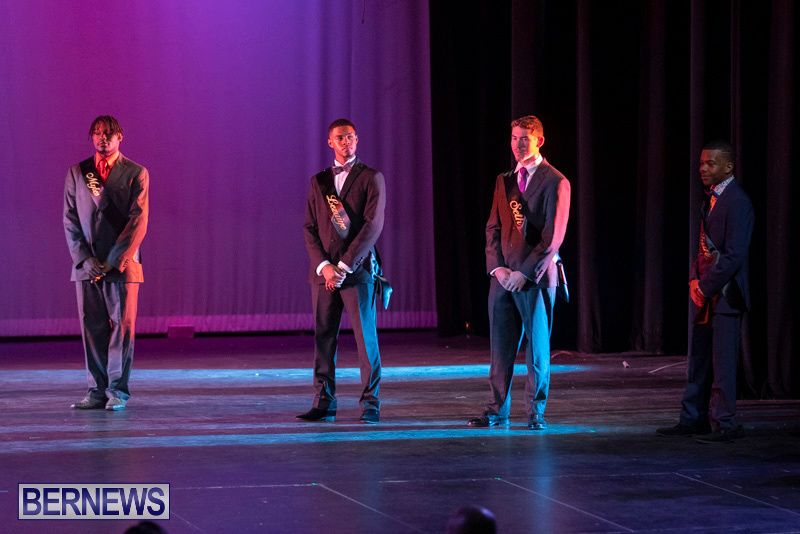 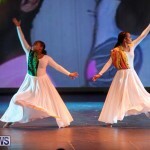 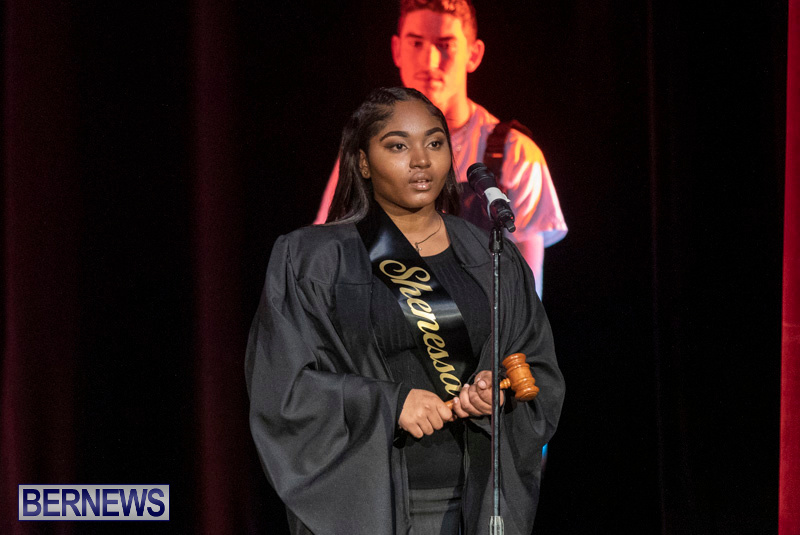 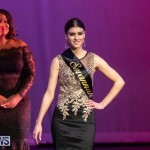 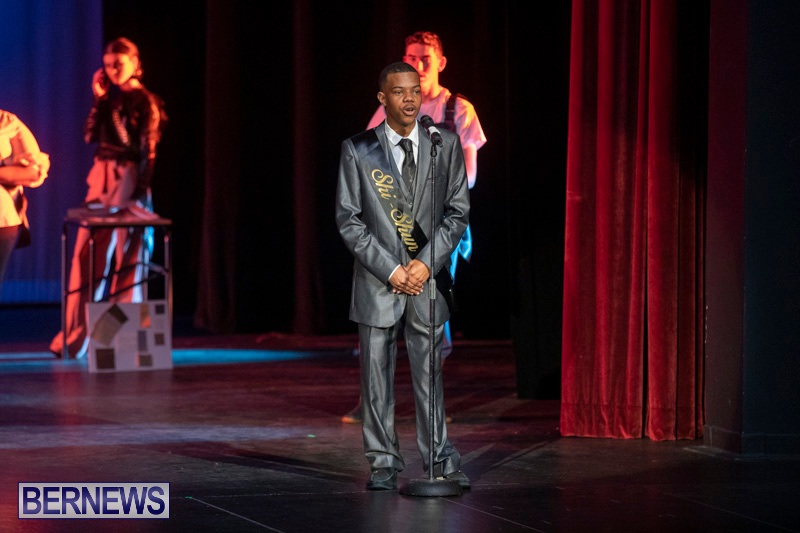 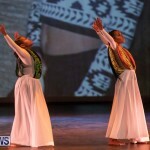 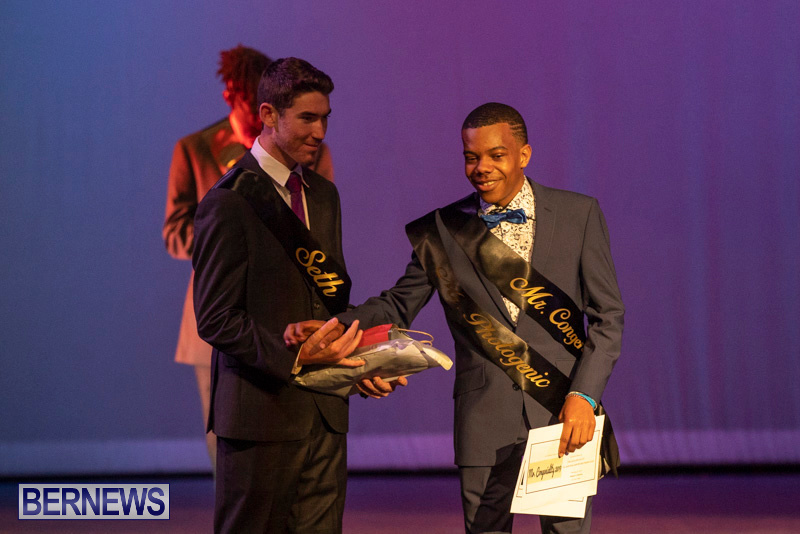 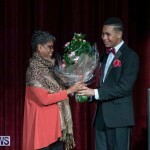 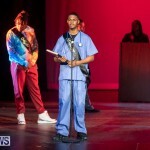 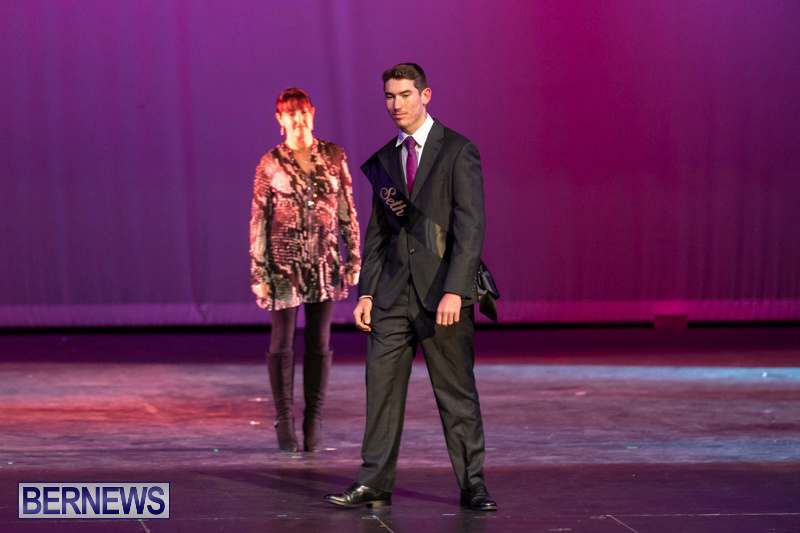 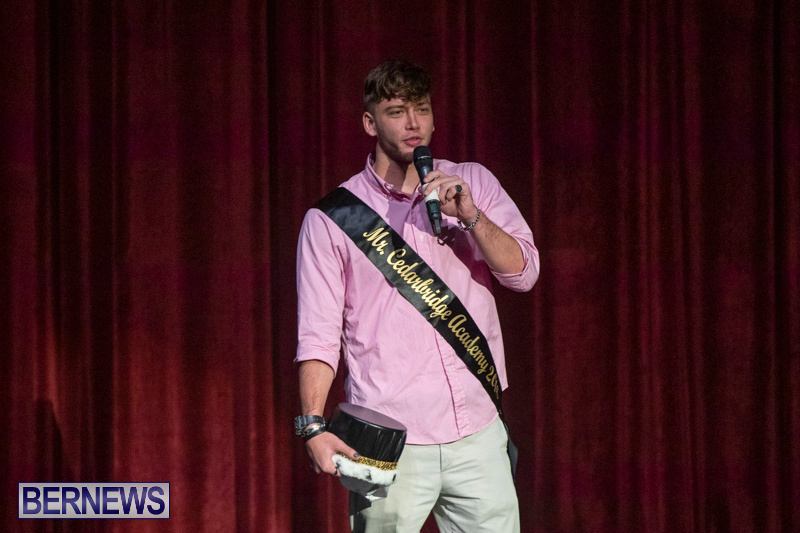 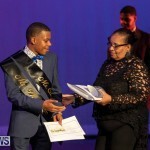 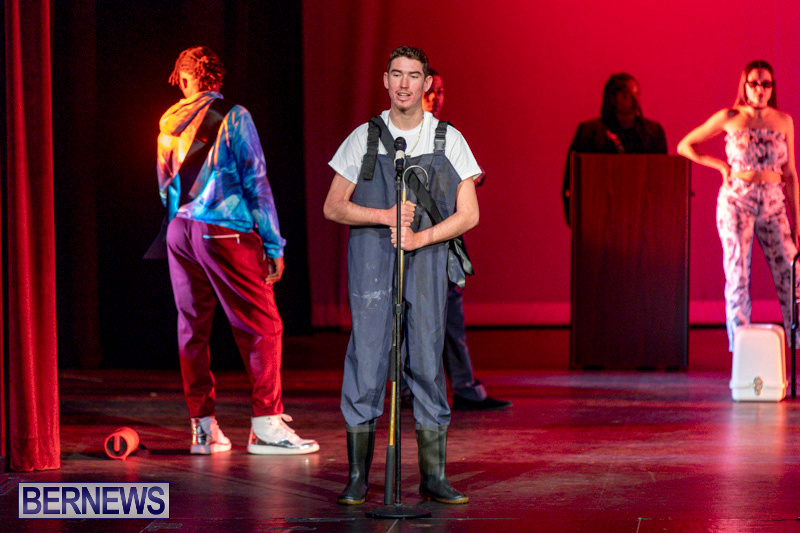 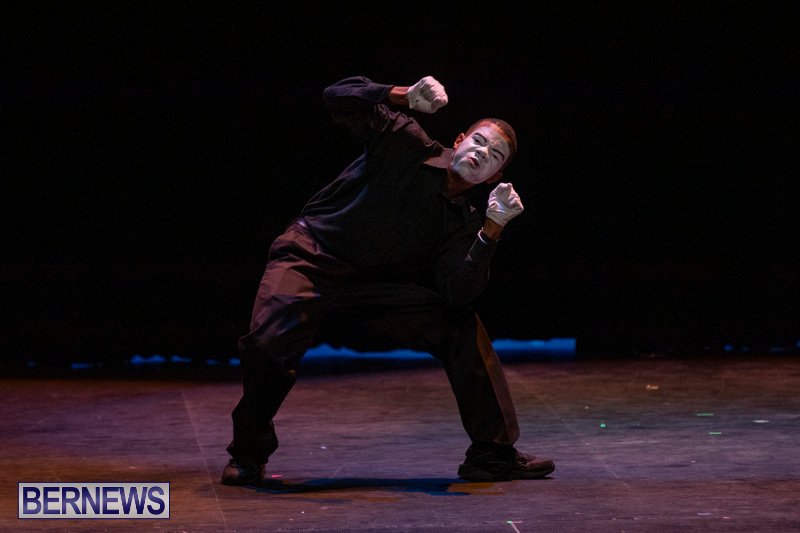 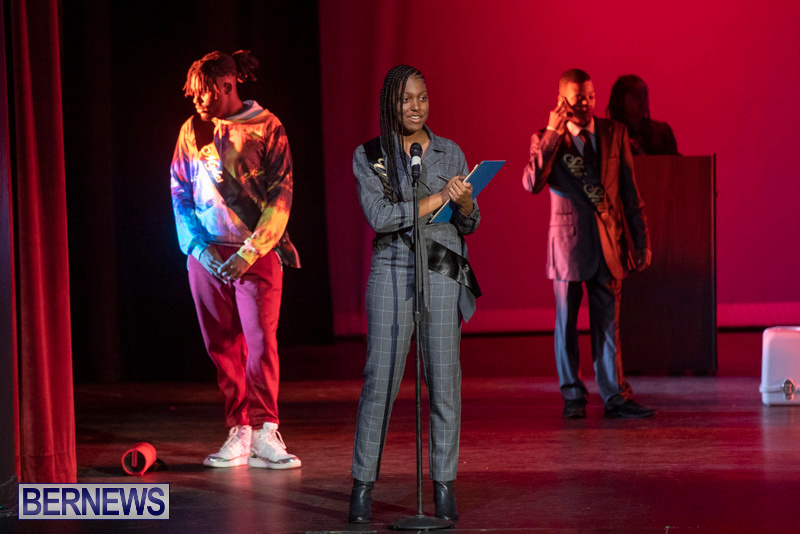 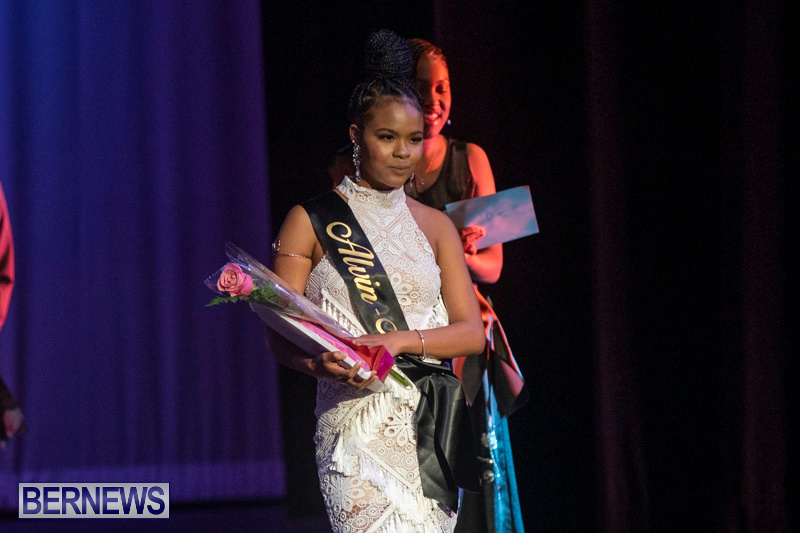 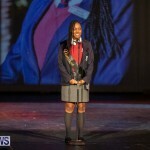 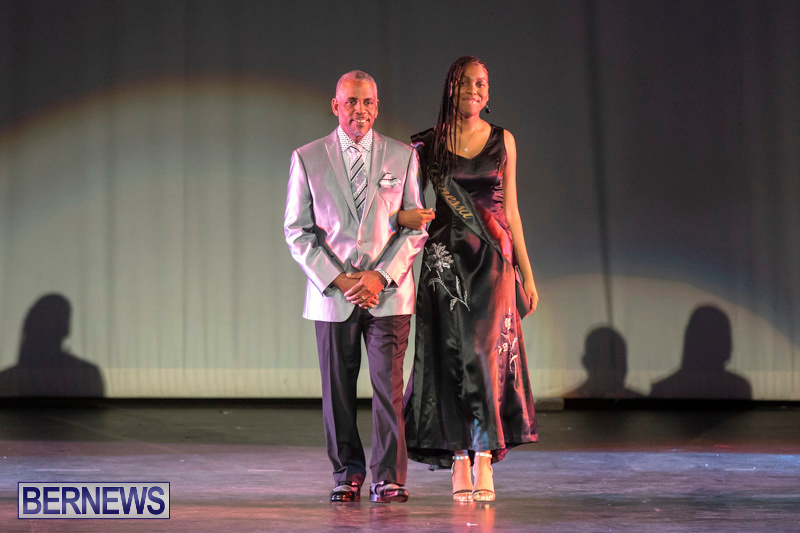 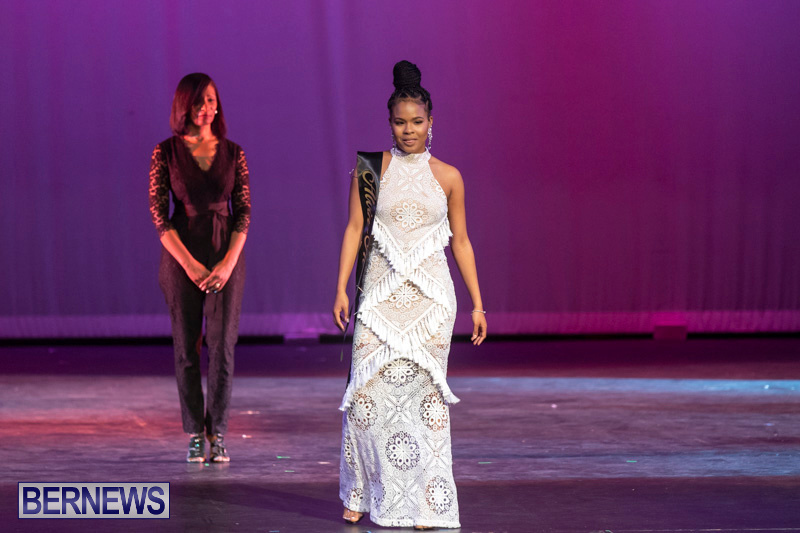 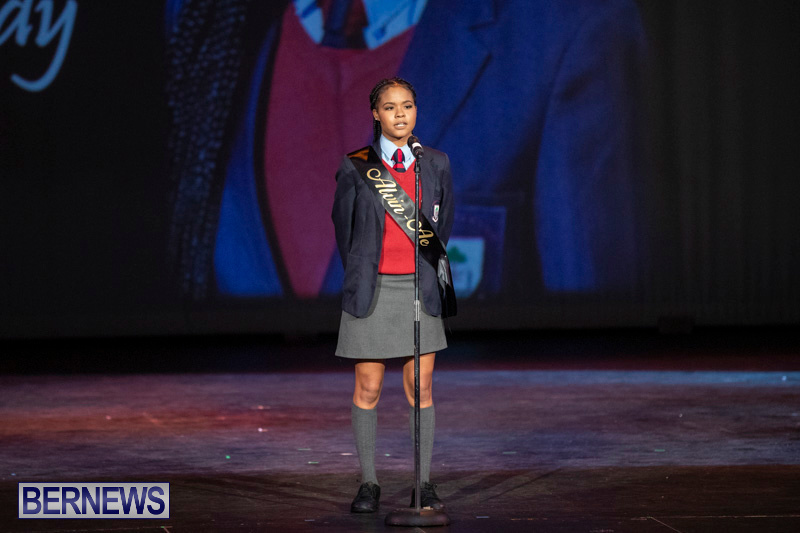 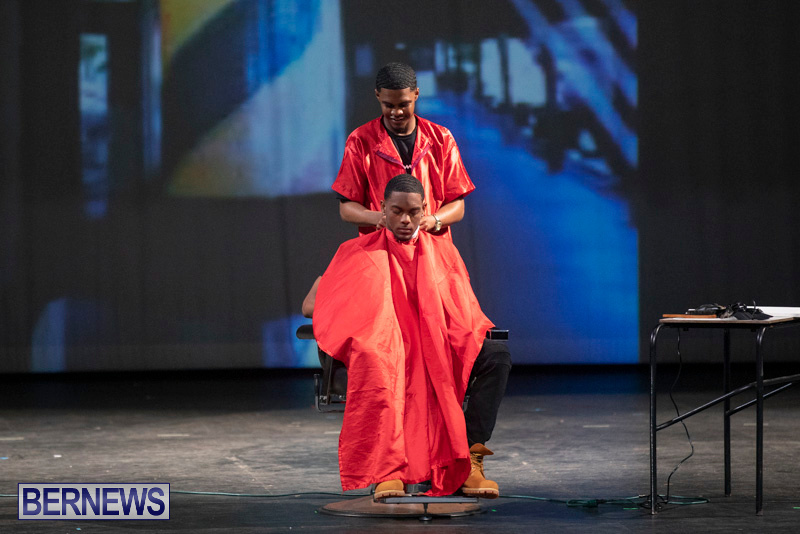 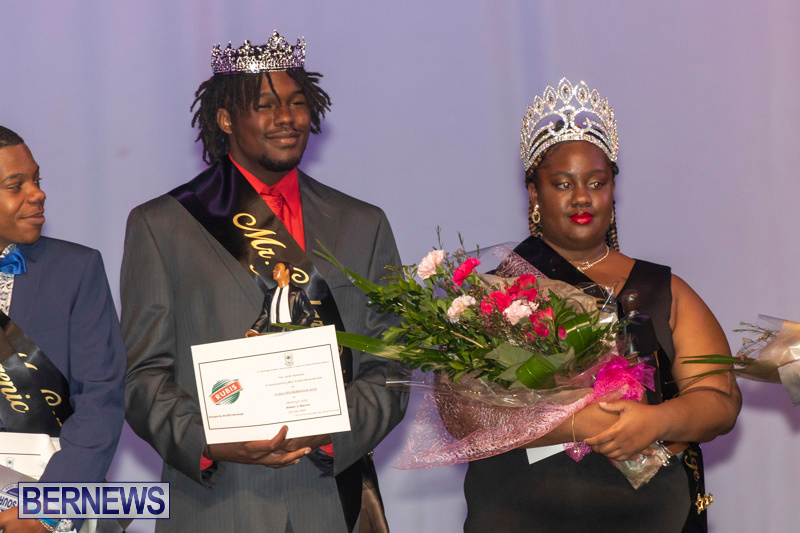 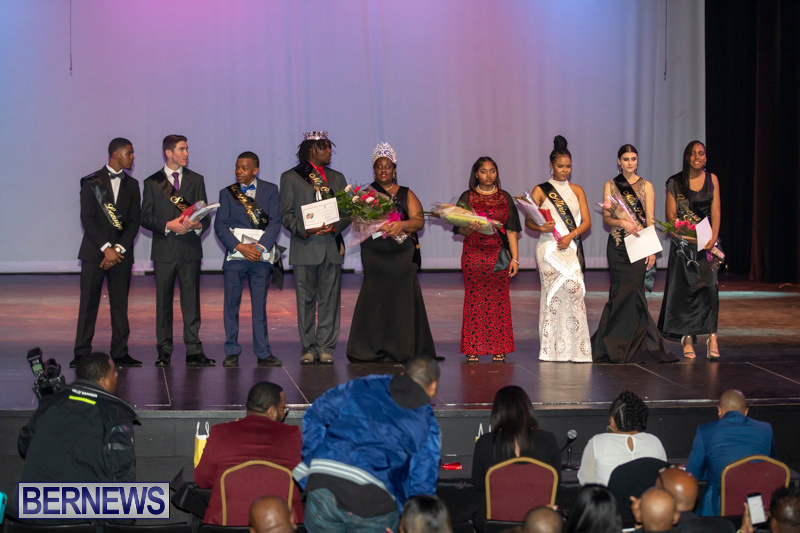 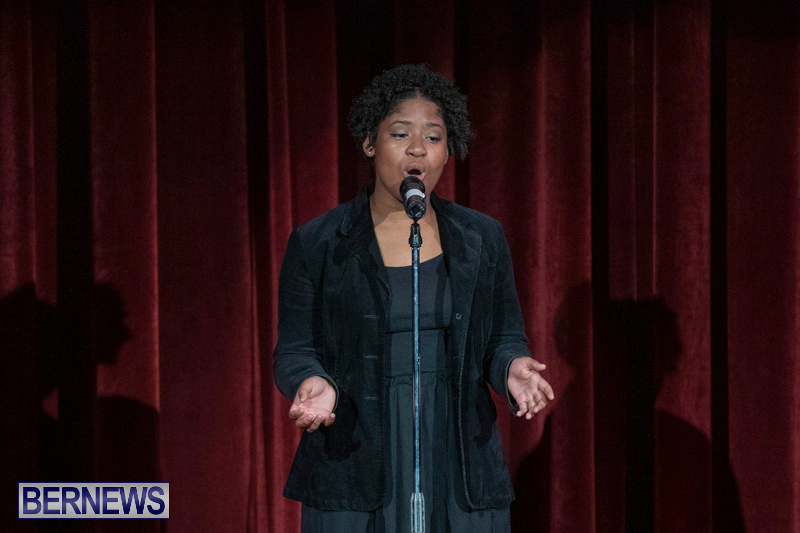 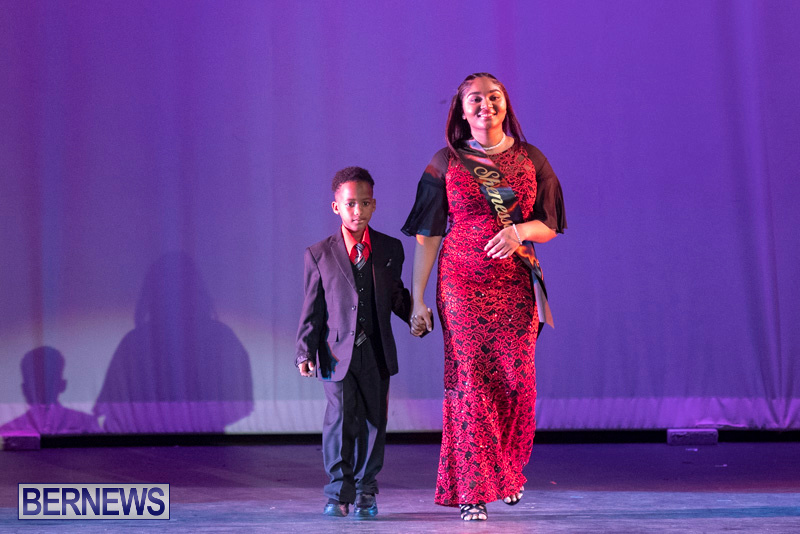 [Updated with video] The Mr. & Miss CedarBridge pageant was held on Saturday [Feb 9] at the Ruth Seaton James Centre for the Performing Arts with judges picking Myles Smith and Aysia Stovell as winners on the night. 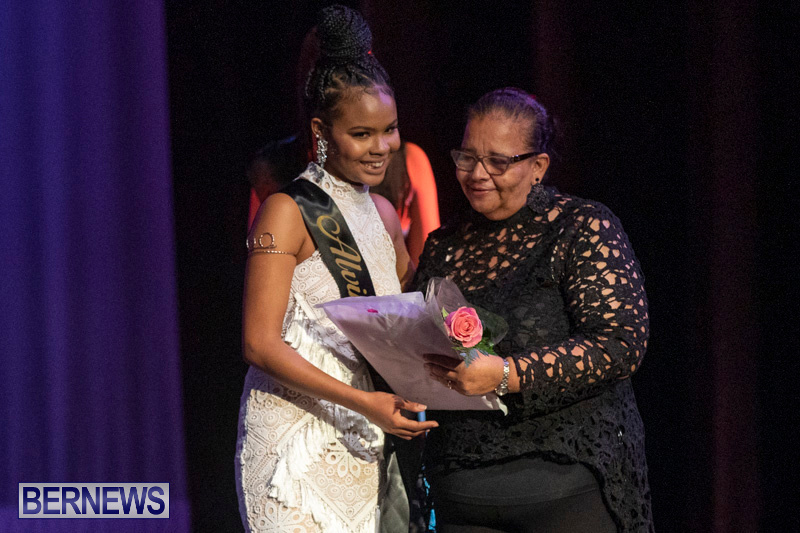 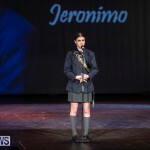 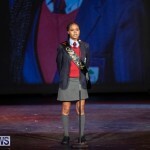 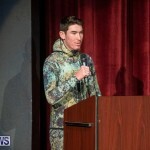 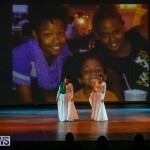 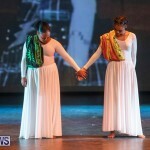 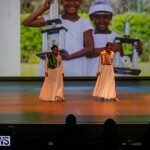 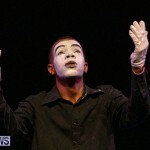 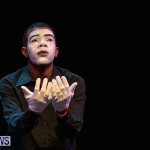 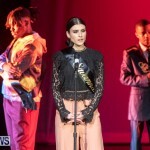 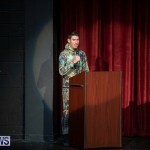 Nine young men and women took part in the pageant with family and friends in the audience shouting and screaming their support throughout the evening. 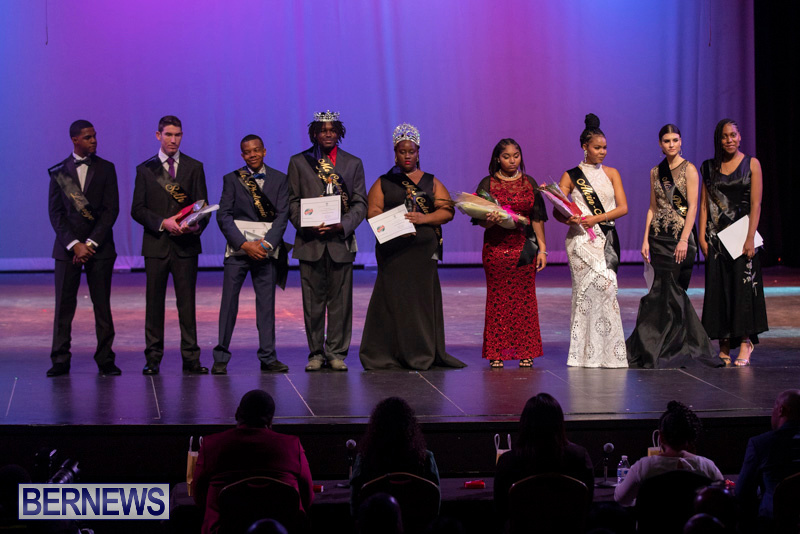 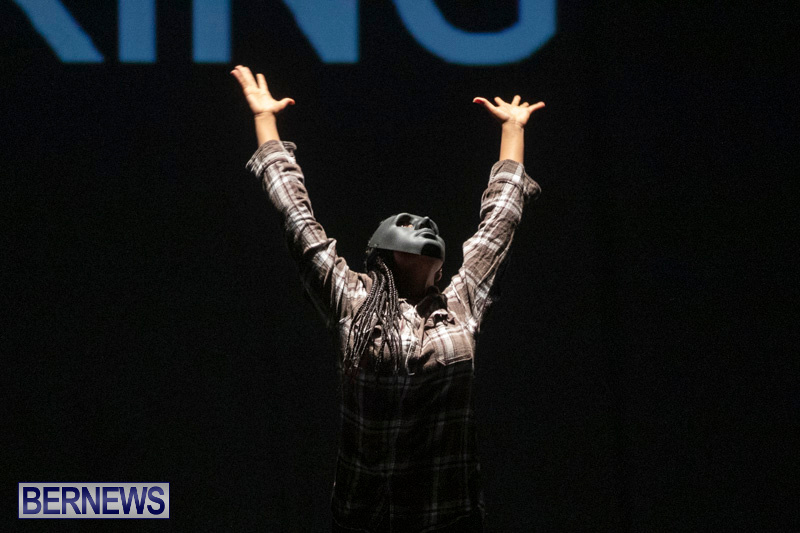 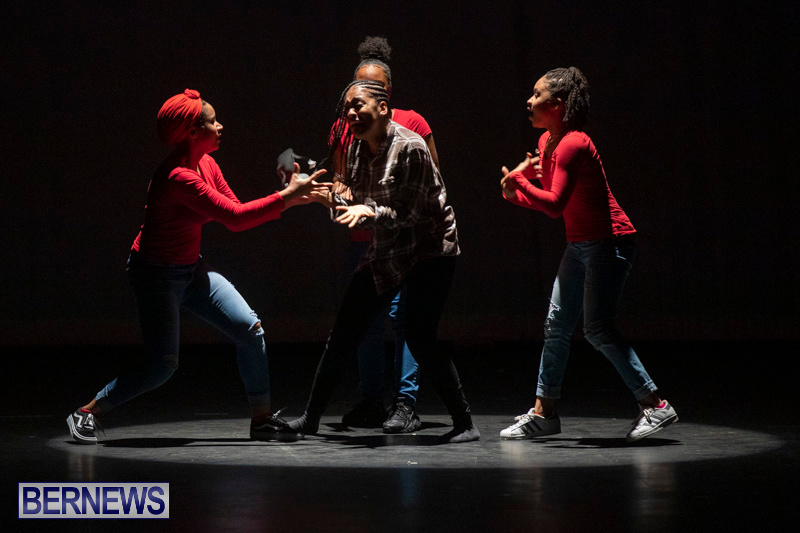 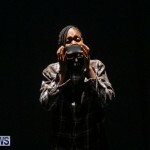 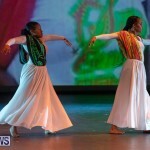 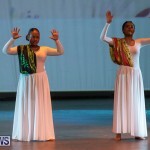 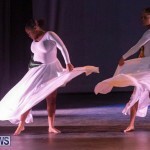 Male participants included Leizyae’ Rayner-Dill, Myles Smith, Seth Gibbons, Shi-Shun Burgess while female participants included Savannah Jeronimo, Shenessa Maylor, Vanessa Gilbert, Alvin-ae Landy and Aysia Stovell.